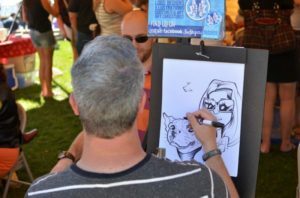 See the 2018 flyer here for this years theme and here for the latest update on the prizes! 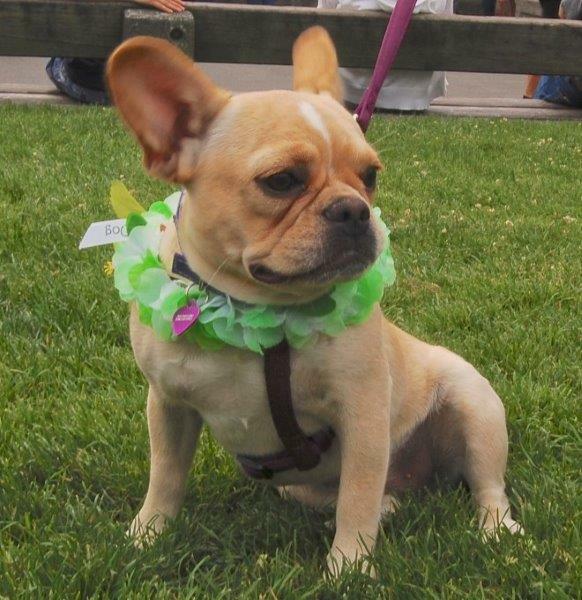 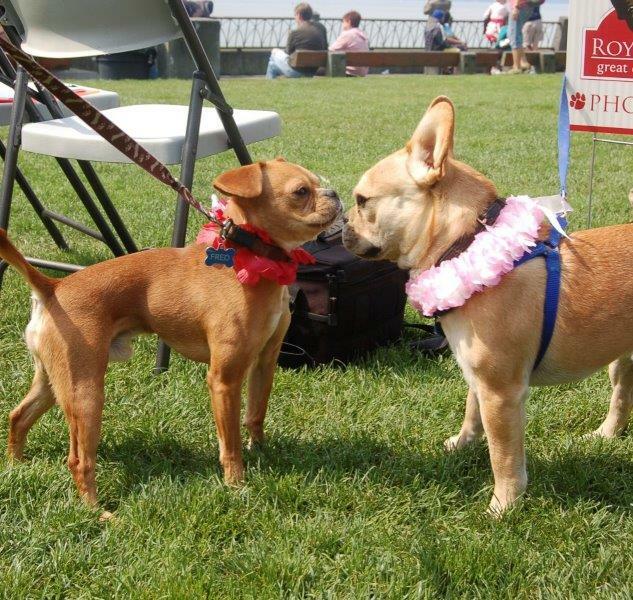 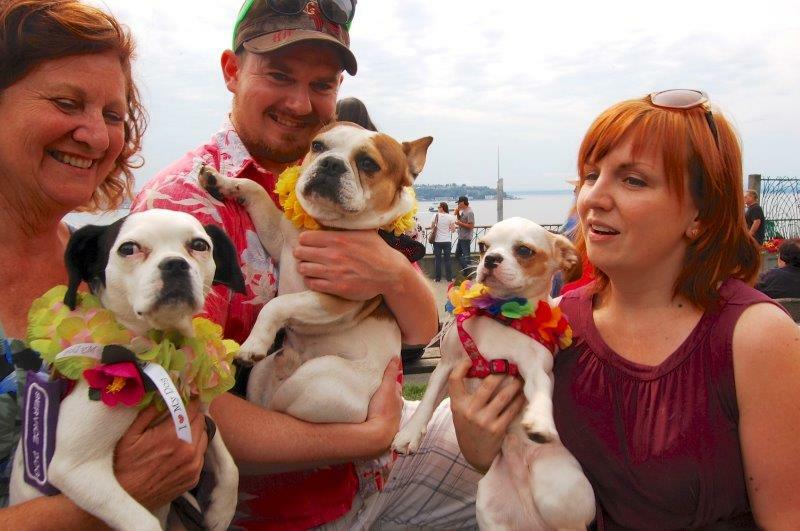 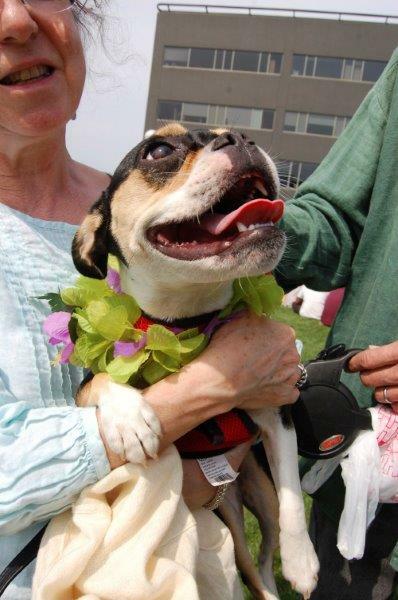 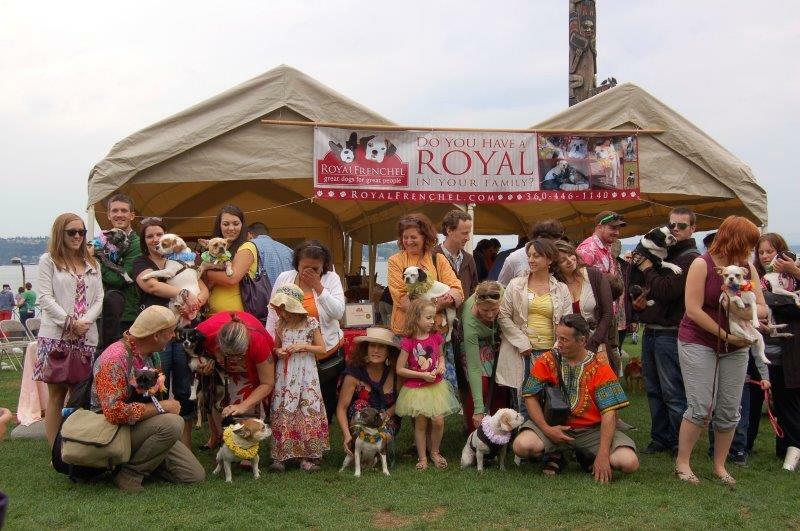 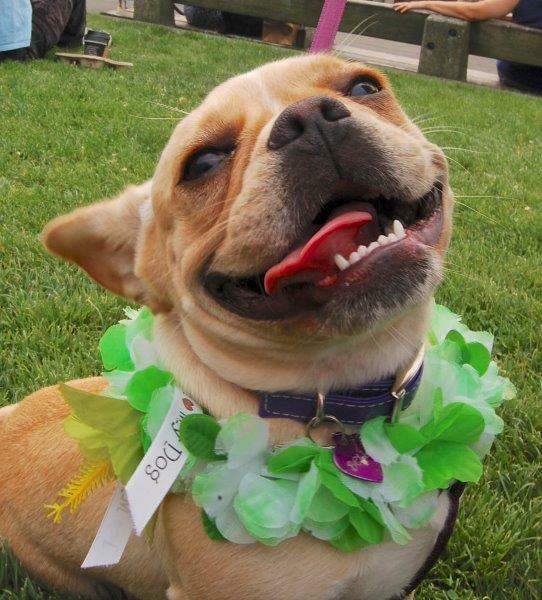 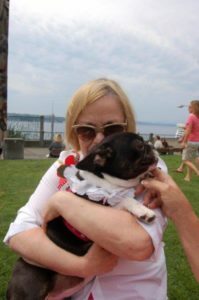 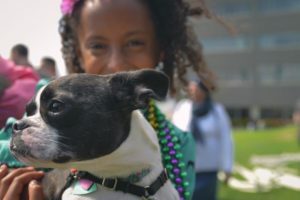 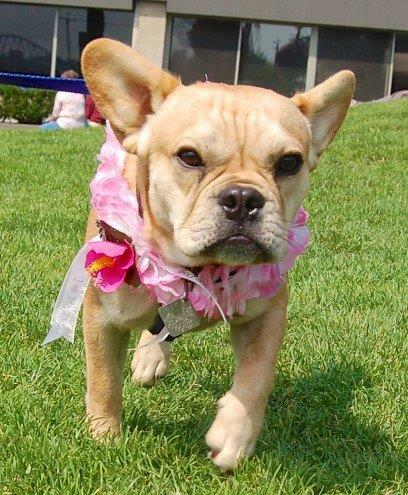 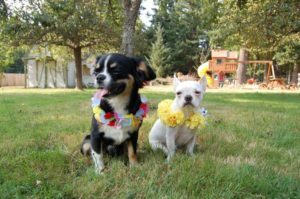 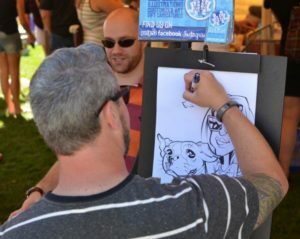 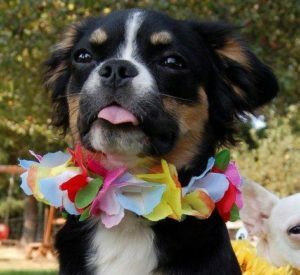 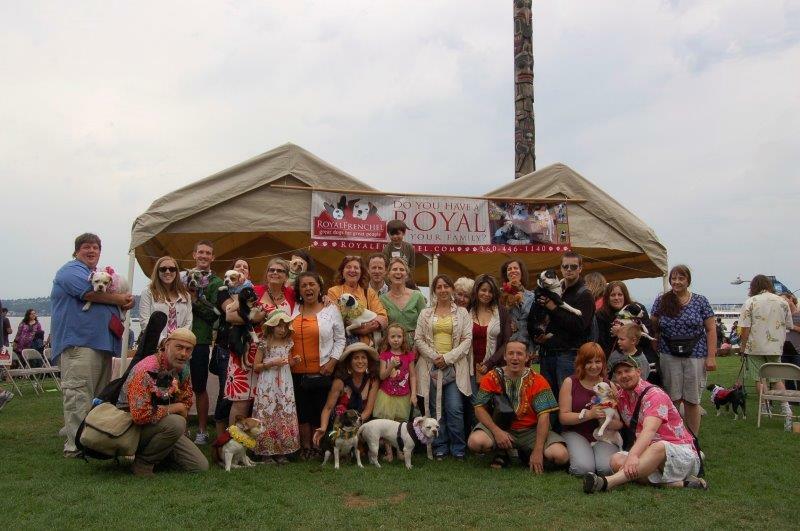 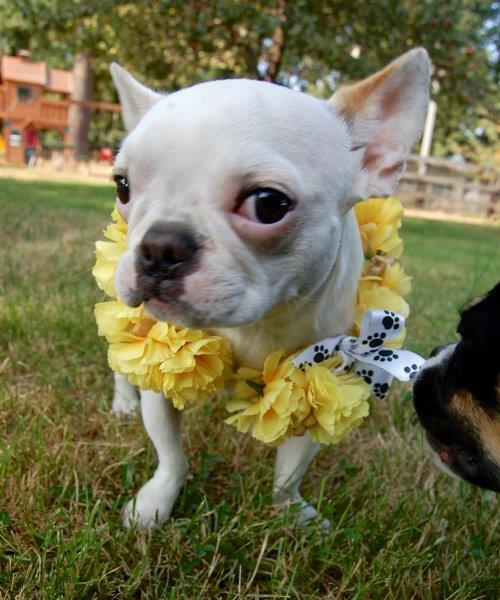 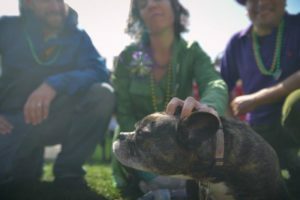 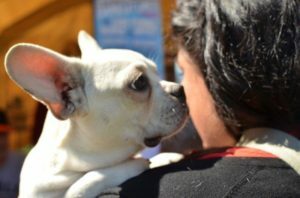 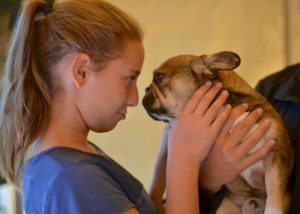 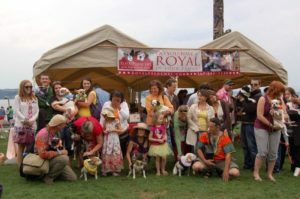 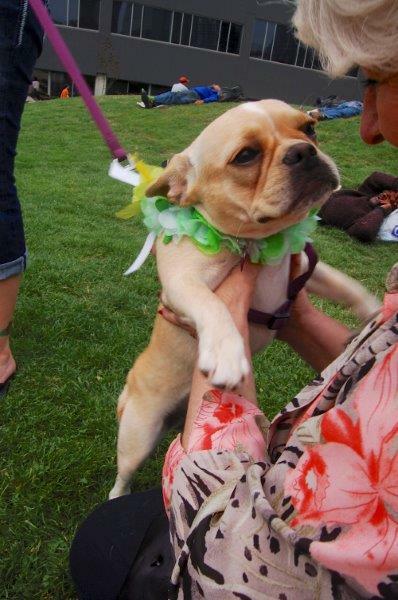 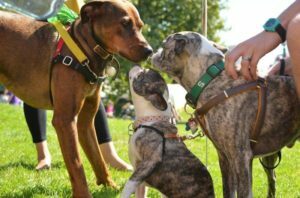 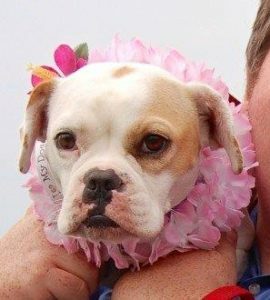 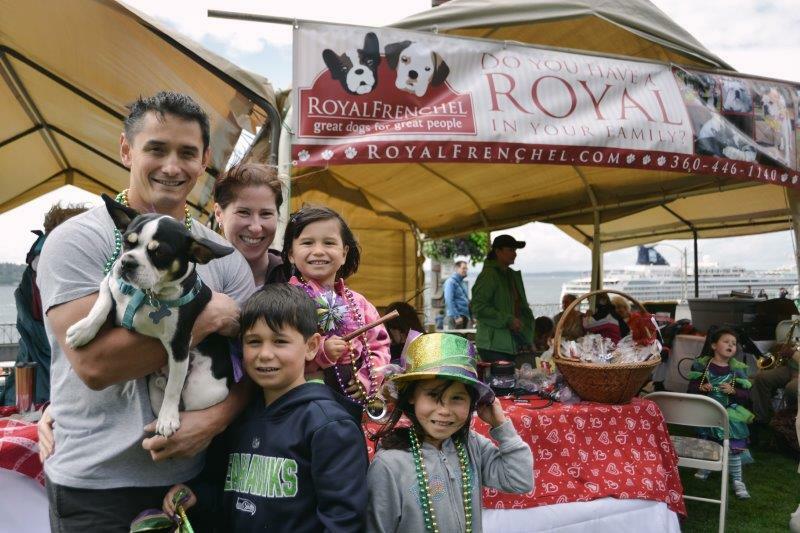 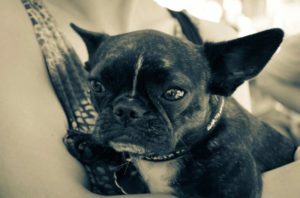 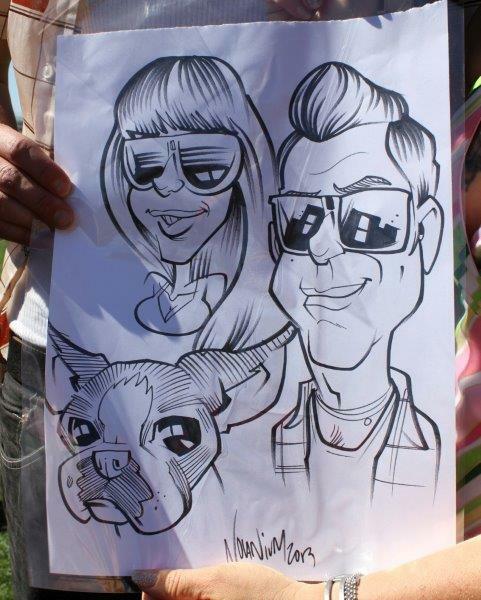 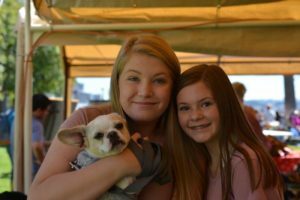 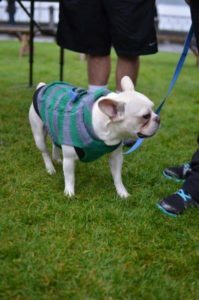 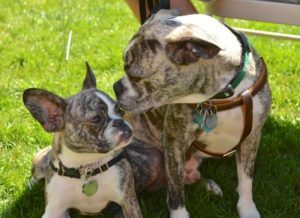 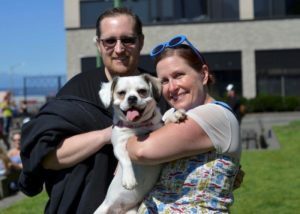 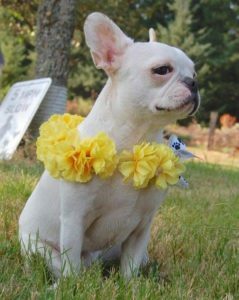 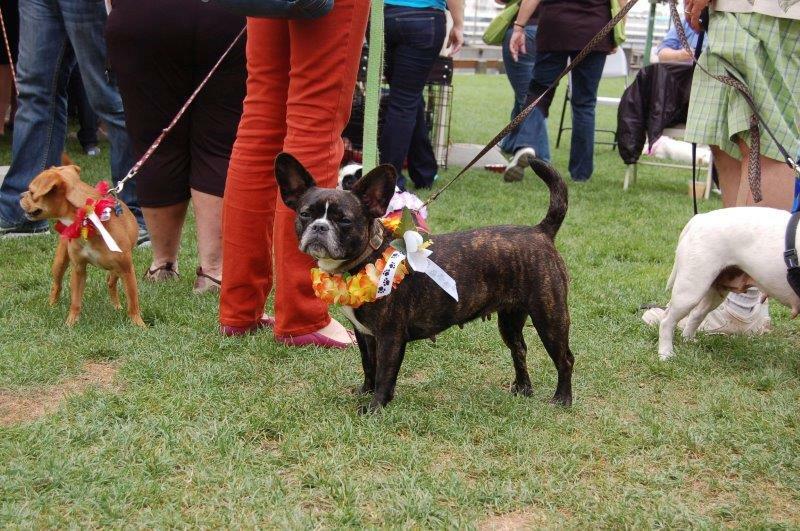 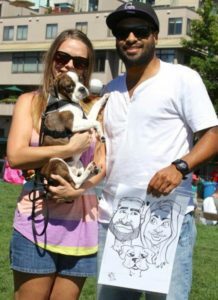 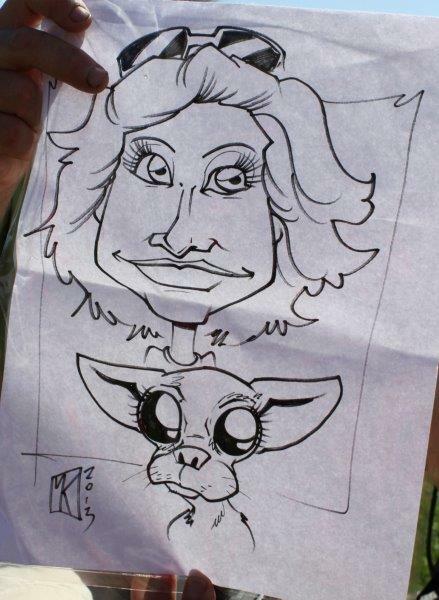 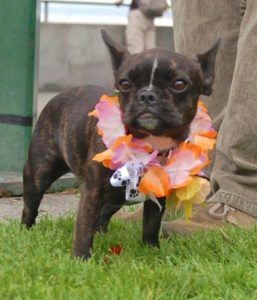 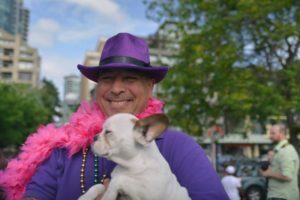 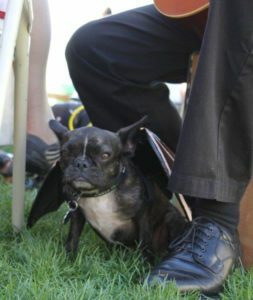 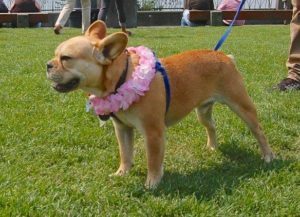 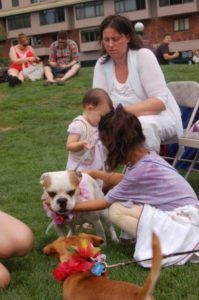 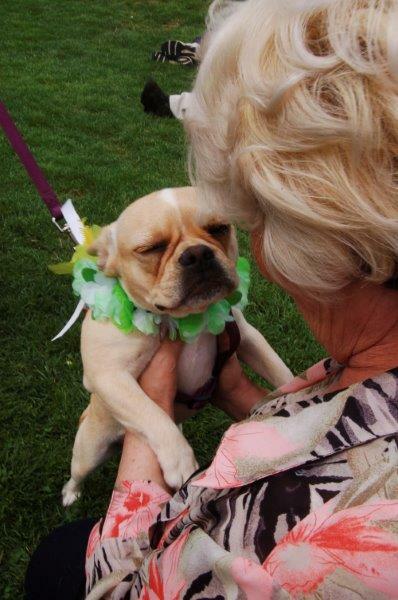 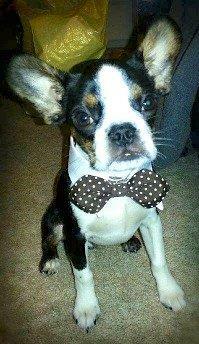 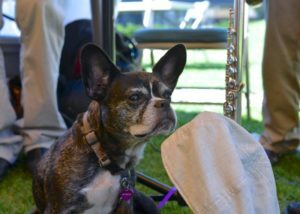 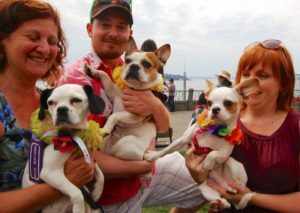 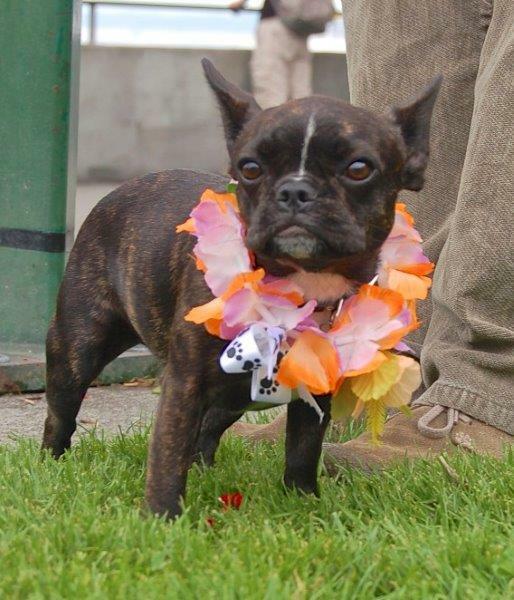 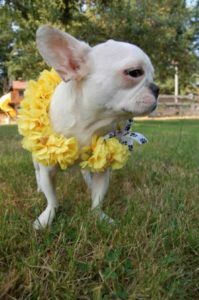 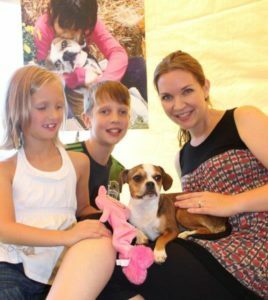 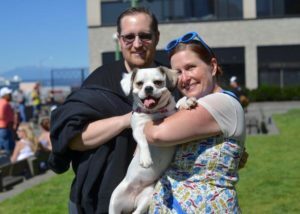 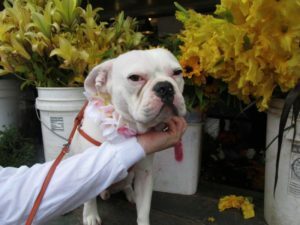 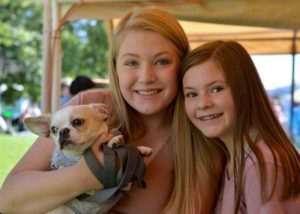 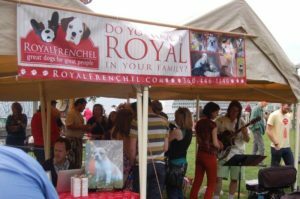 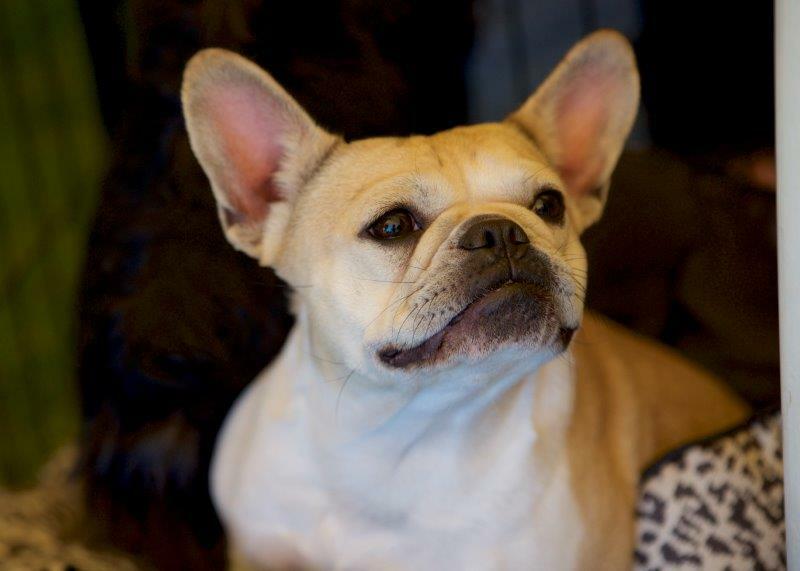 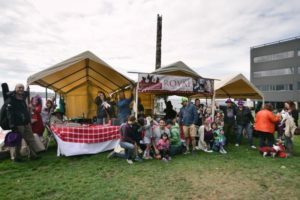 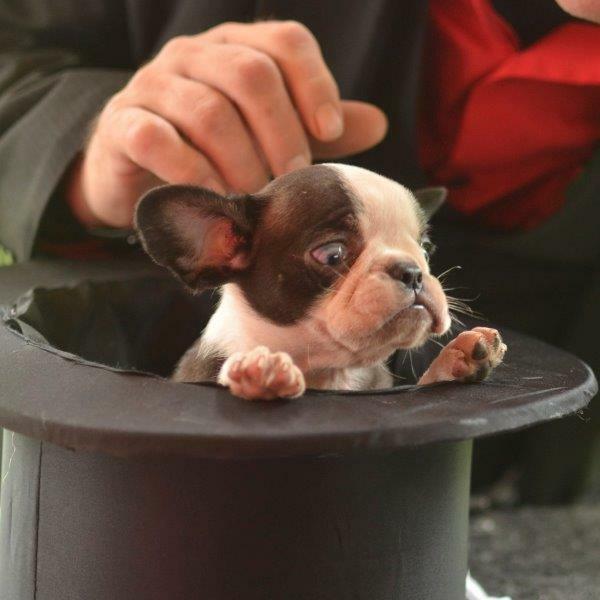 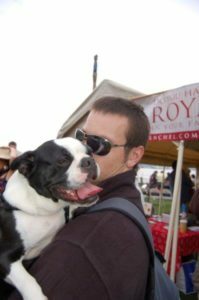 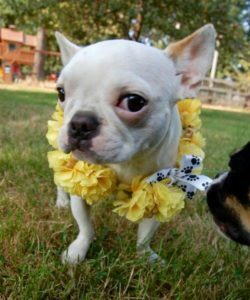 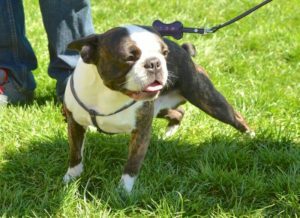 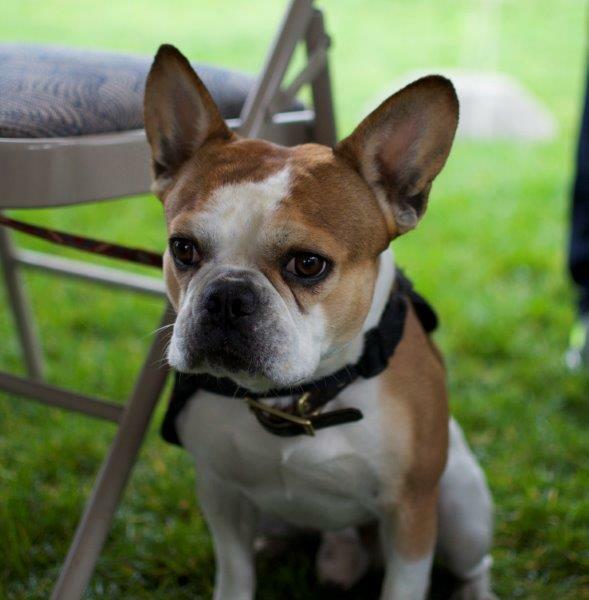 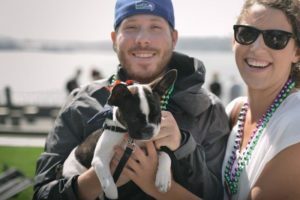 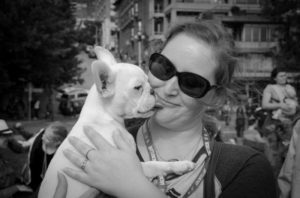 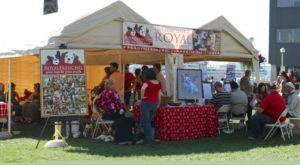 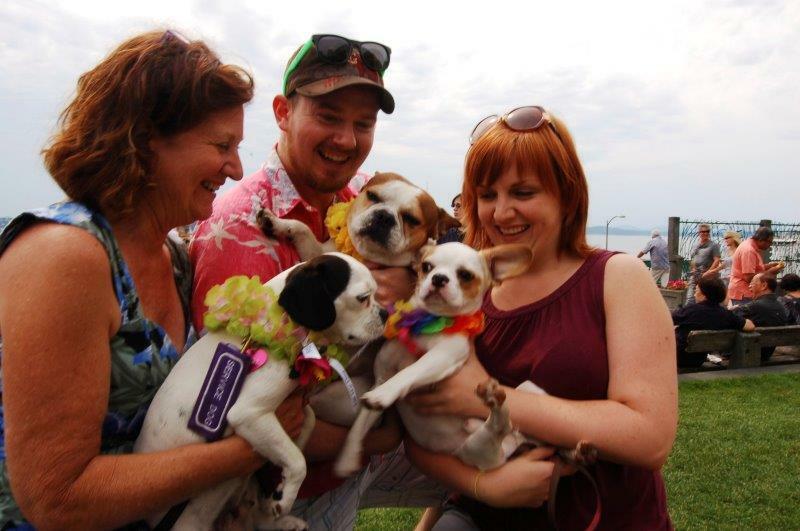 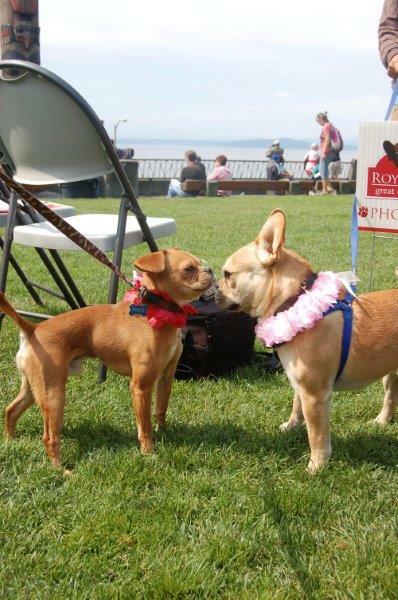 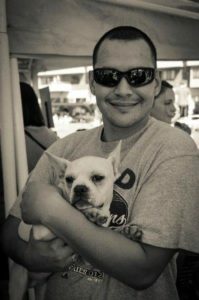 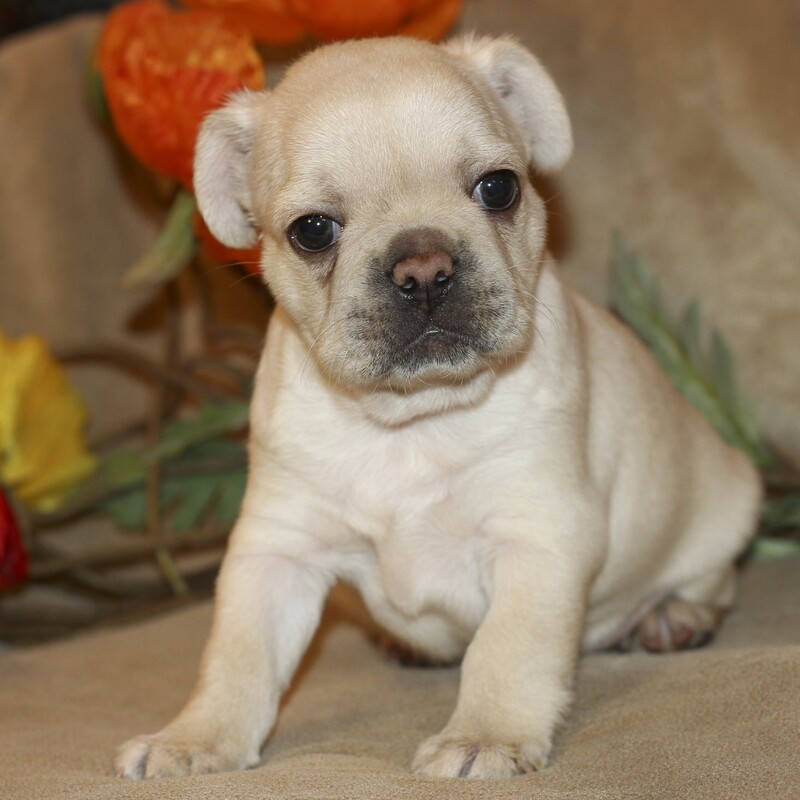 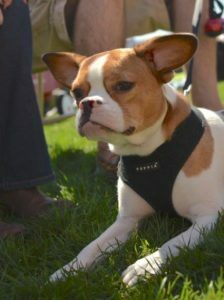 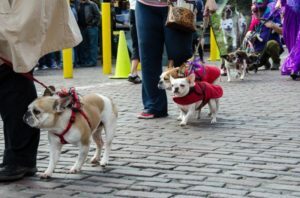 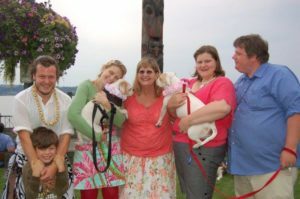 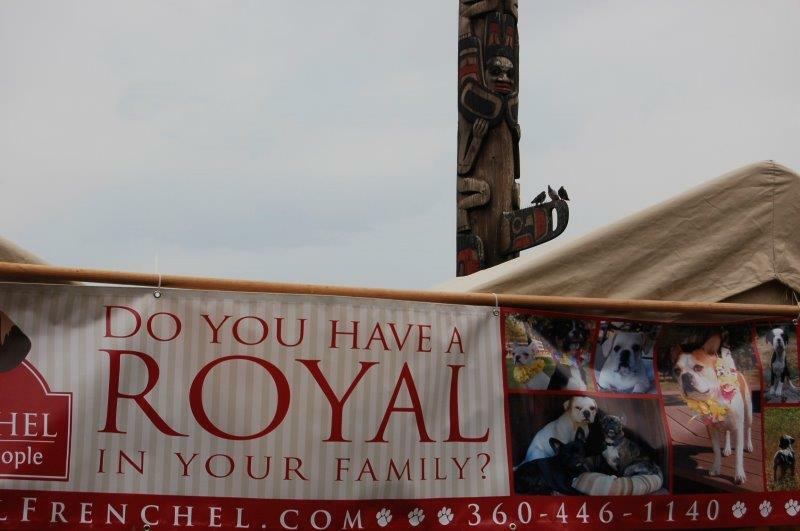 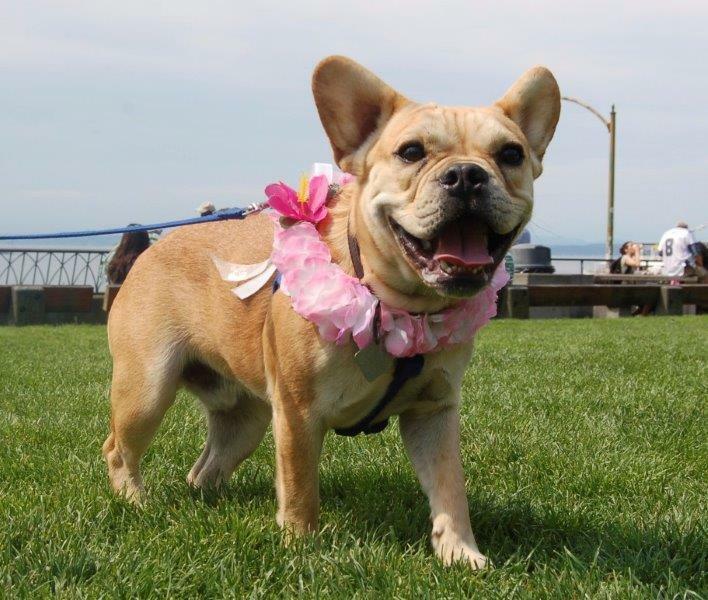 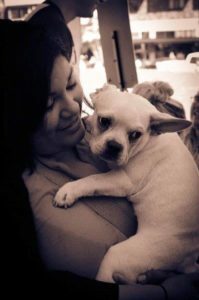 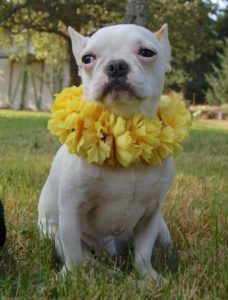 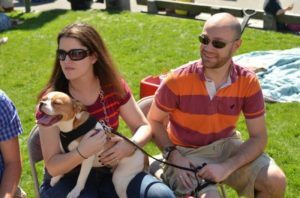 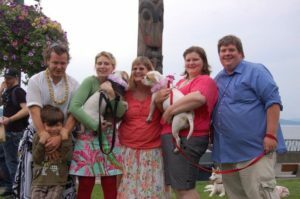 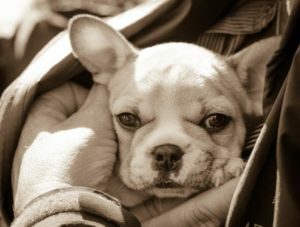 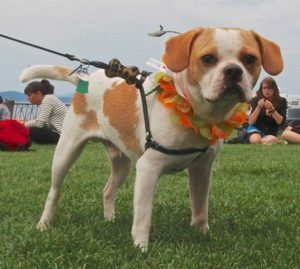 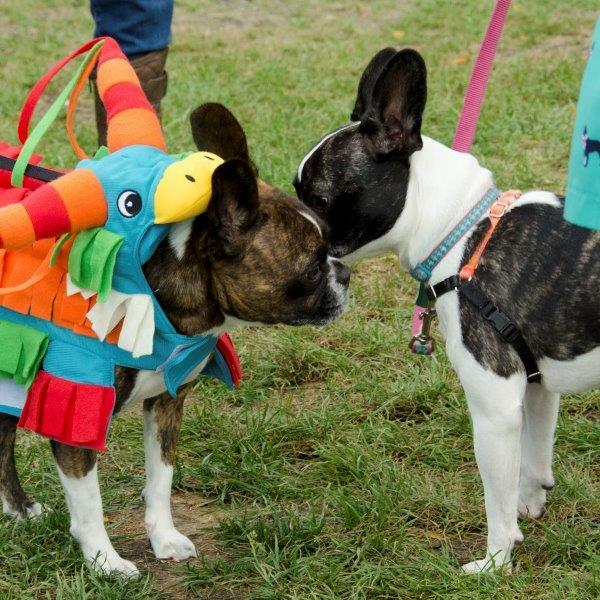 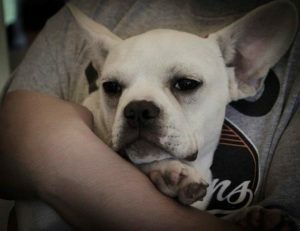 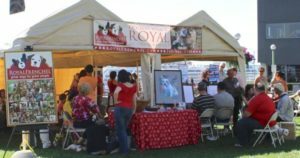 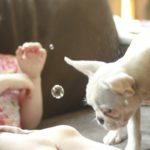 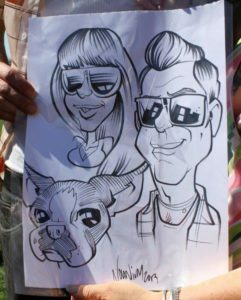 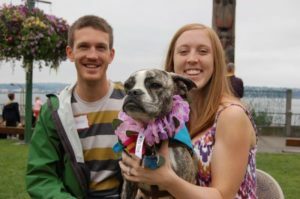 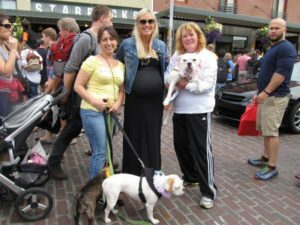 Royal Frenchel Day is a fun celebration those who have Royal Frenchel Bulldogs gather – The Royal Family Annual Reunion! 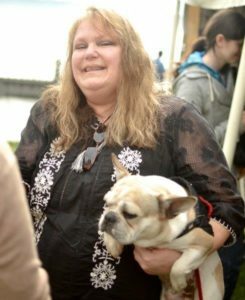 Anahata Graceland “Windy” the creator of the breed, the staff of Royal Frenchel Bulldogs and volunteers puts on the event to honor the growing “Royal Family” and share with the local community about this great French Bulldog hybrid. 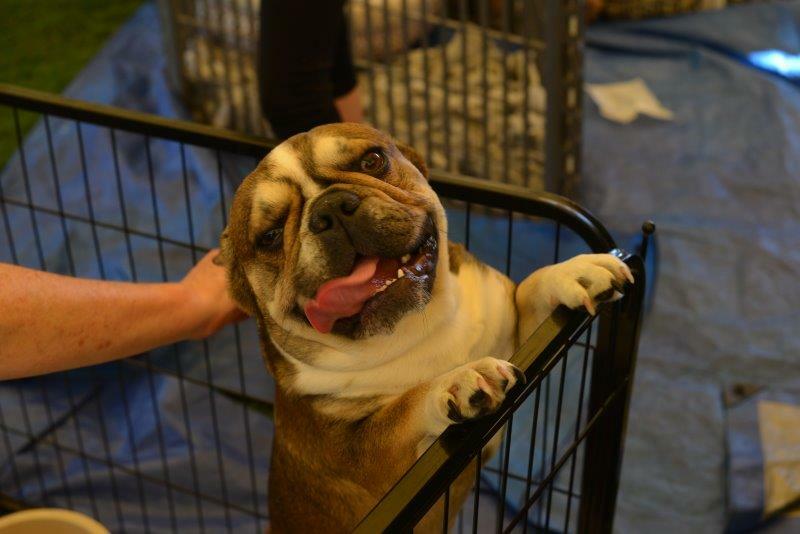 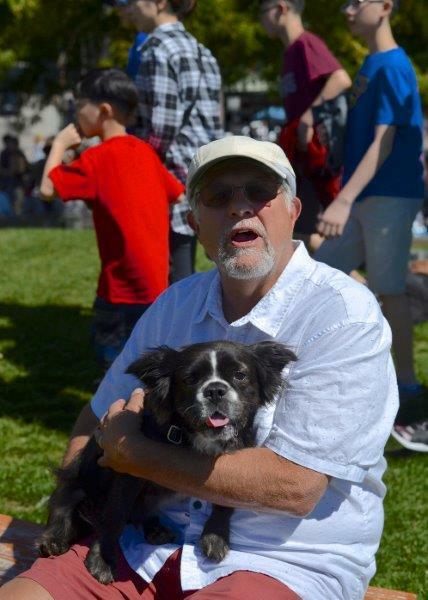 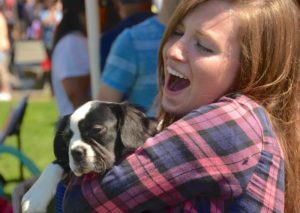 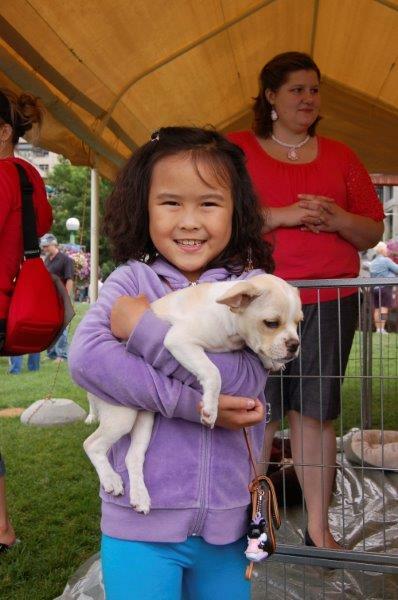 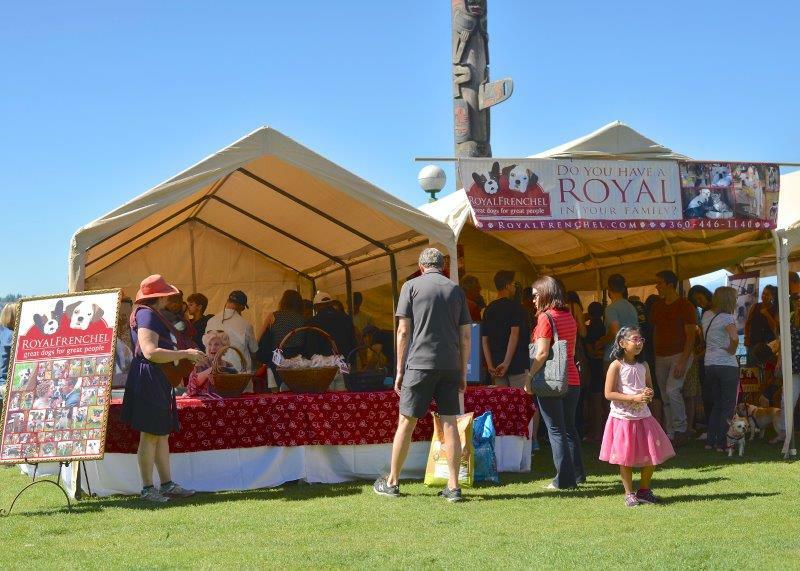 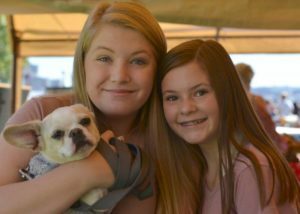 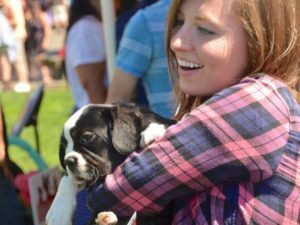 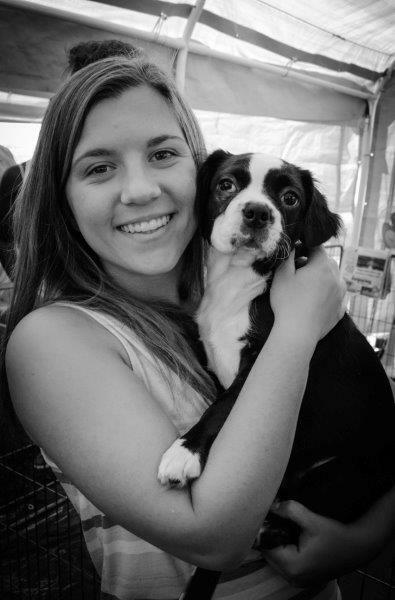 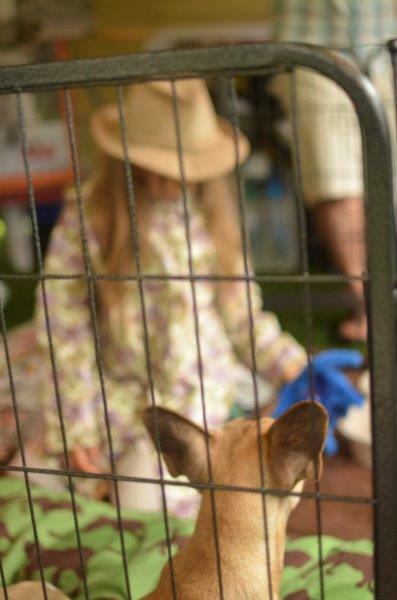 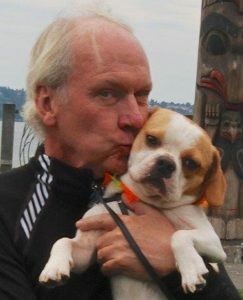 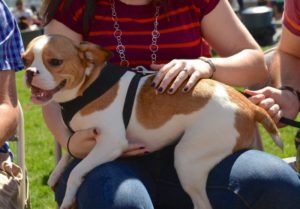 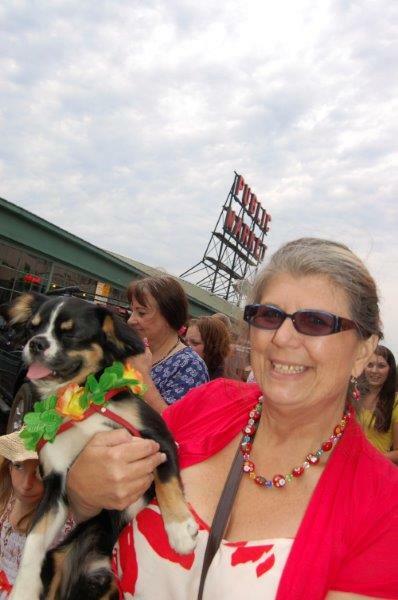 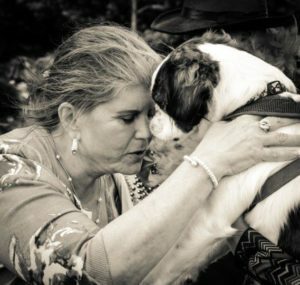 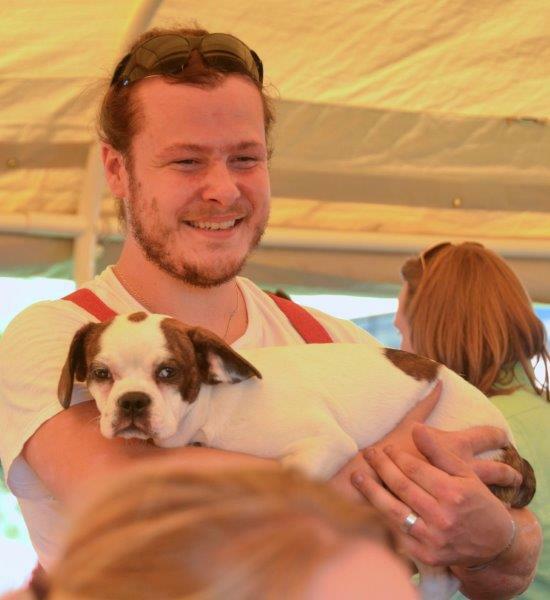 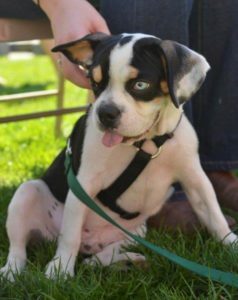 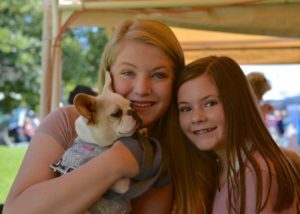 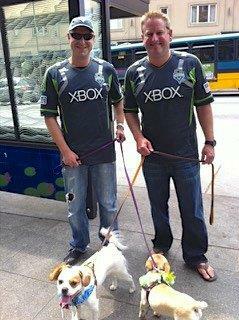 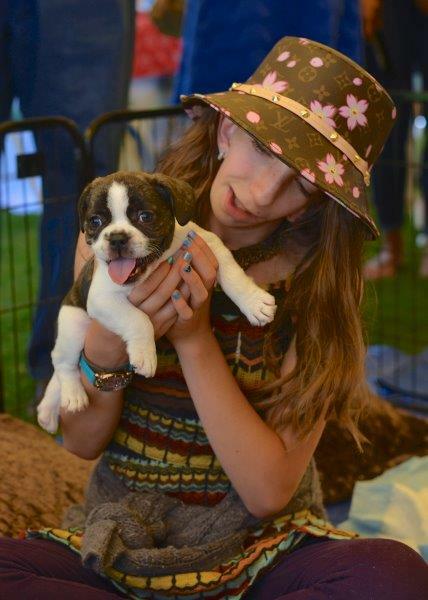 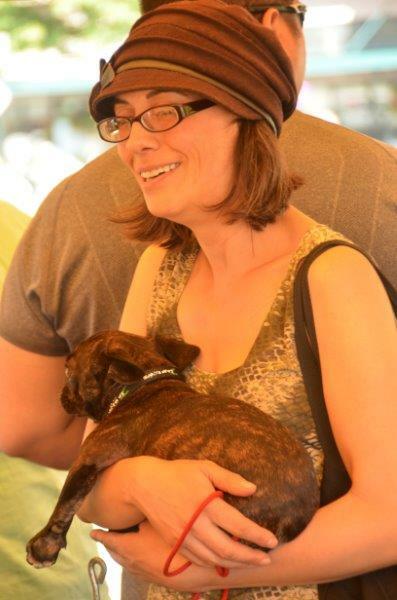 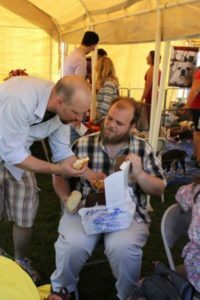 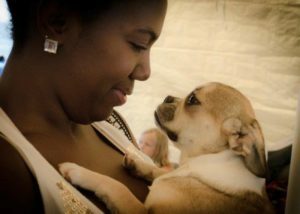 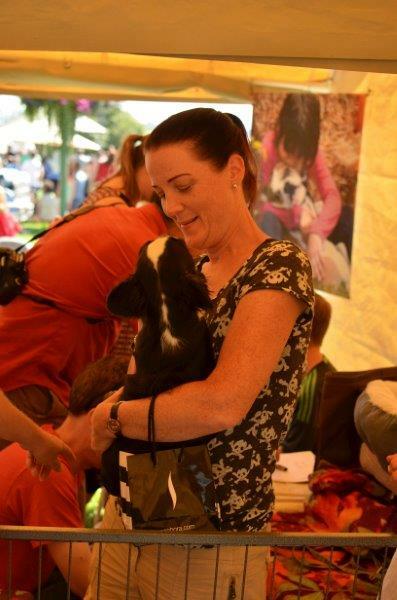 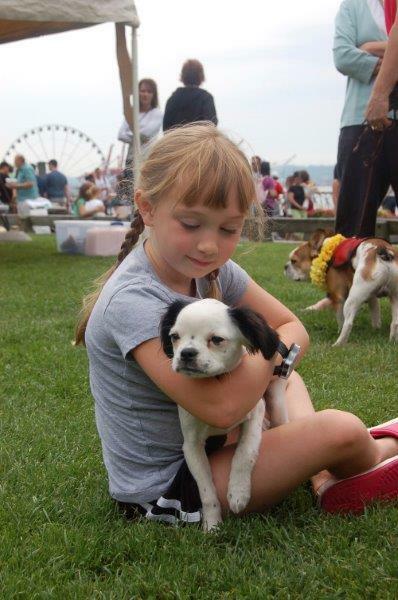 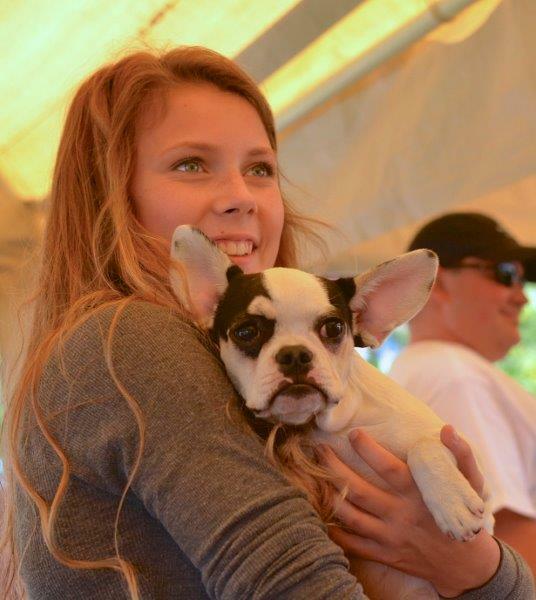 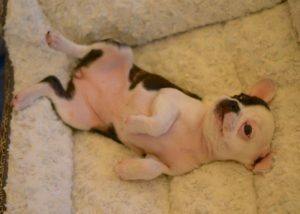 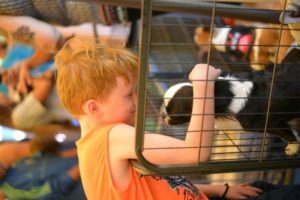 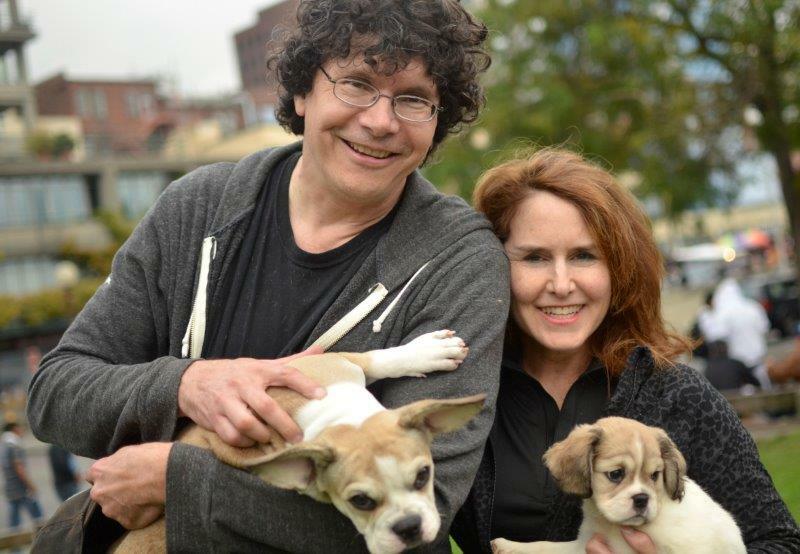 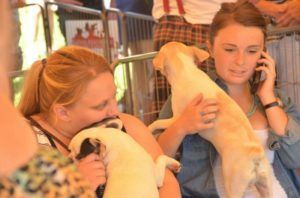 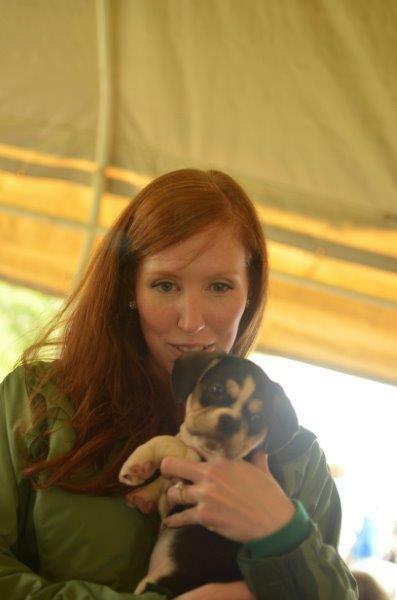 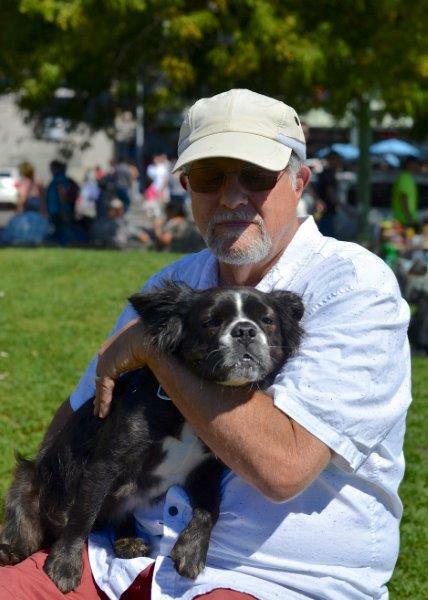 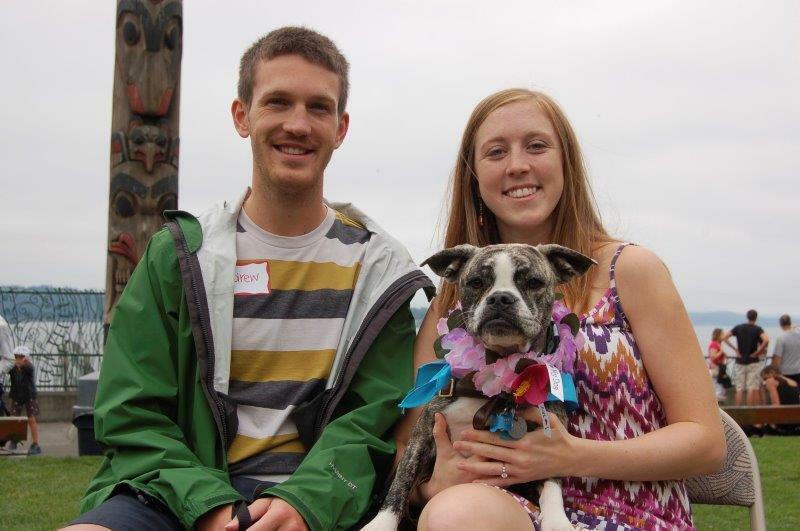 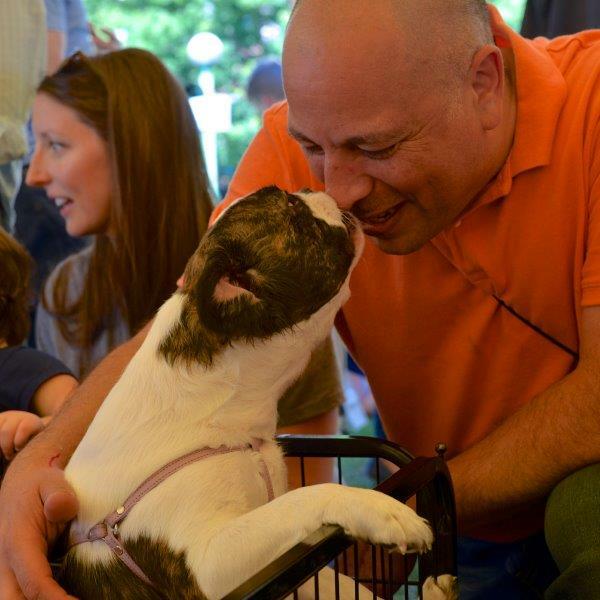 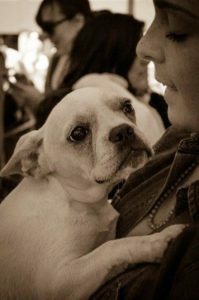 It is a fun day of showing puppies, dogs and meeting those who have Royal Frenchels of all ages. 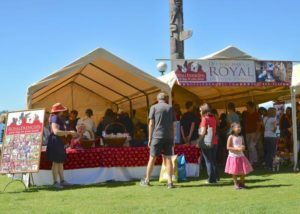 There are prizes, gifts, photo shoots and a parade along with the Royal Family Jazz Band playing joyfully in the background! 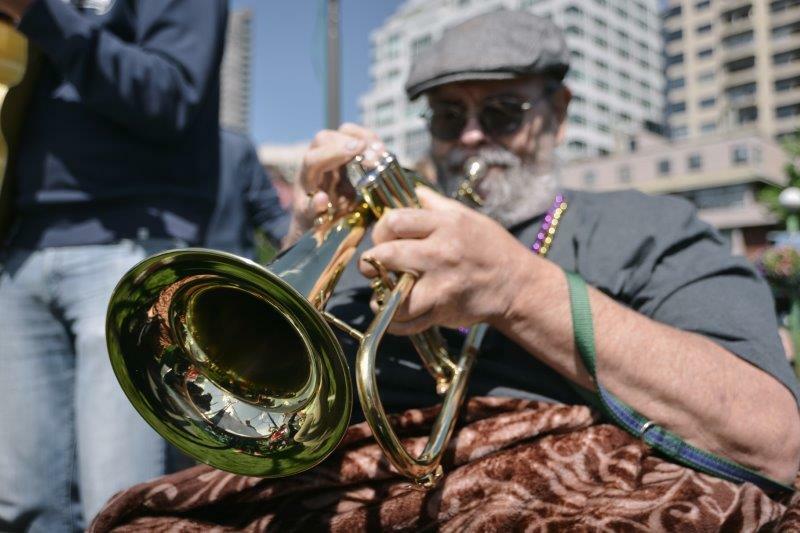 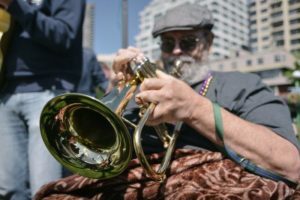 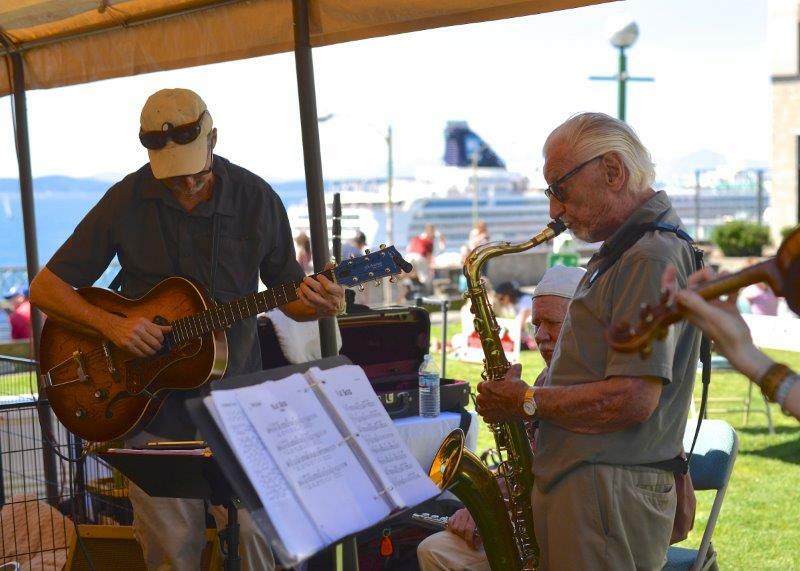 Over the years the Royal Jazz Band has won local acclaim! 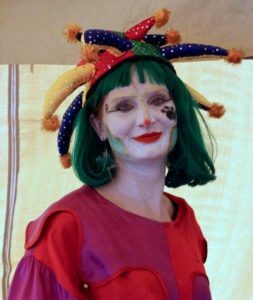 This is a group of entertainers who have Royal Frenchels and who enjoy sharing the day by playing great music for all to enjoy. 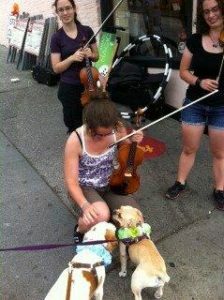 Jessica Blinn entertains who happens to also be the volunteer that keeps up our Facebook stream going! 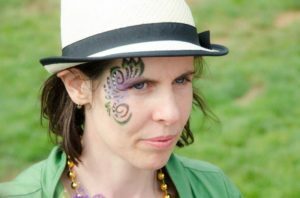 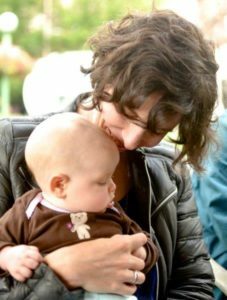 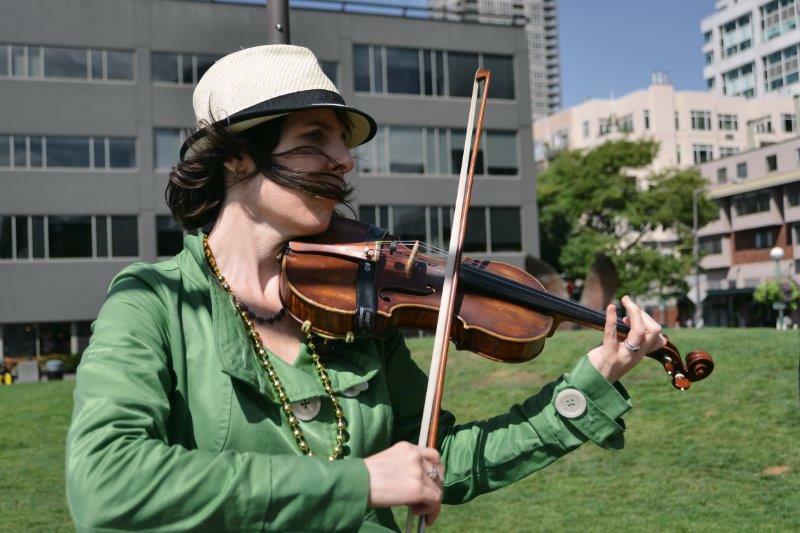 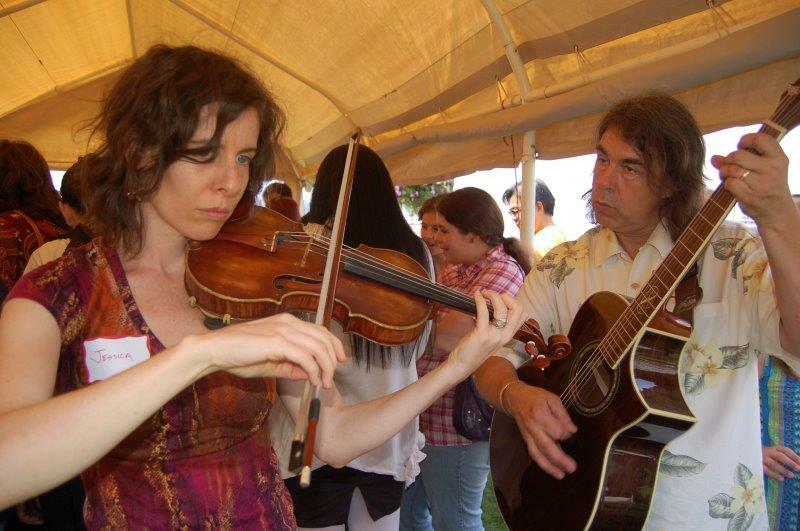 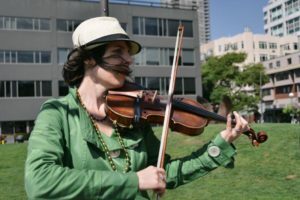 She is a well known Jazz singer and Jazz and Celtic violinist as well. 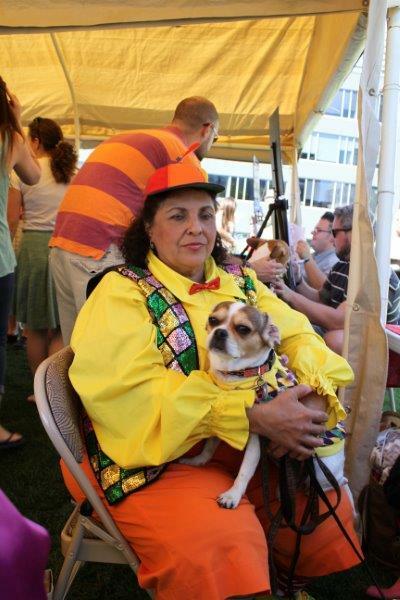 There is usually a theme each year. 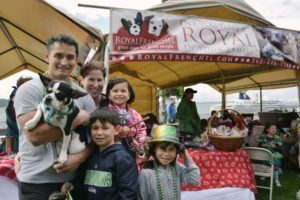 See the 2018 flyer here for this years theme and the most recent email listing all of the prizes! 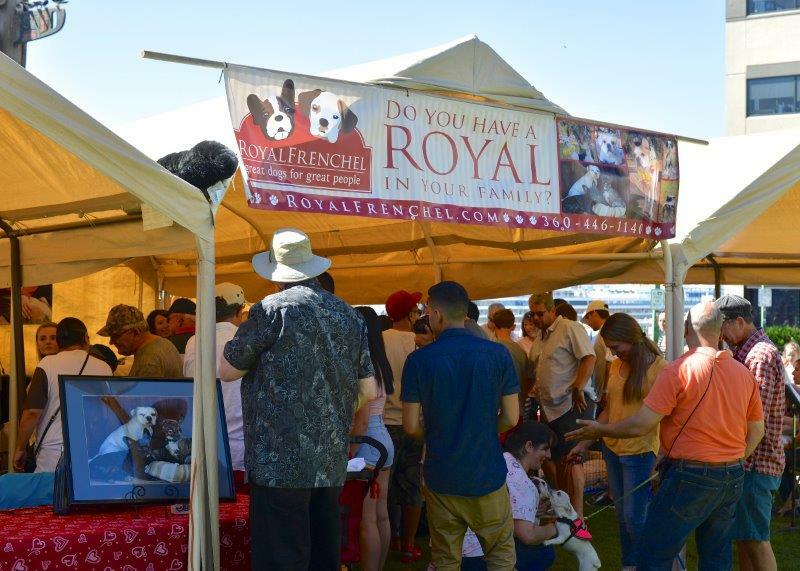 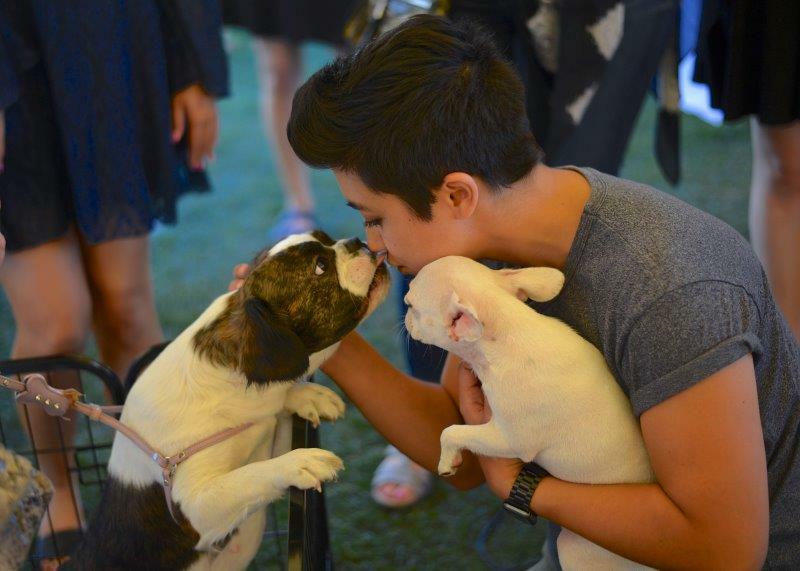 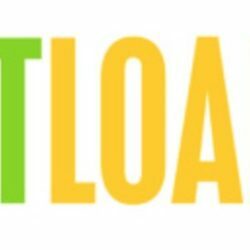 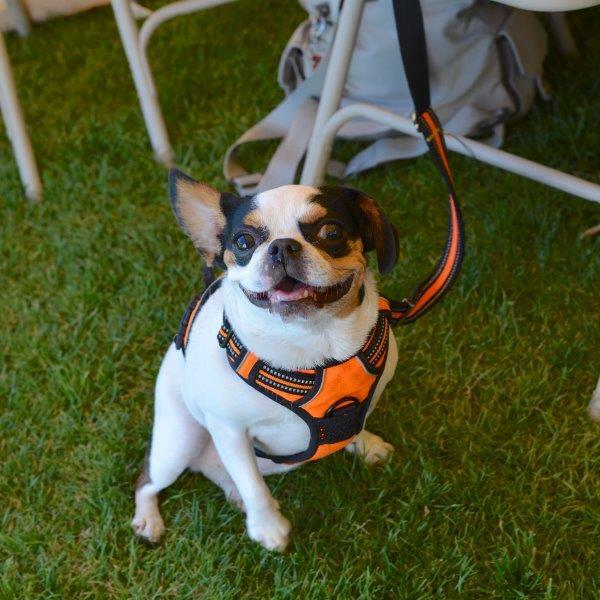 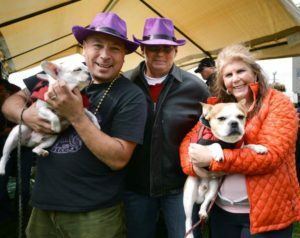 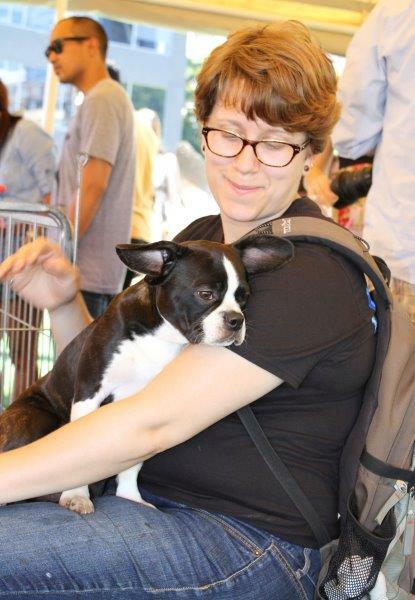 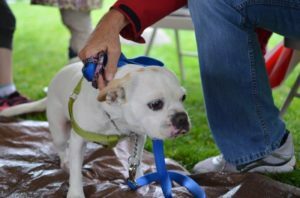 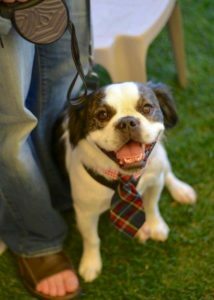 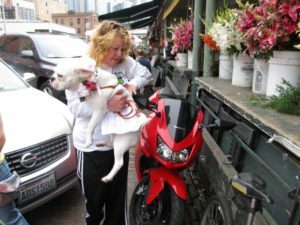 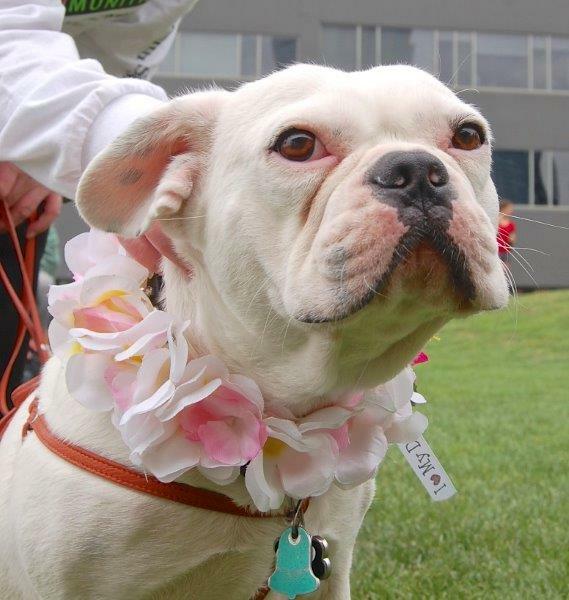 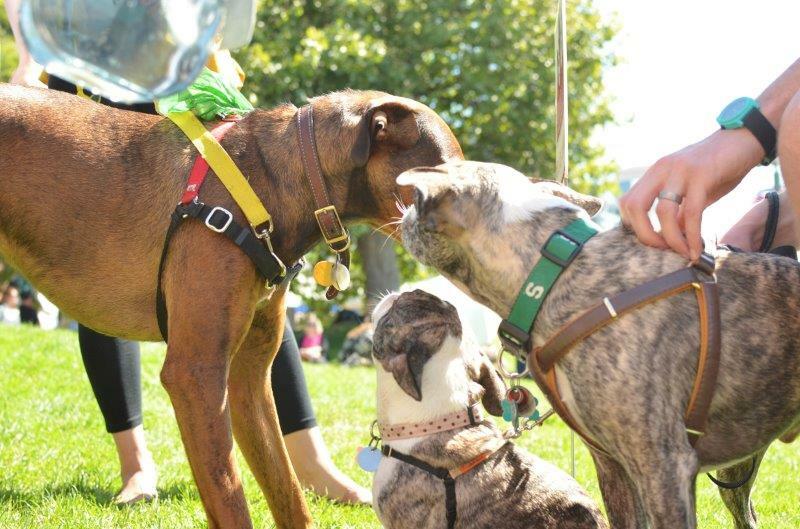 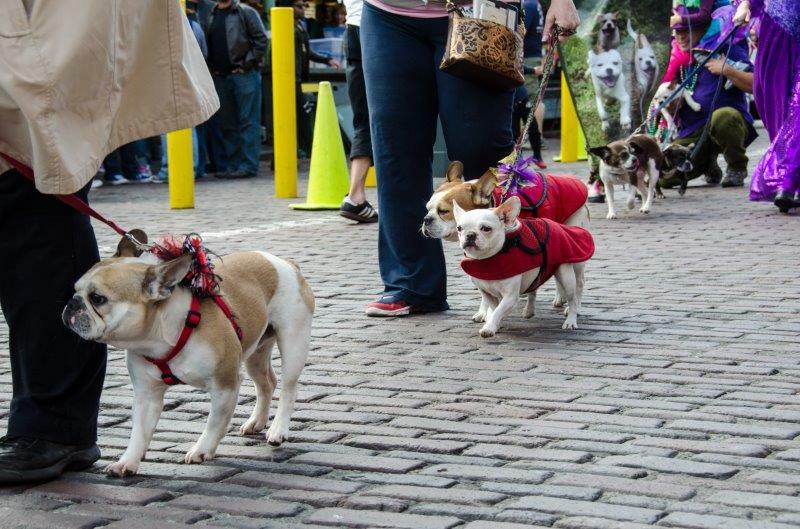 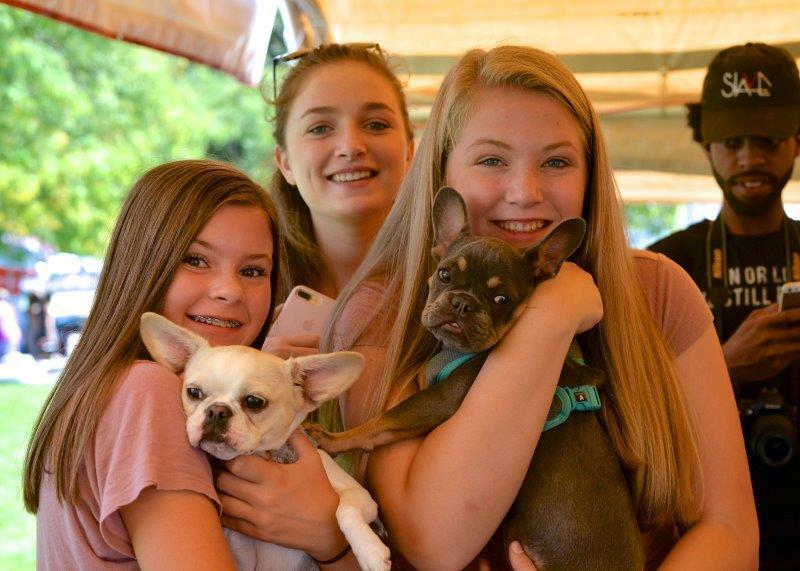 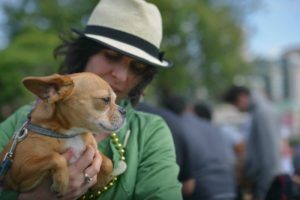 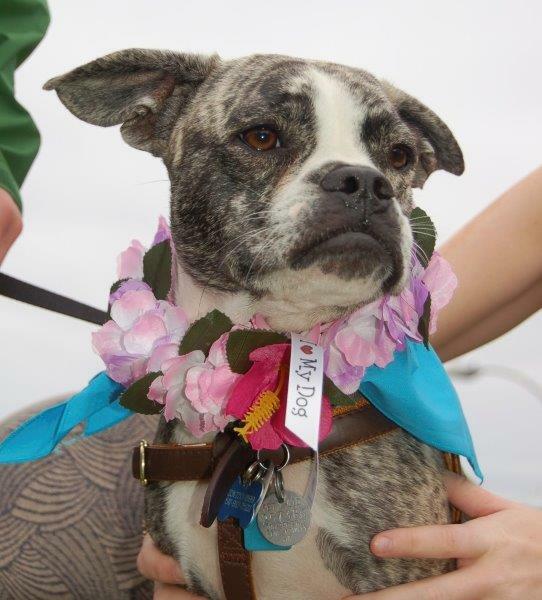 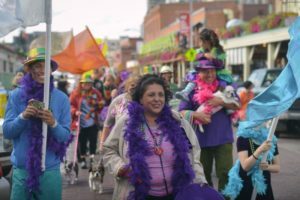 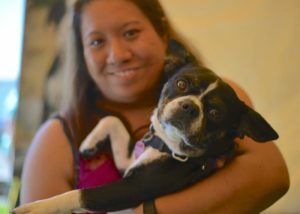 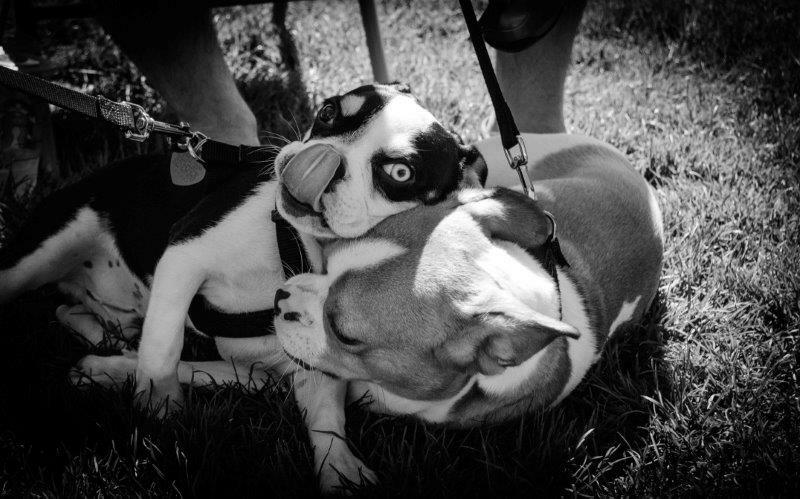 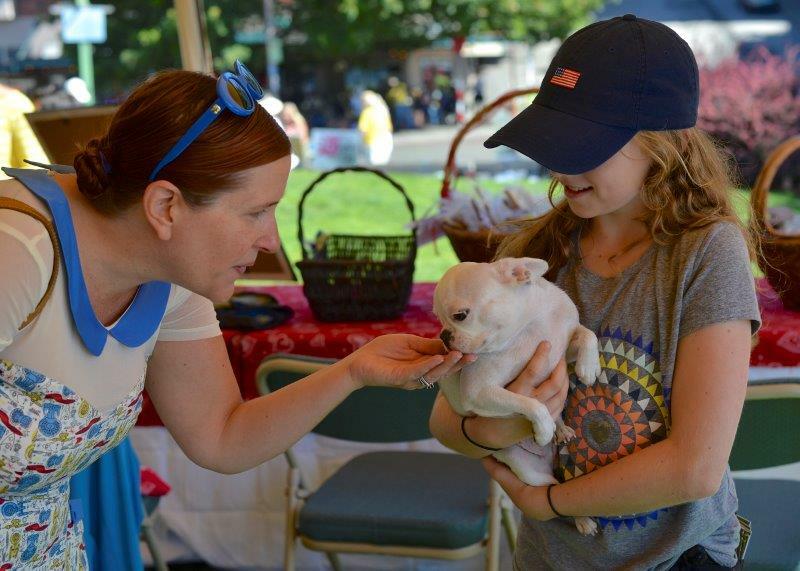 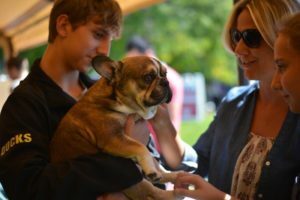 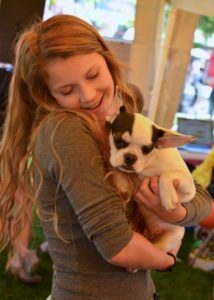 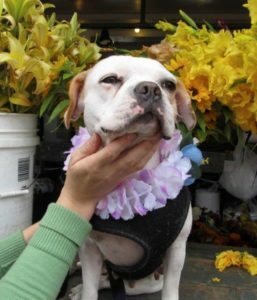 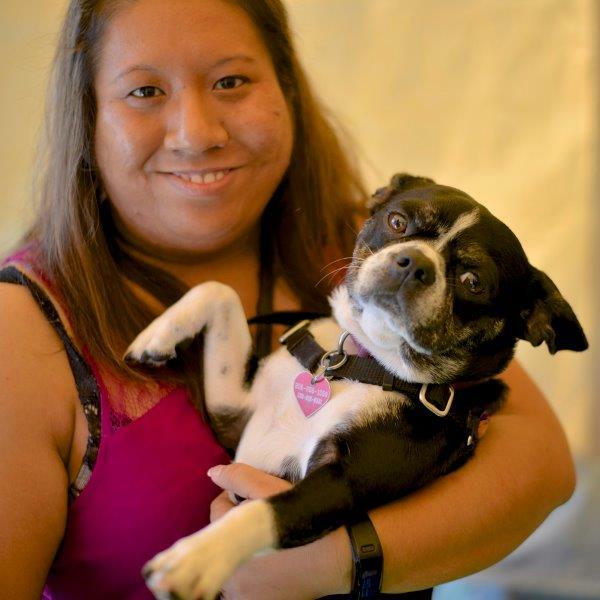 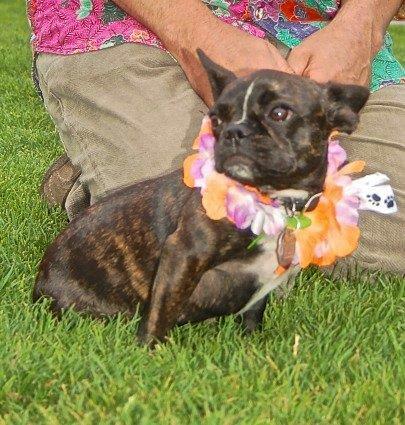 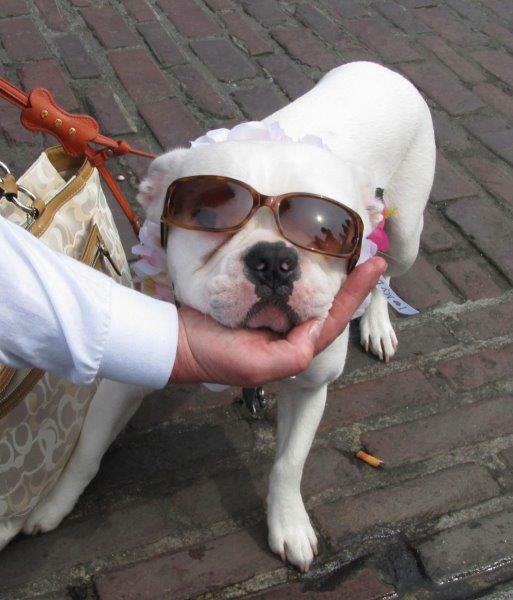 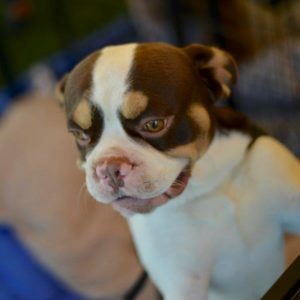 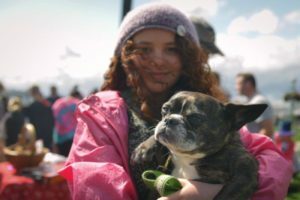 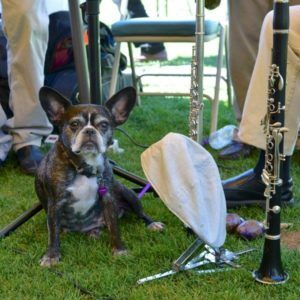 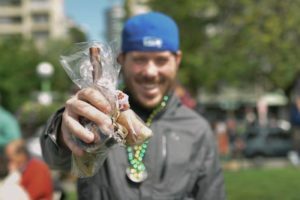 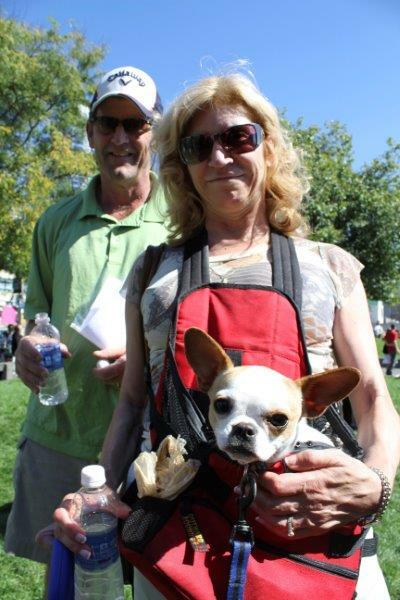 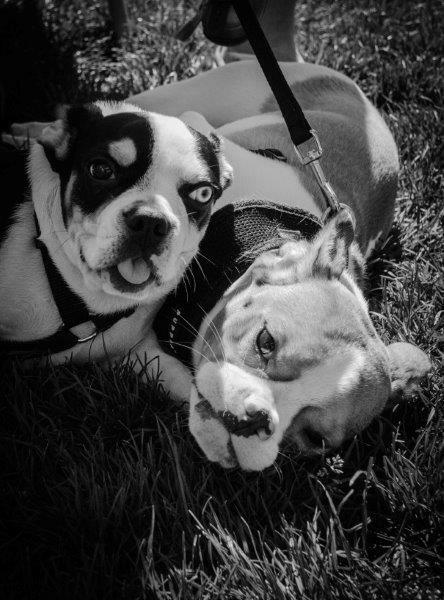 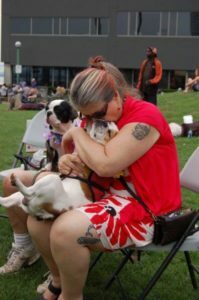 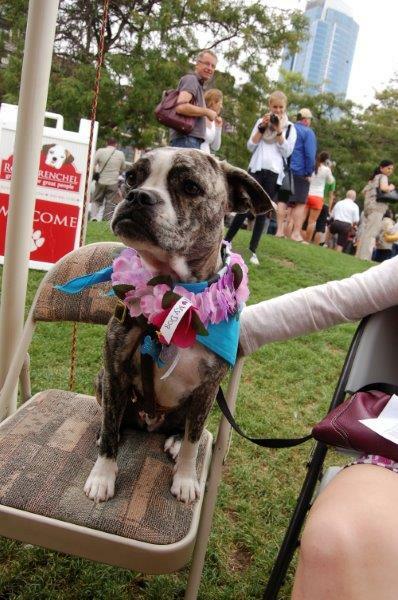 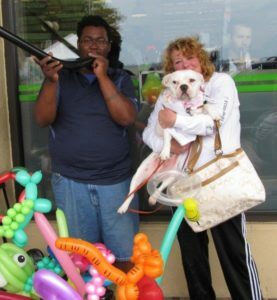 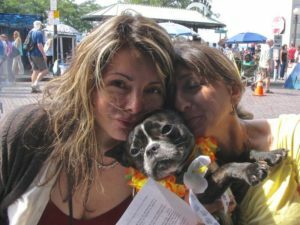 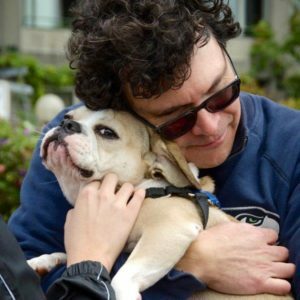 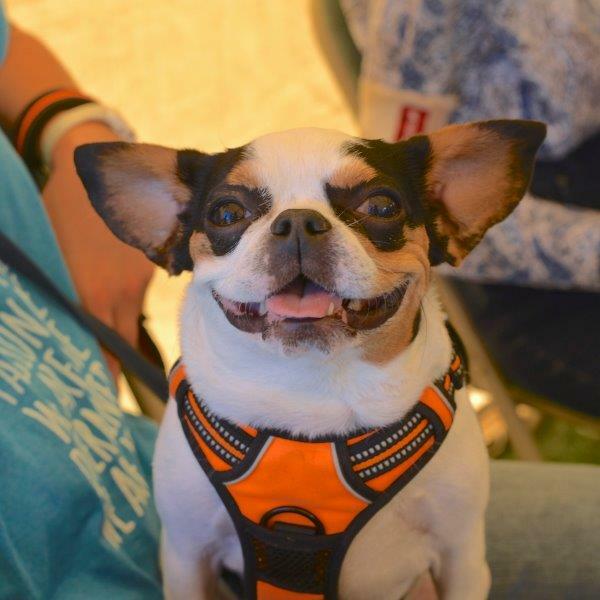 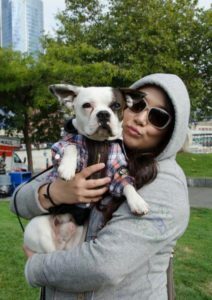 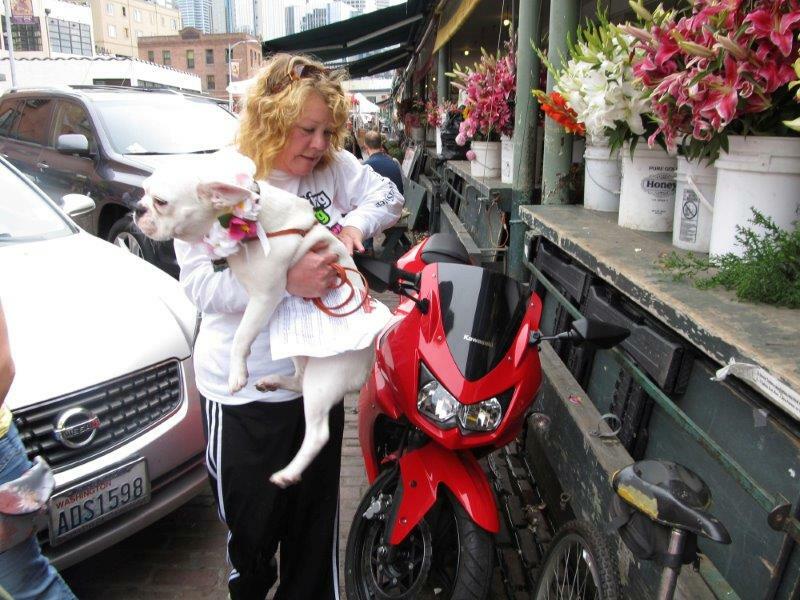 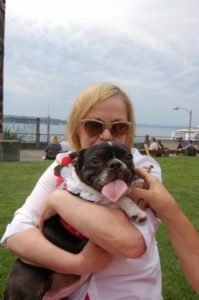 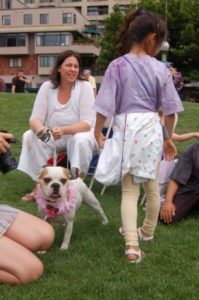 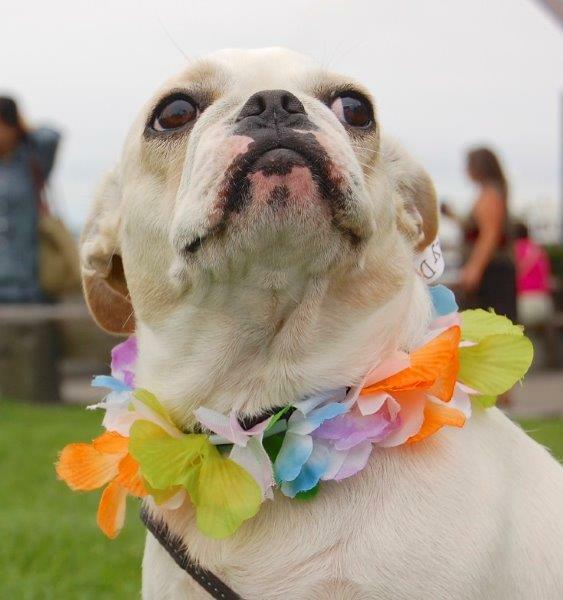 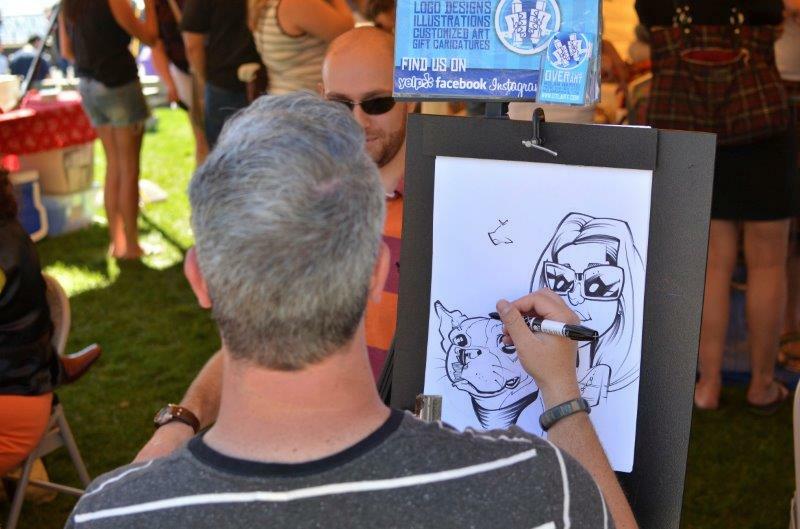 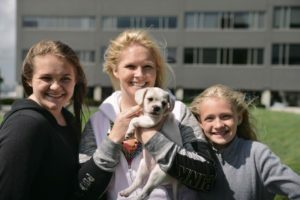 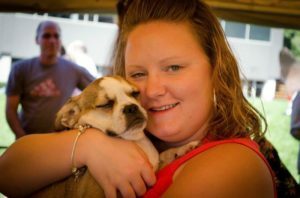 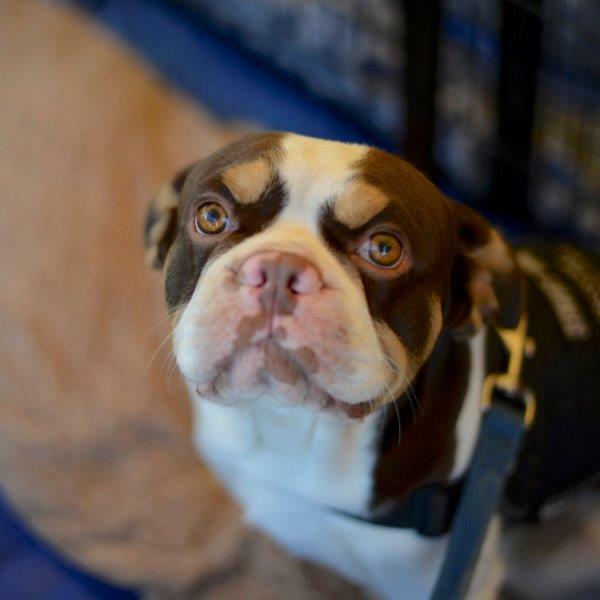 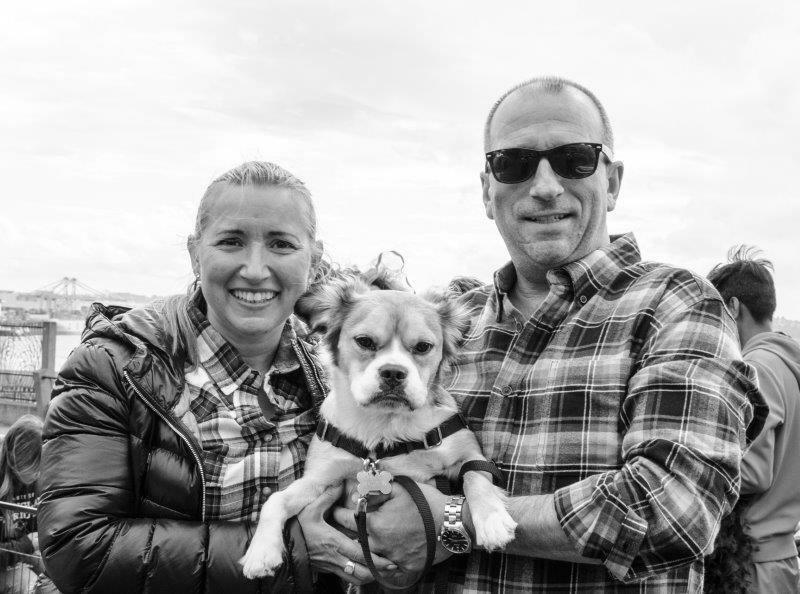 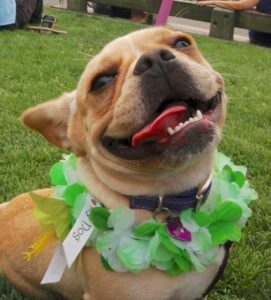 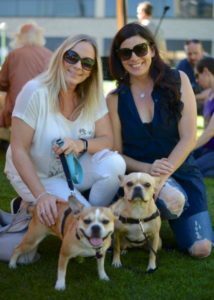 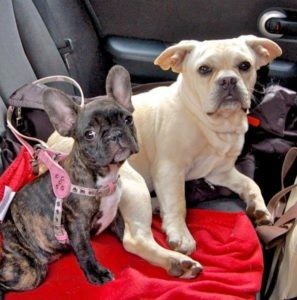 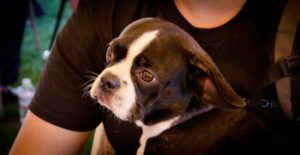 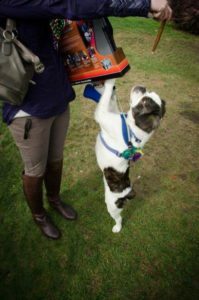 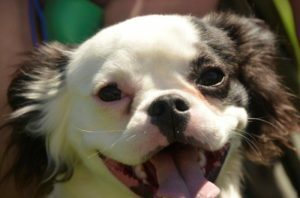 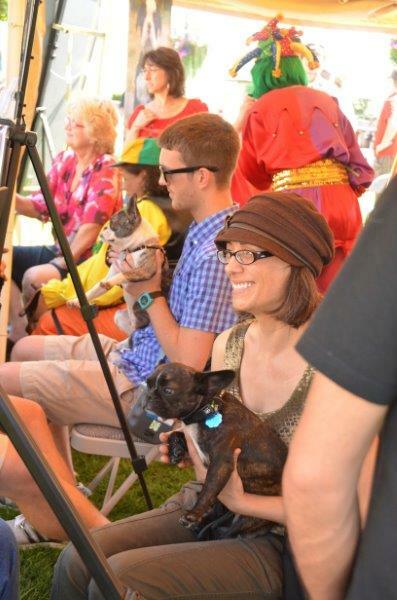 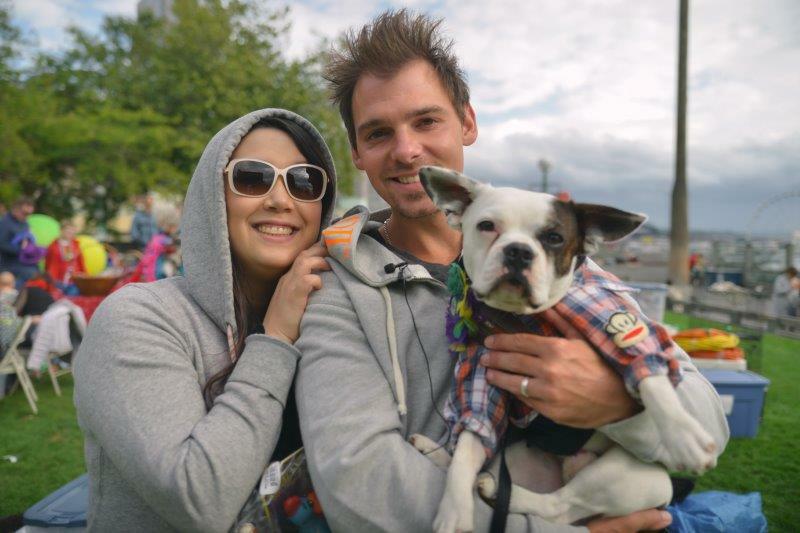 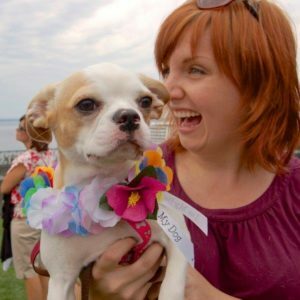 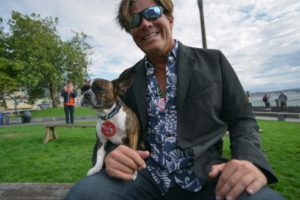 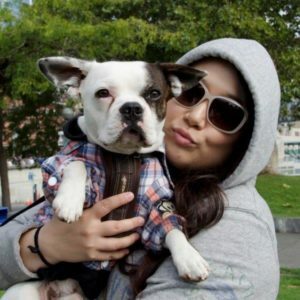 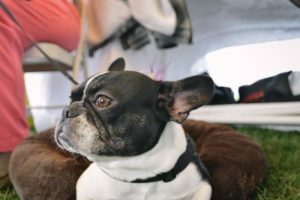 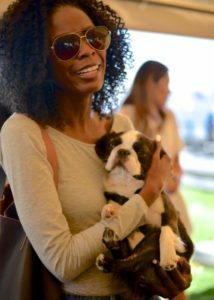 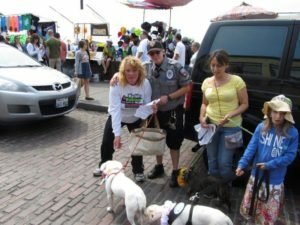 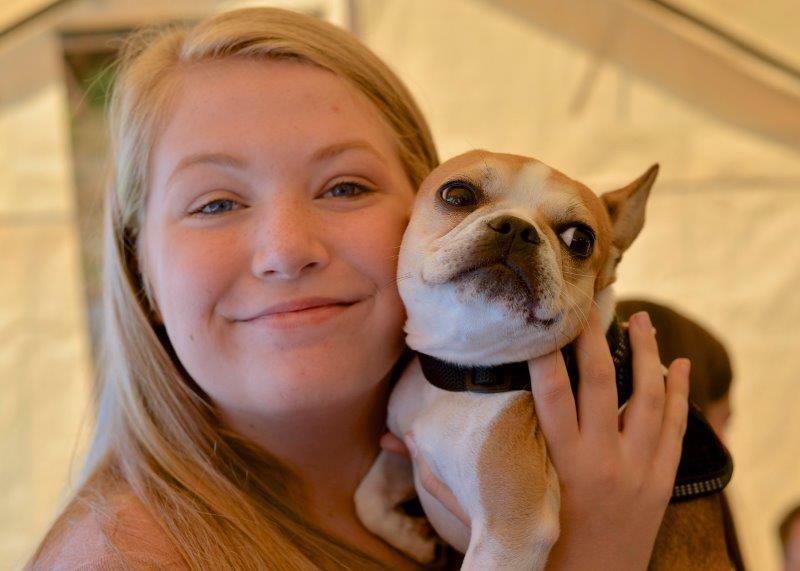 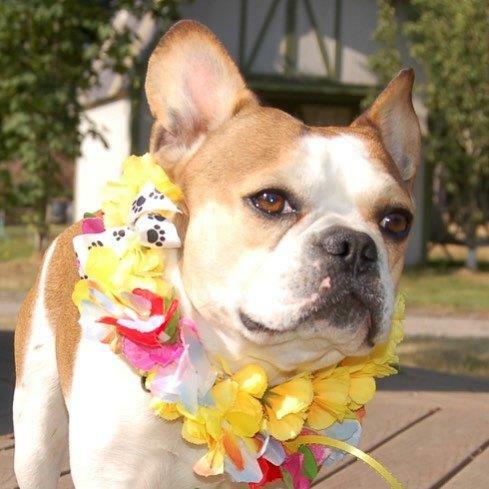 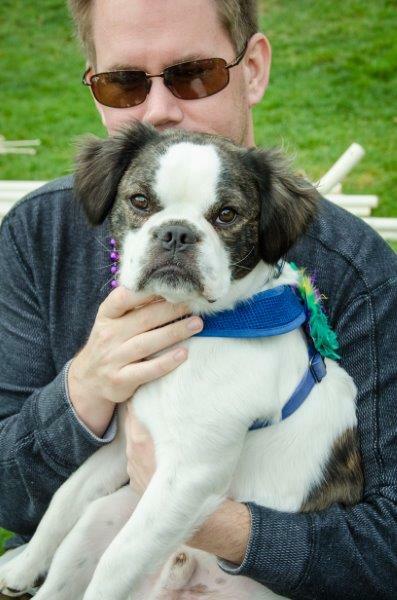 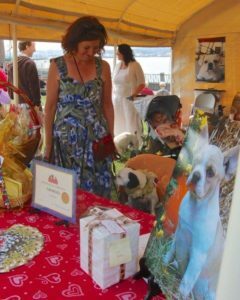 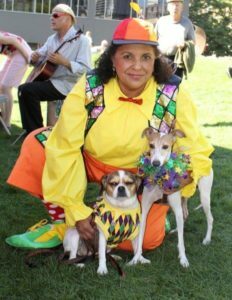 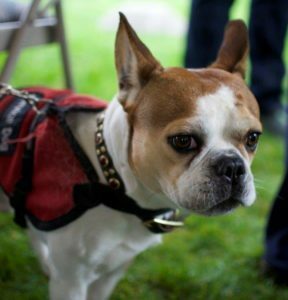 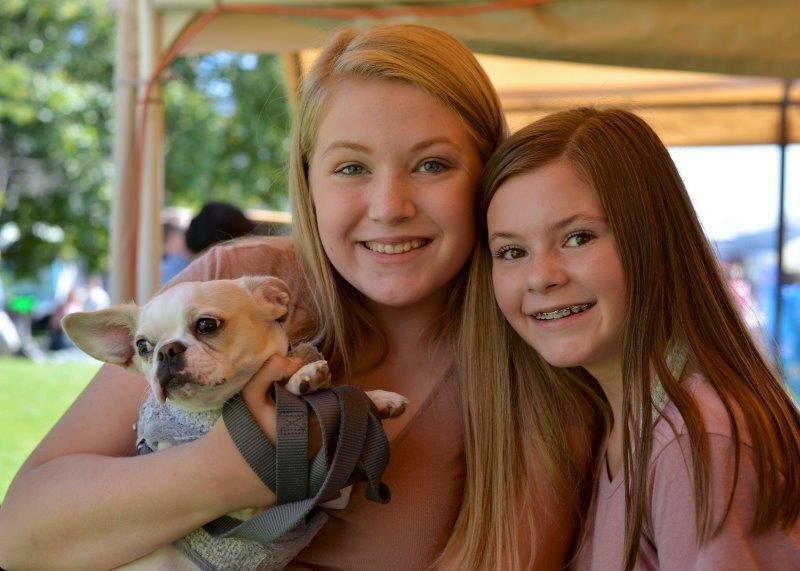 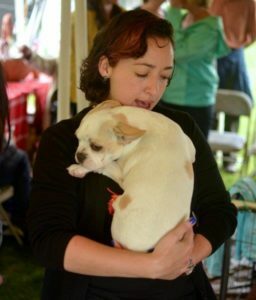 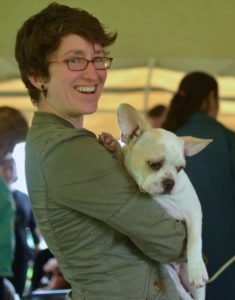 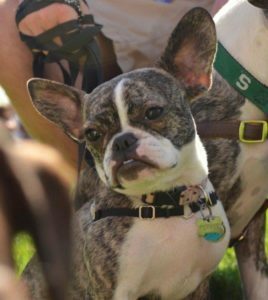 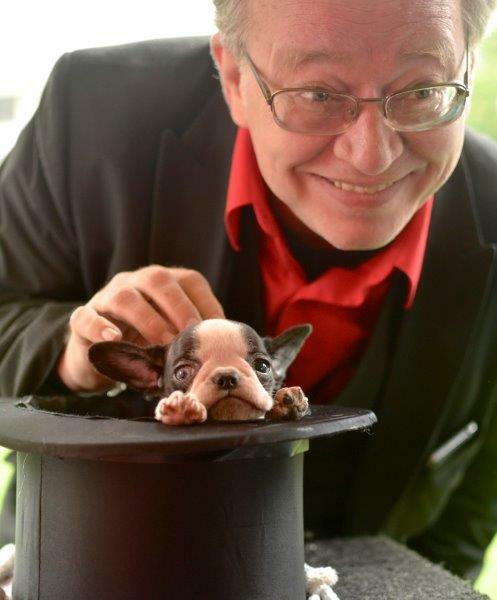 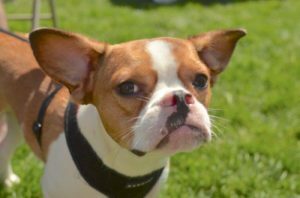 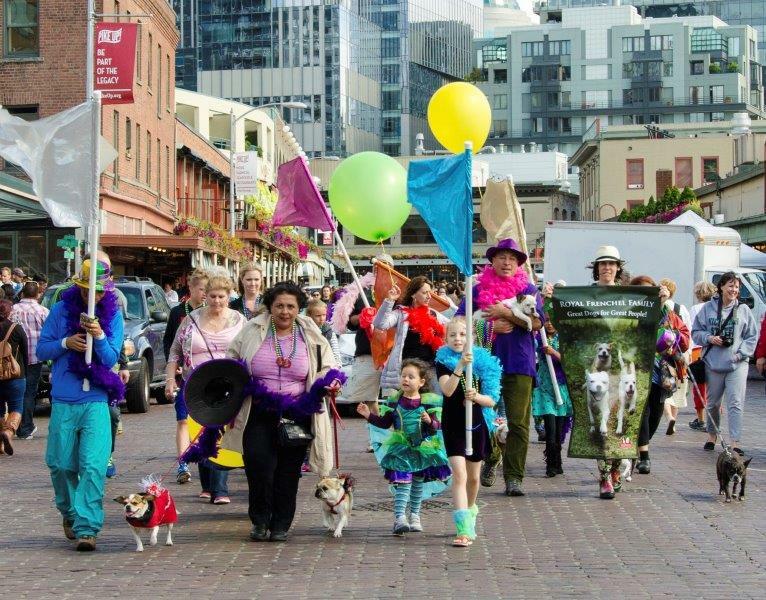 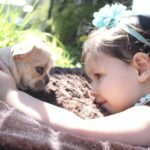 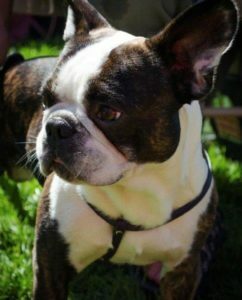 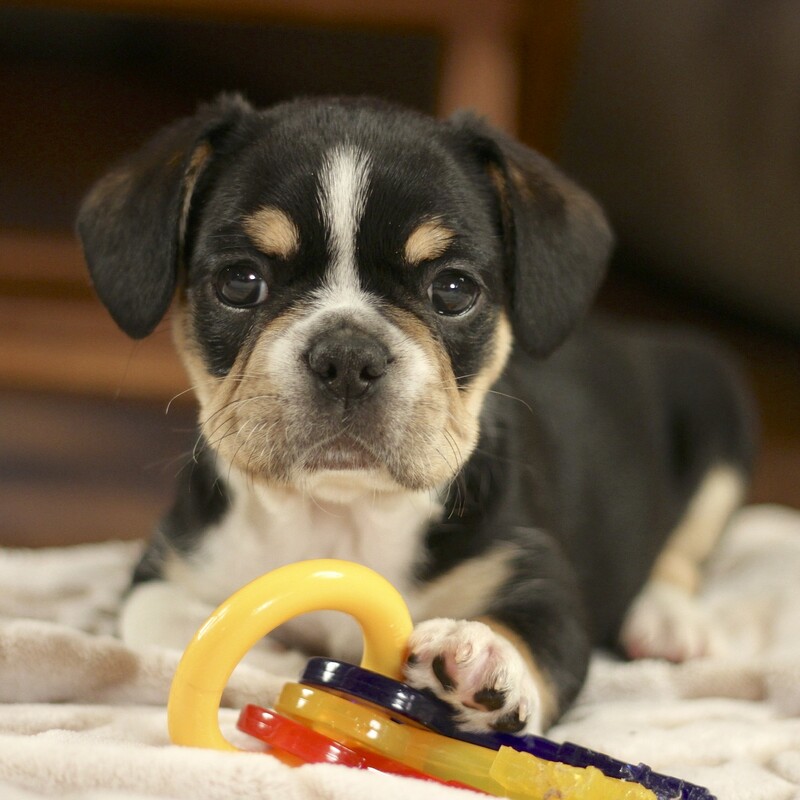 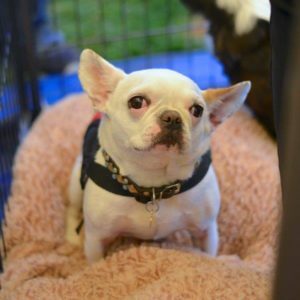 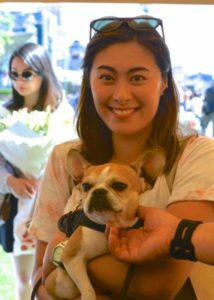 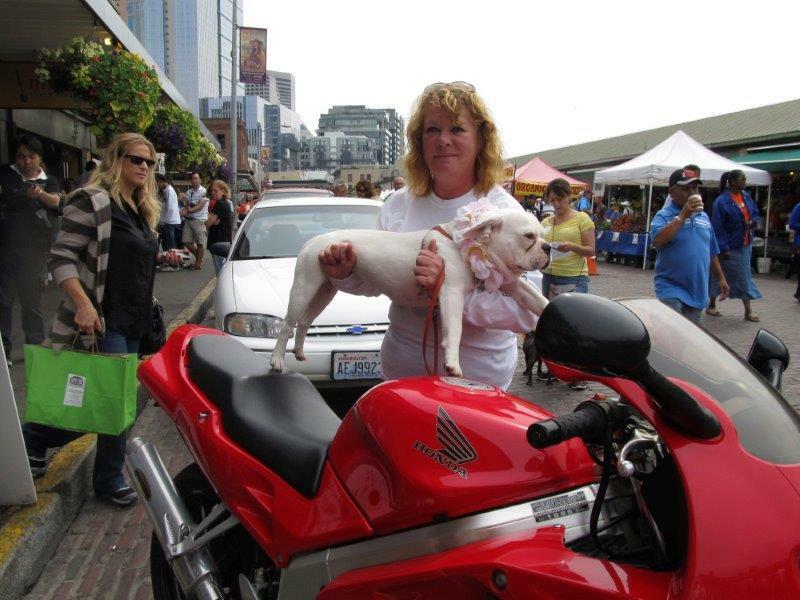 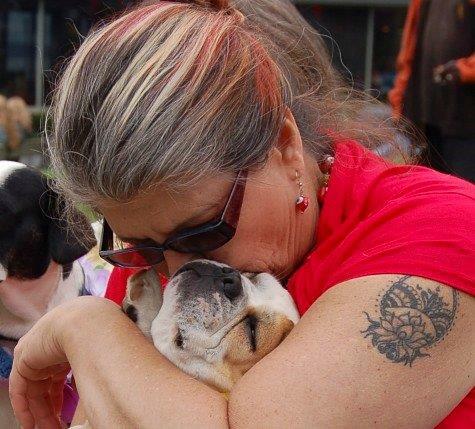 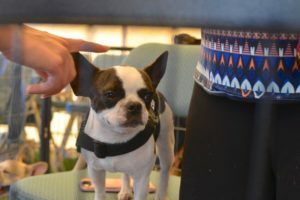 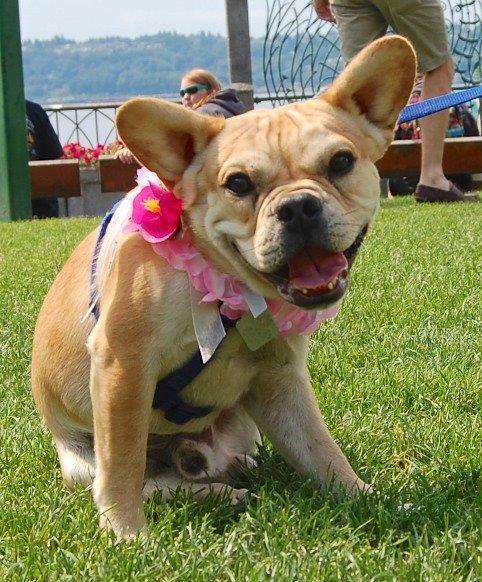 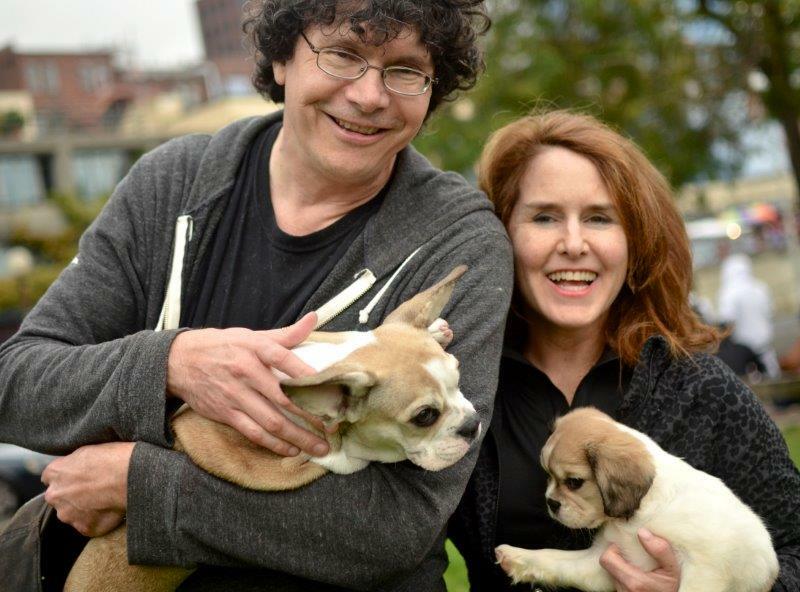 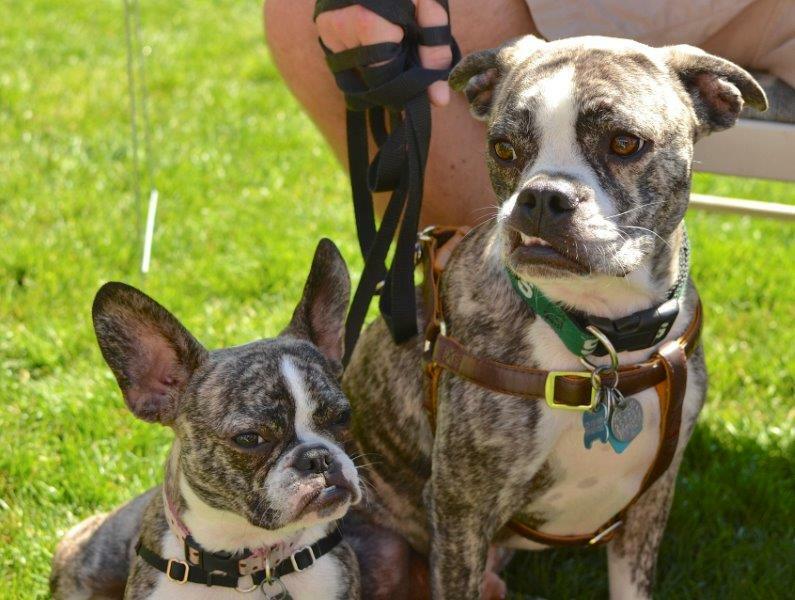 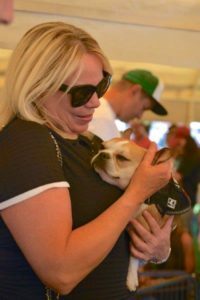 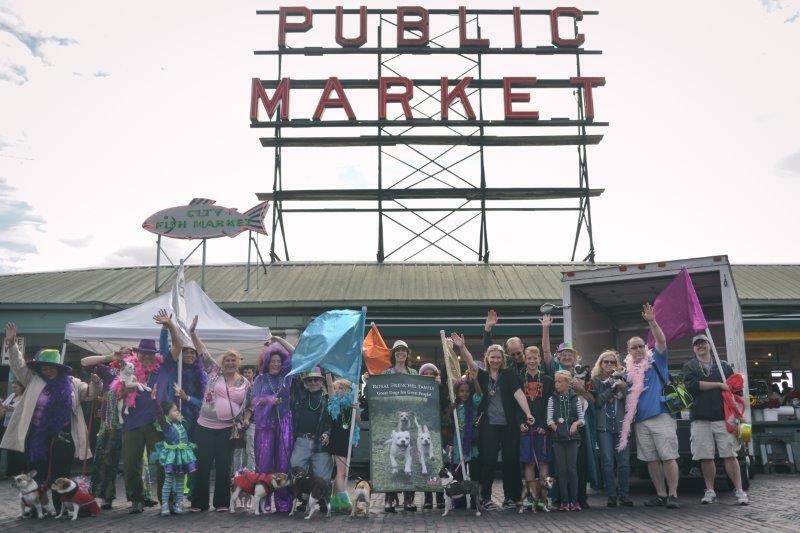 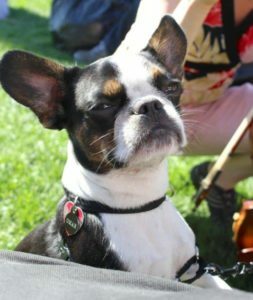 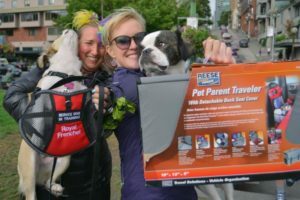 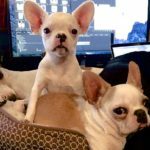 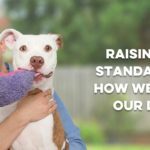 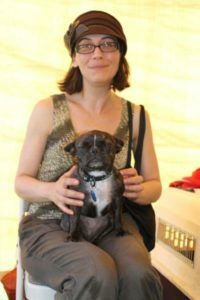 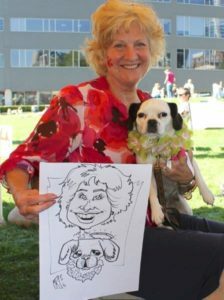 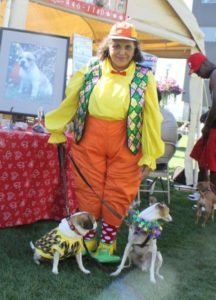 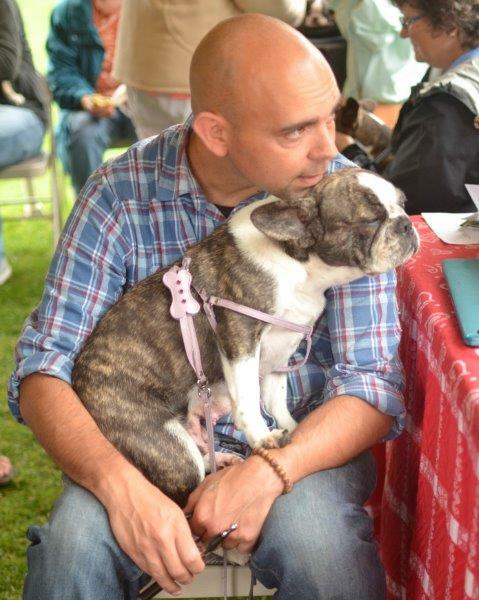 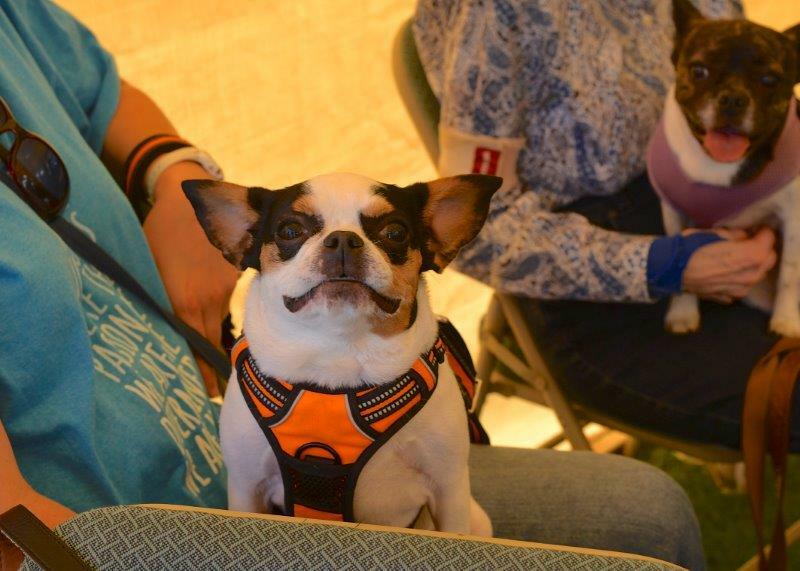 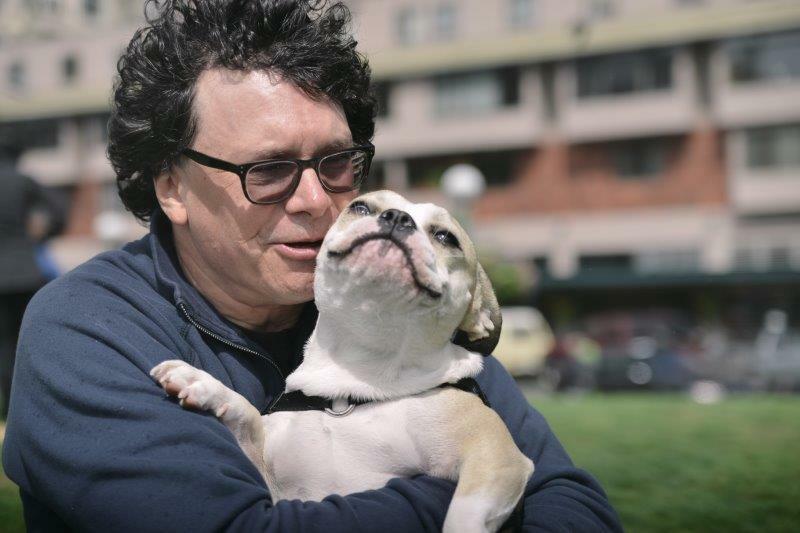 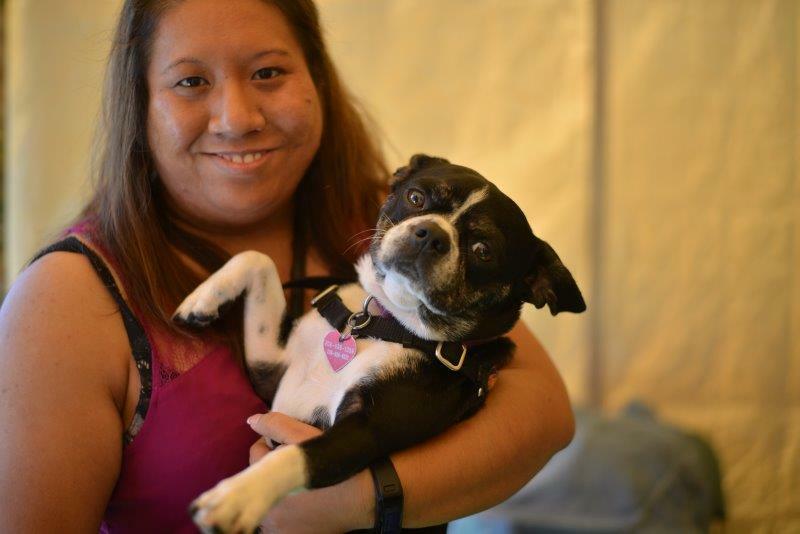 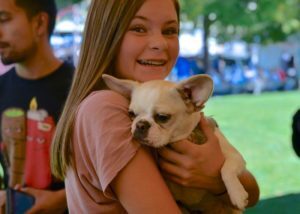 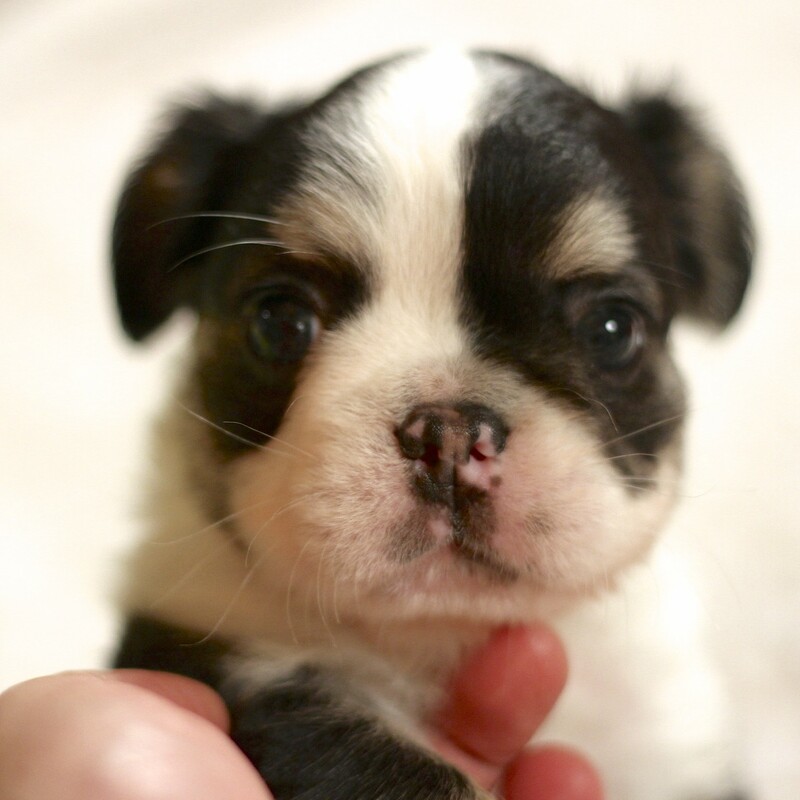 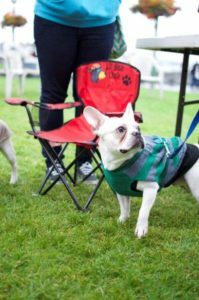 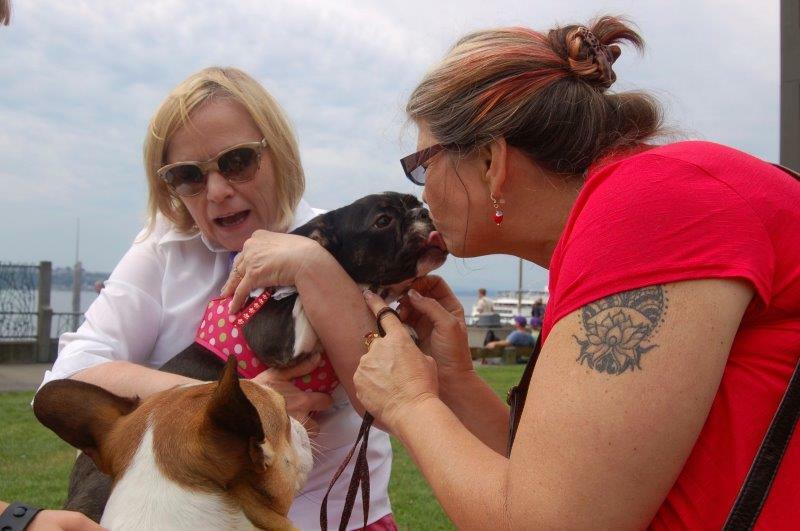 You’ll find dog treat bags, a raffle for really good prizes and gifts in appreciation of the “Royal Family”from Royal Frenchel Bulldogs and “Windy”, Anahata Graceland, the creator of the Royal Frenchel Bulldog breed, herself! Every year, one traditional gift to the Royal Family is a photo shoot that is taken for families to enjoy and use as holiday fun pics to update their families and friends. 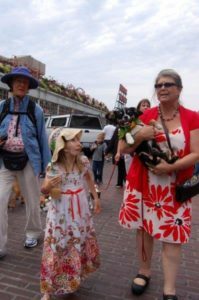 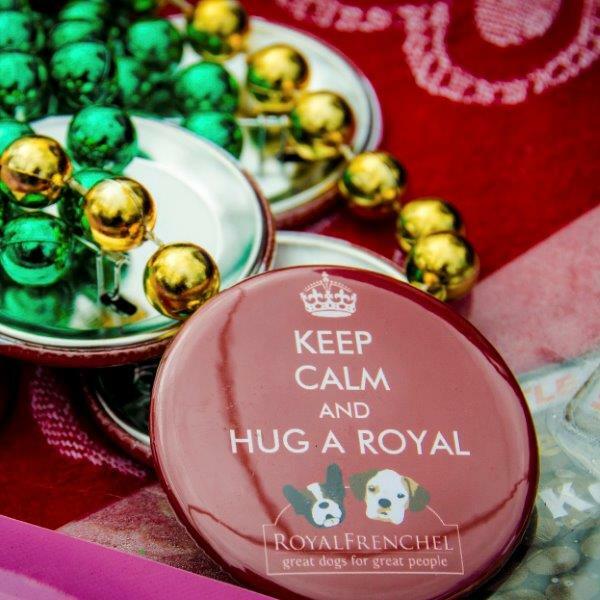 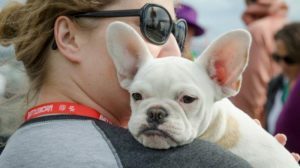 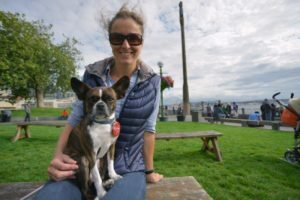 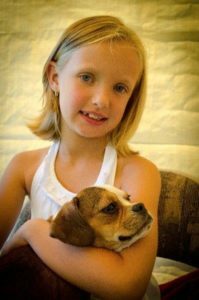 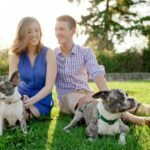 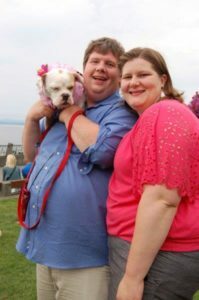 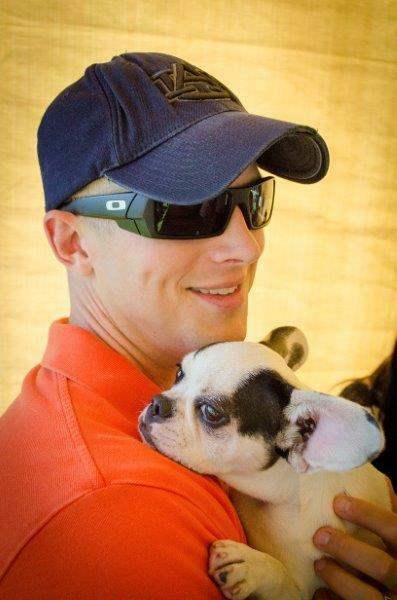 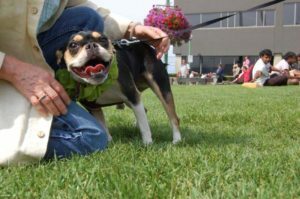 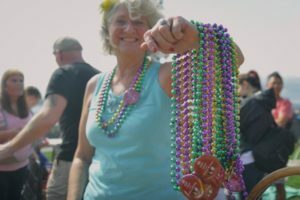 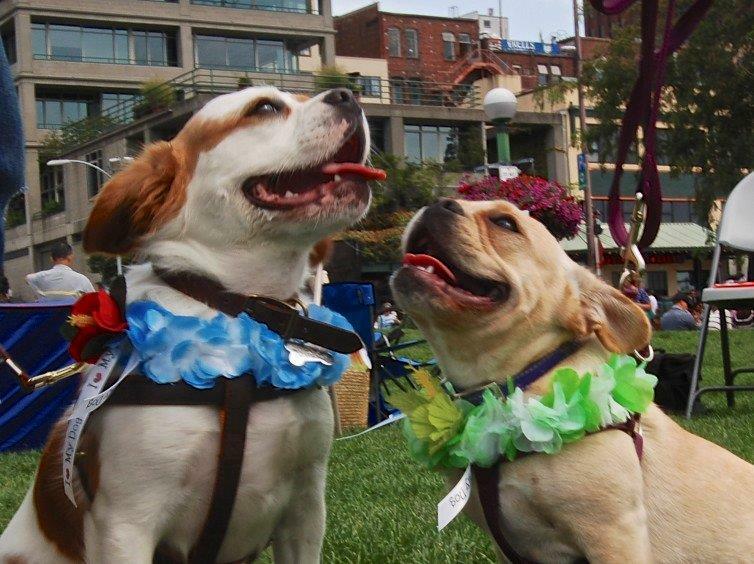 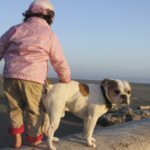 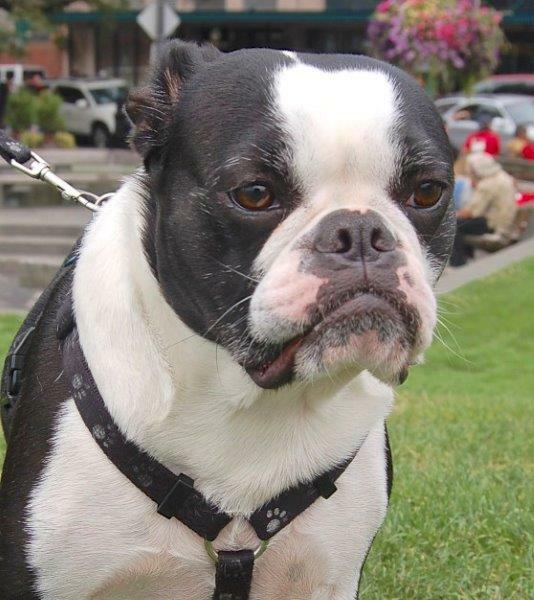 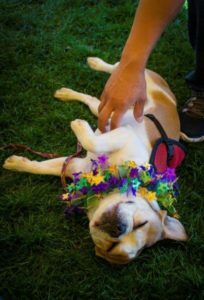 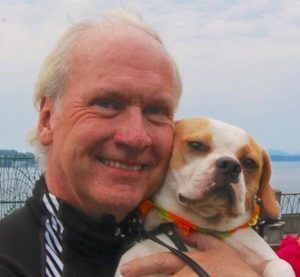 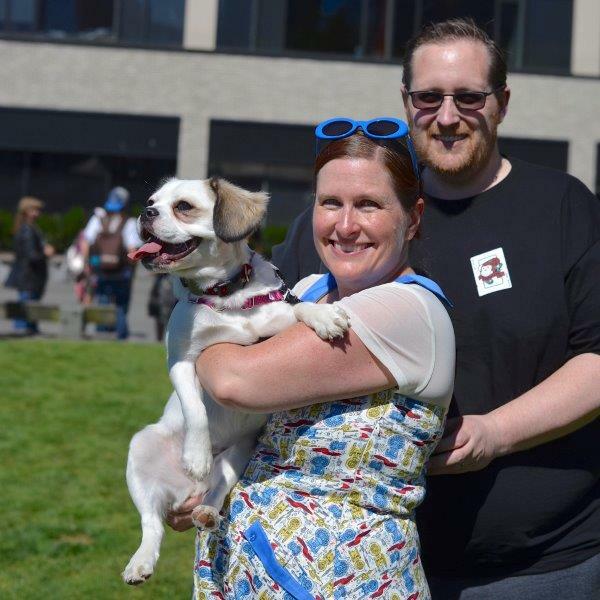 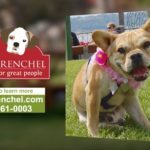 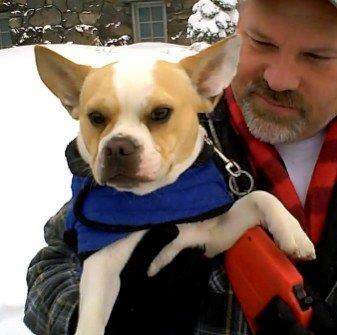 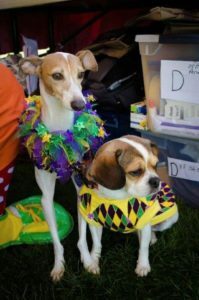 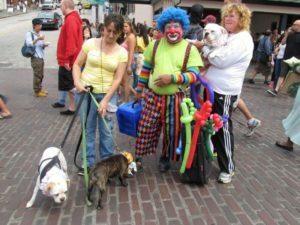 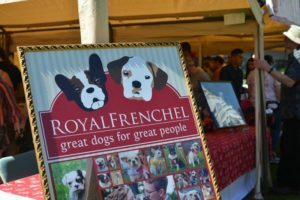 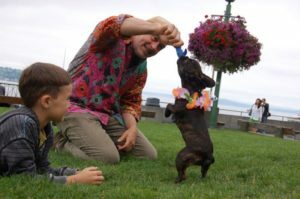 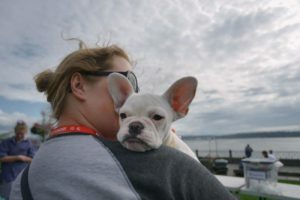 From singles to multi-generational families, from pets to service dogs and 6 pounders to 30 pounders, the dogs keep it interesting and create a great deal of fun seeing all the shapes, sizes, colors and personalities of Royal Frenchels. 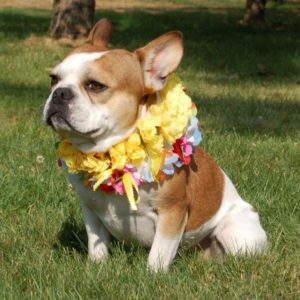 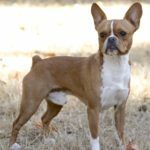 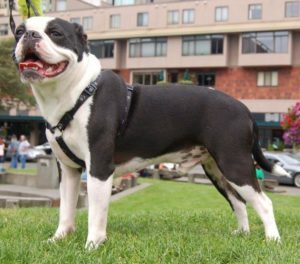 Royal Frenchel Bulldog Traits are very unique, especially their ease of training, extremely long lives, and superior health. 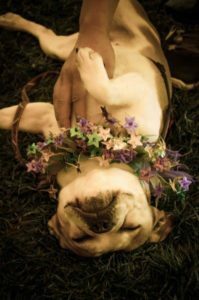 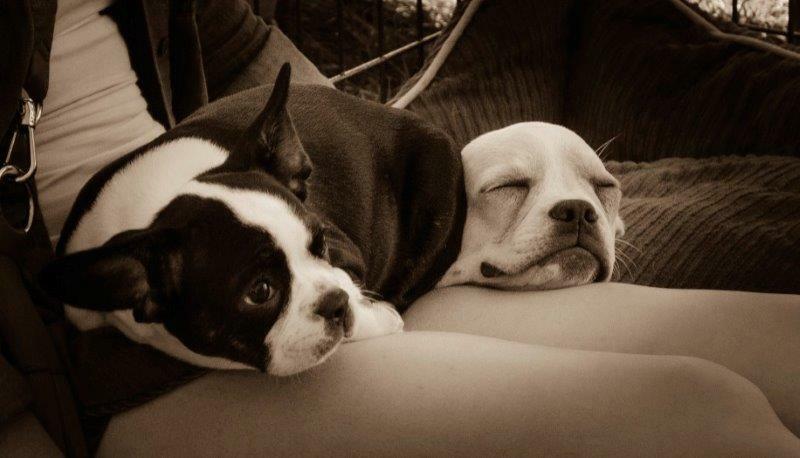 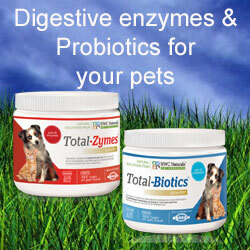 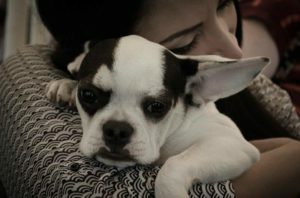 The are just super to live with…the easiest dog you will ever know! 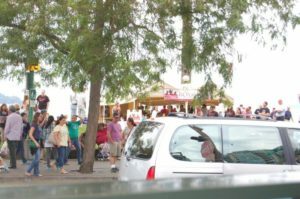 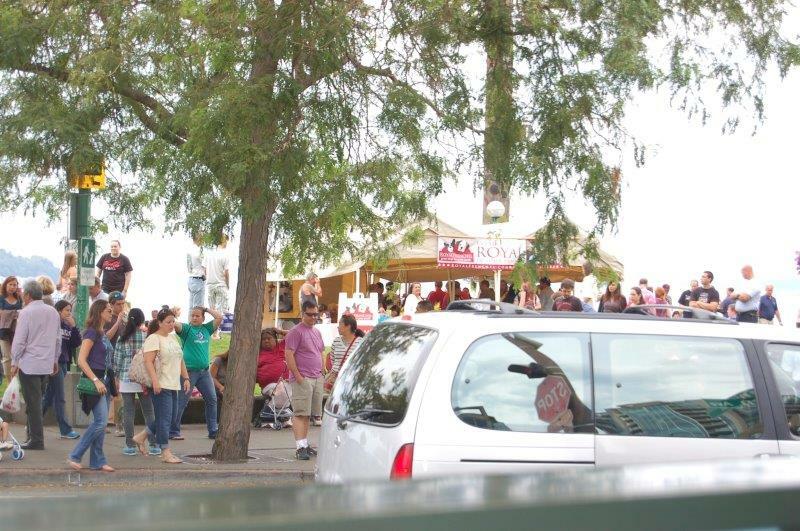 With Pikes Market right there off the shoulder of the park setting great food and fun shopping is available for all. 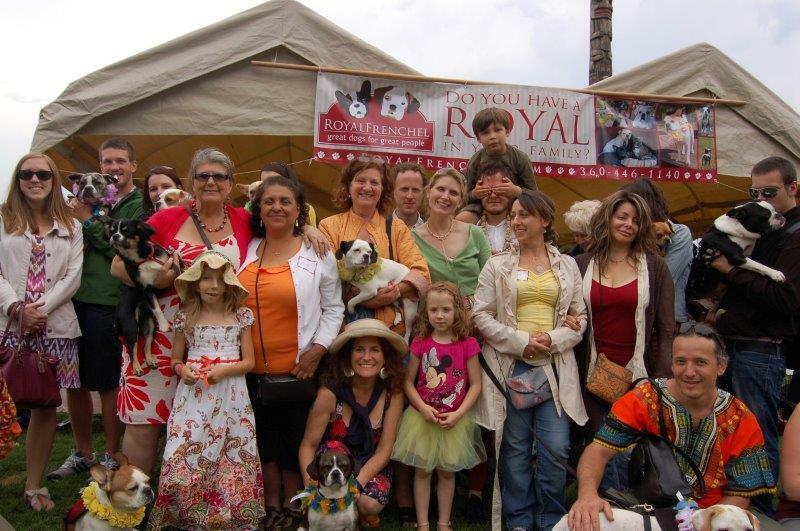 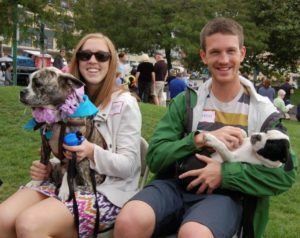 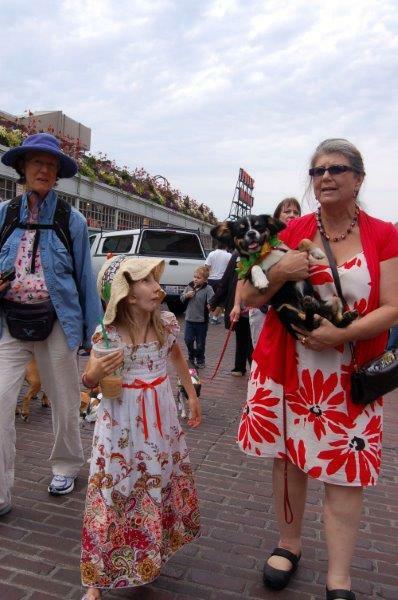 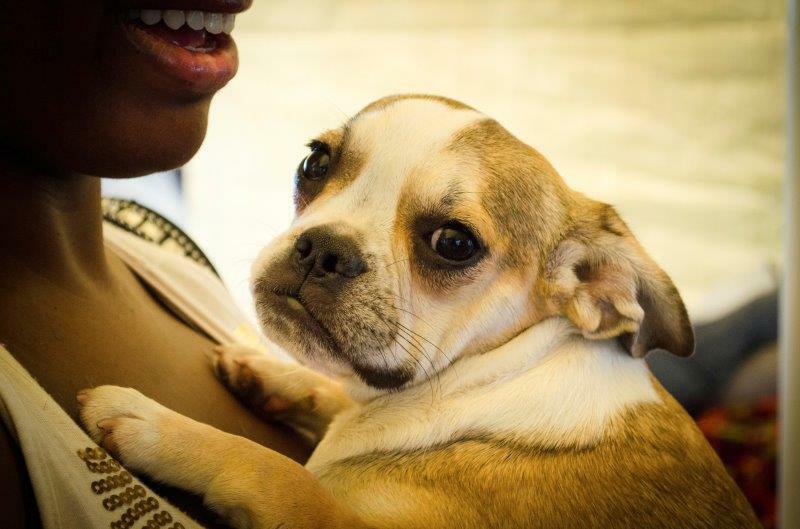 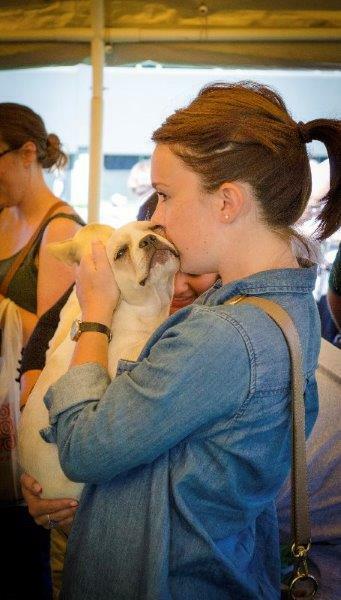 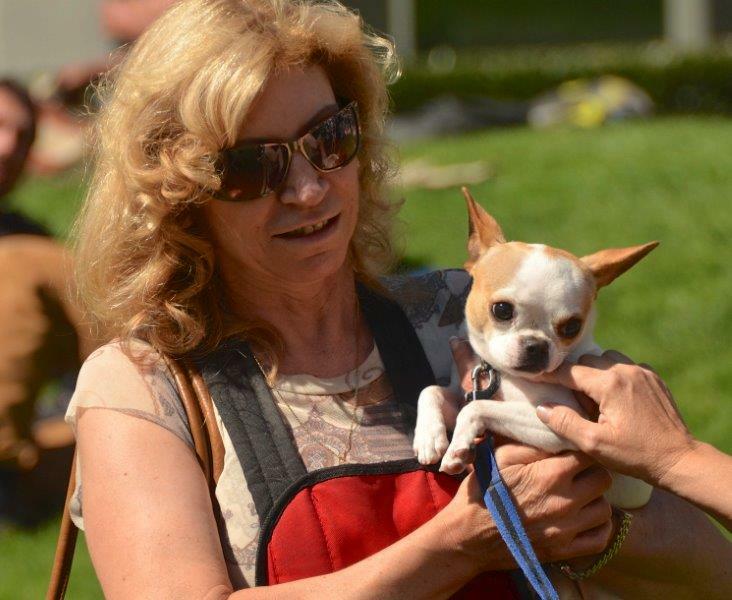 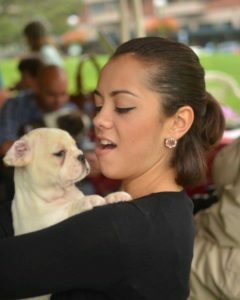 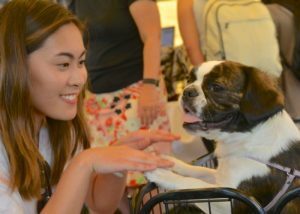 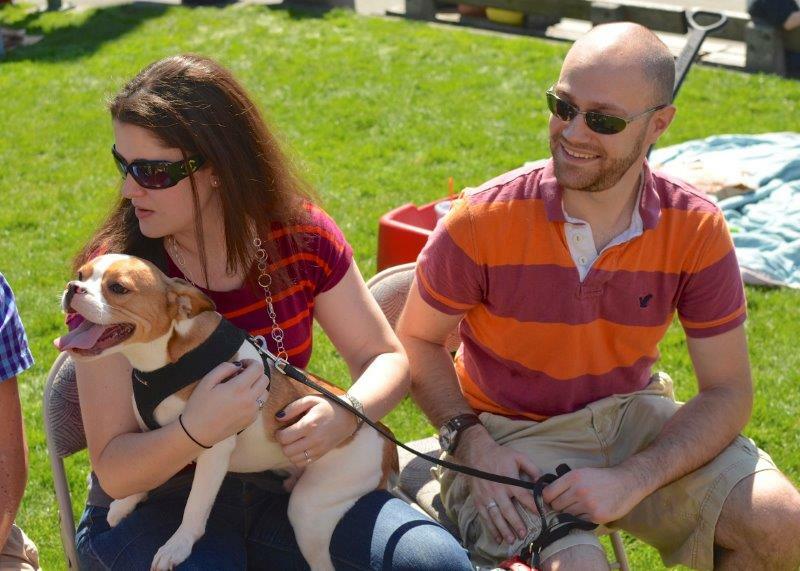 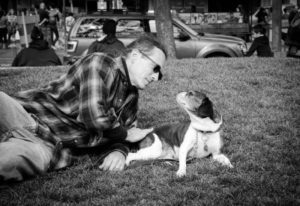 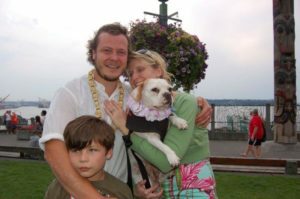 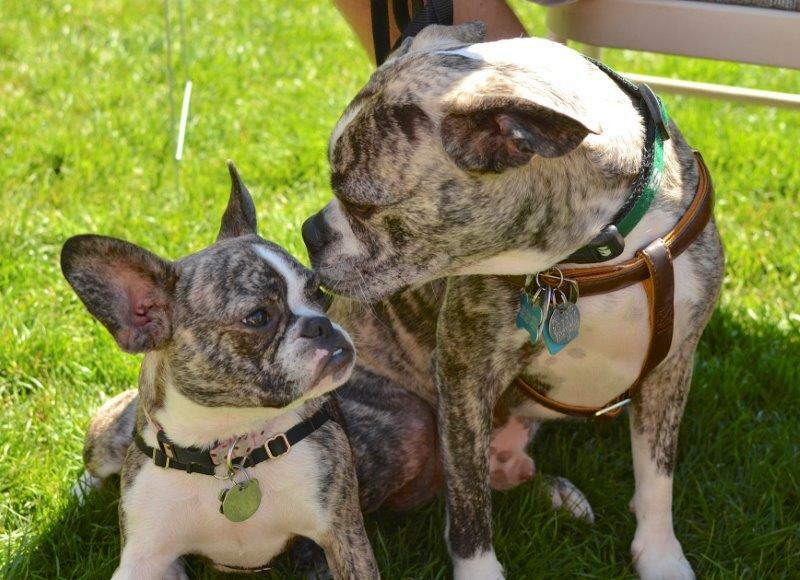 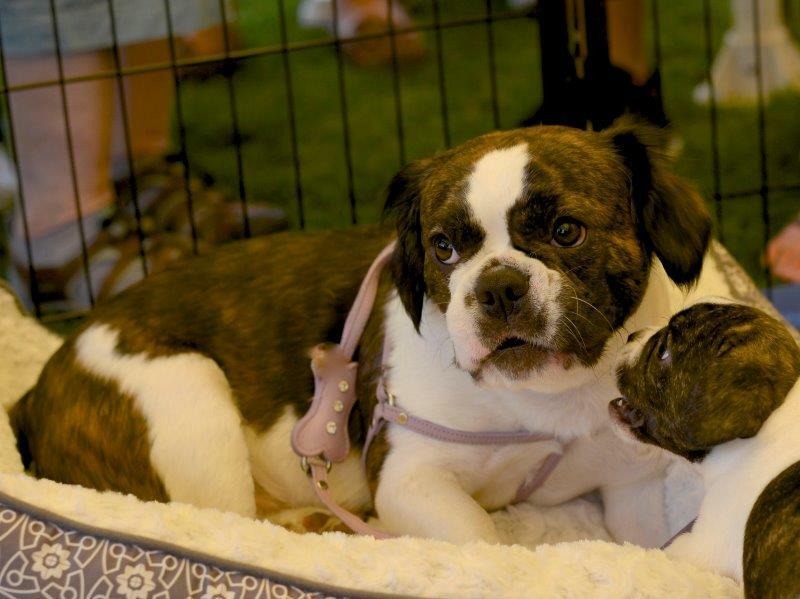 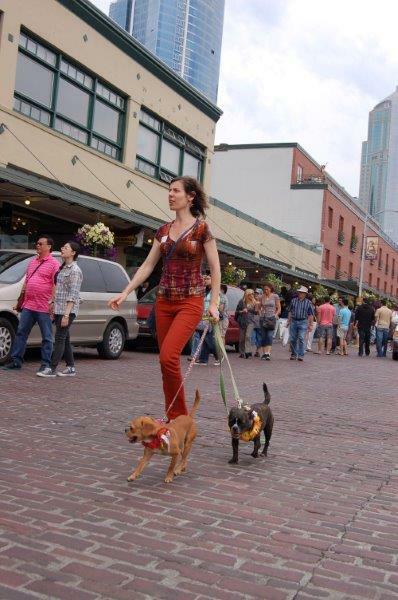 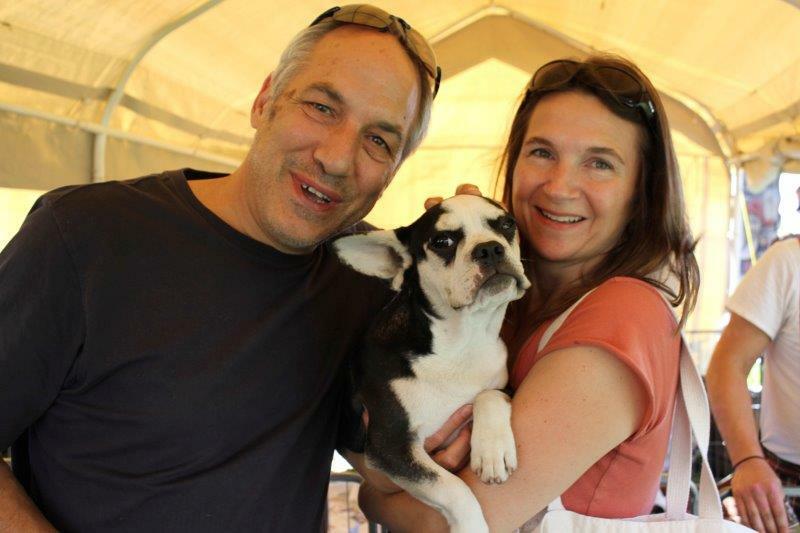 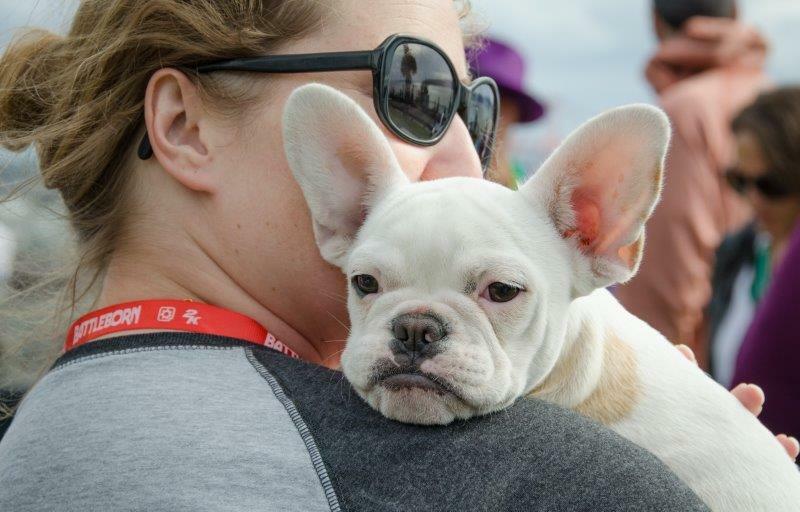 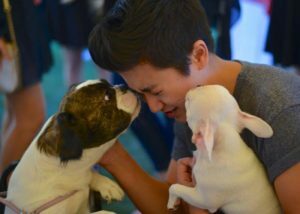 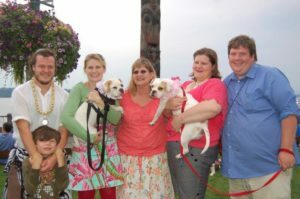 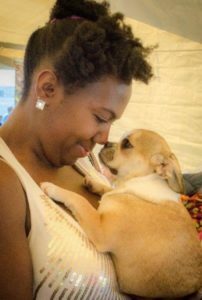 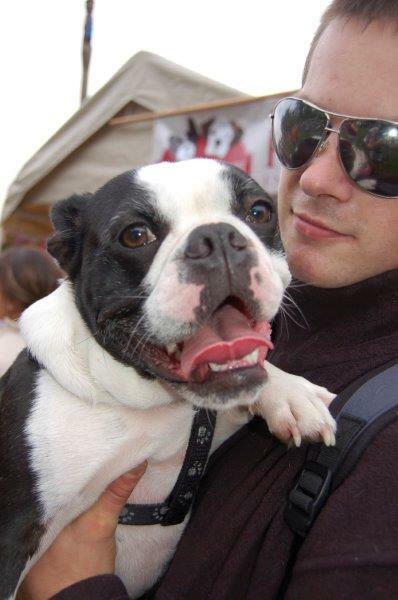 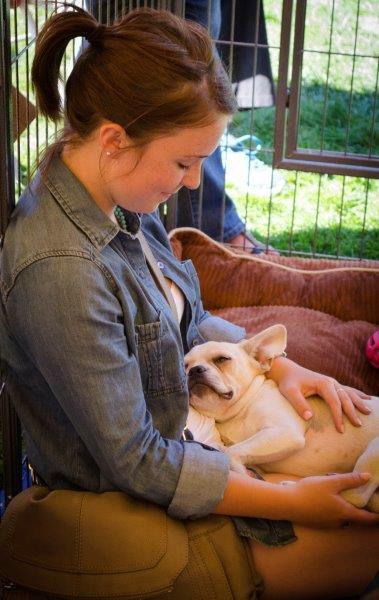 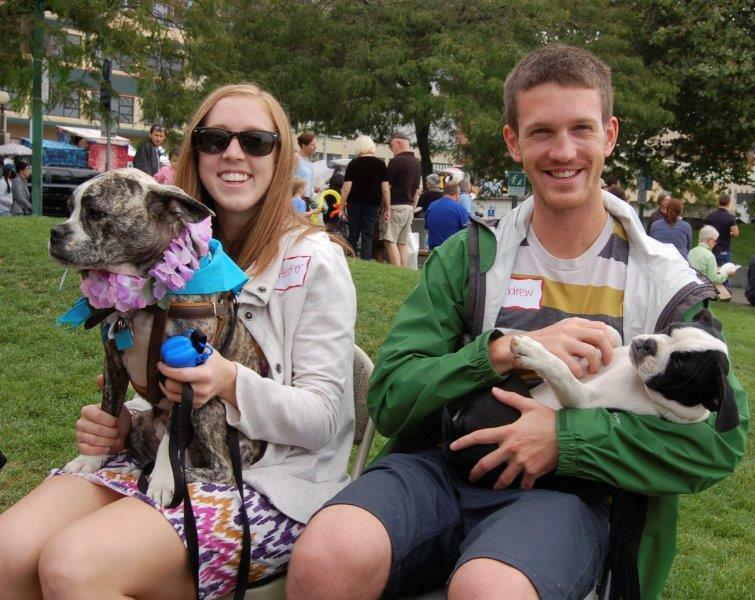 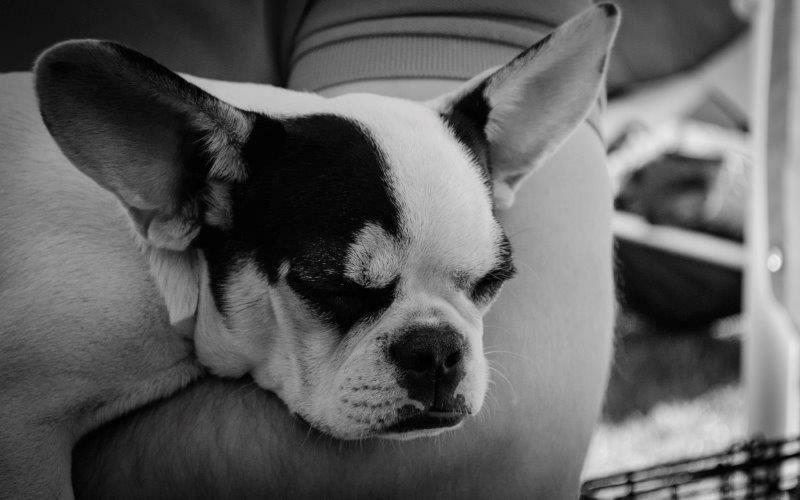 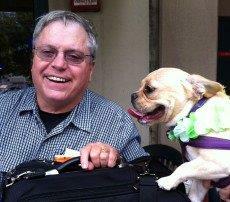 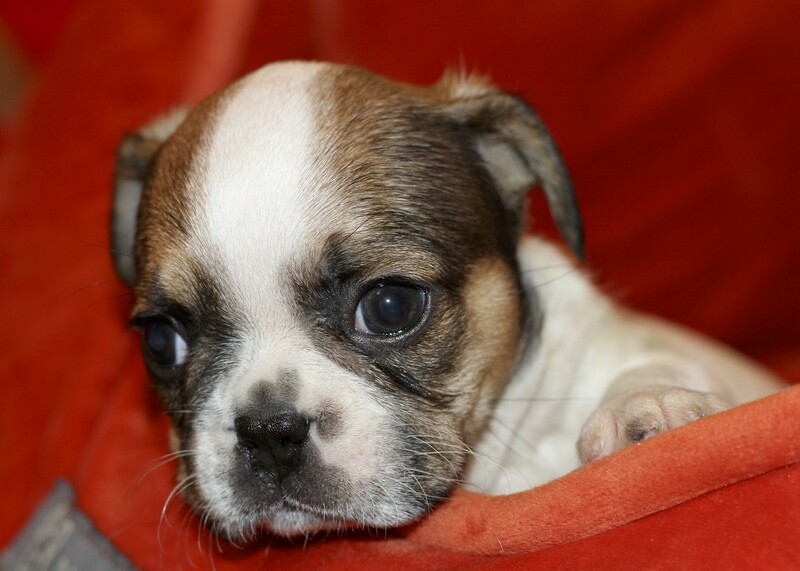 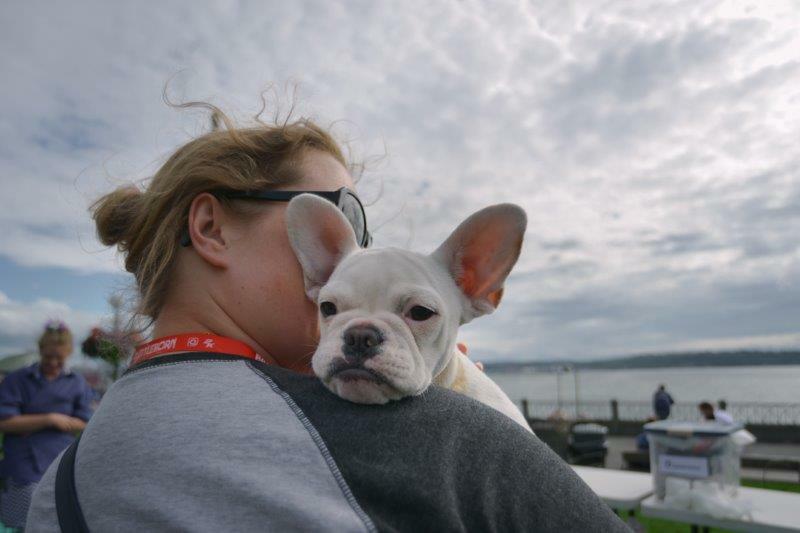 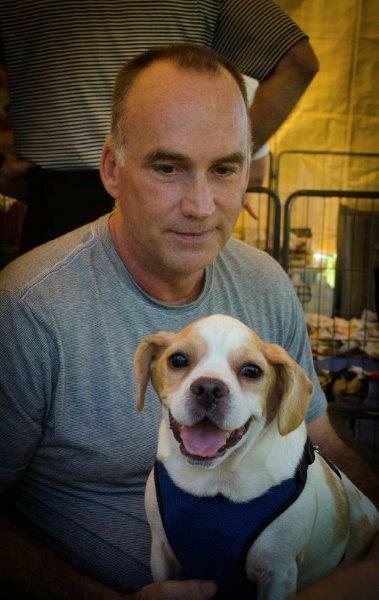 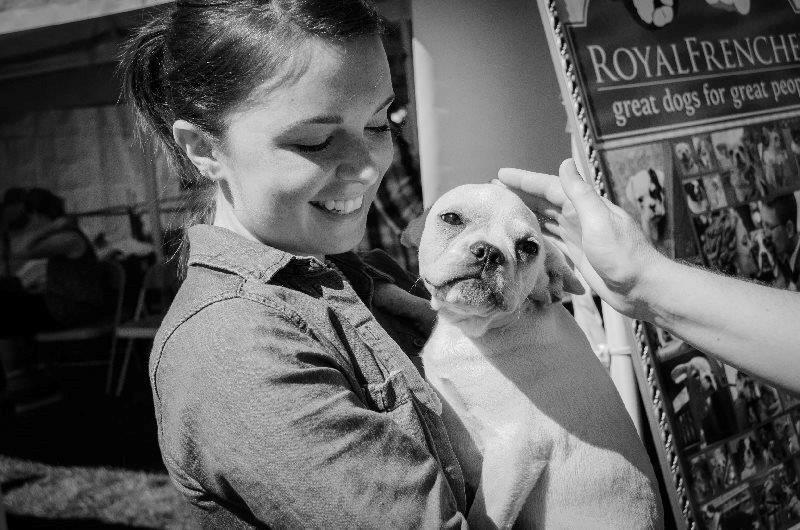 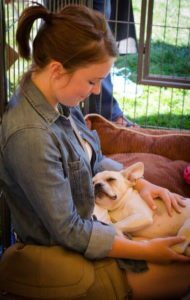 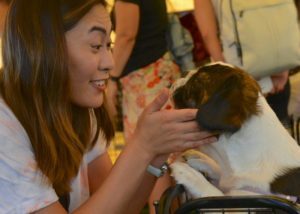 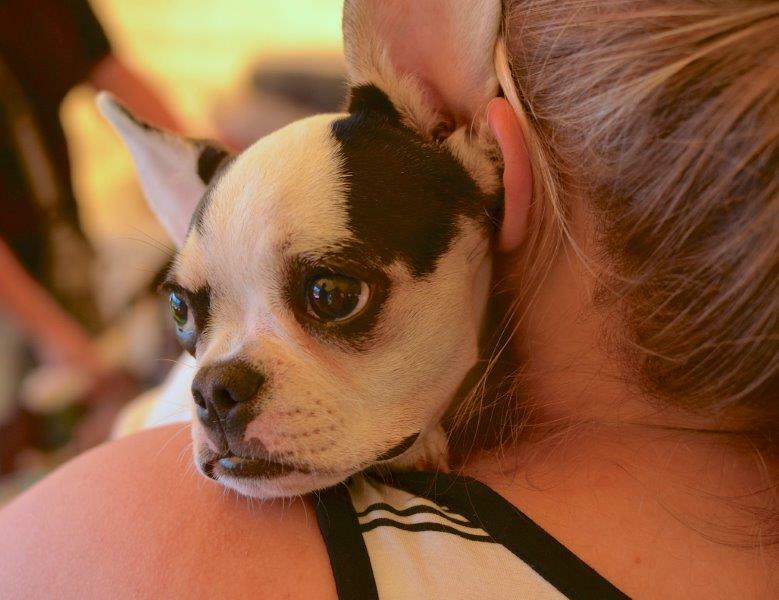 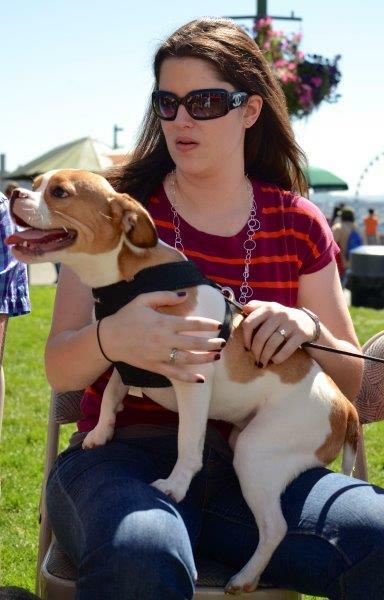 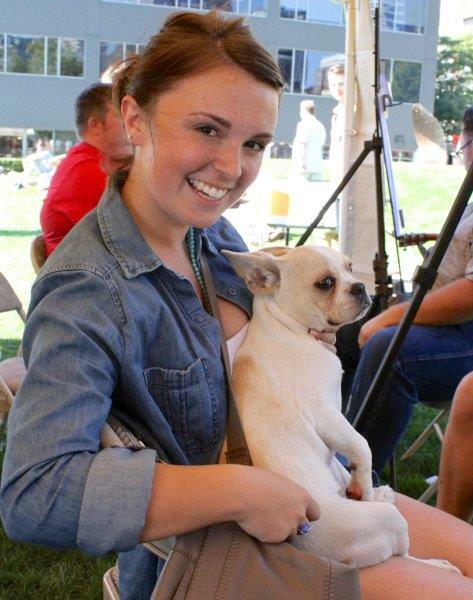 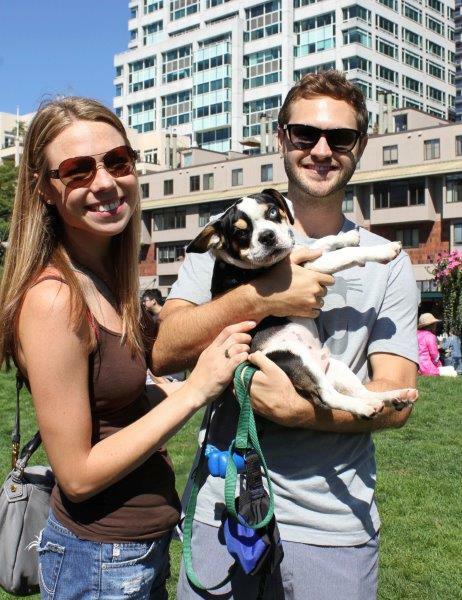 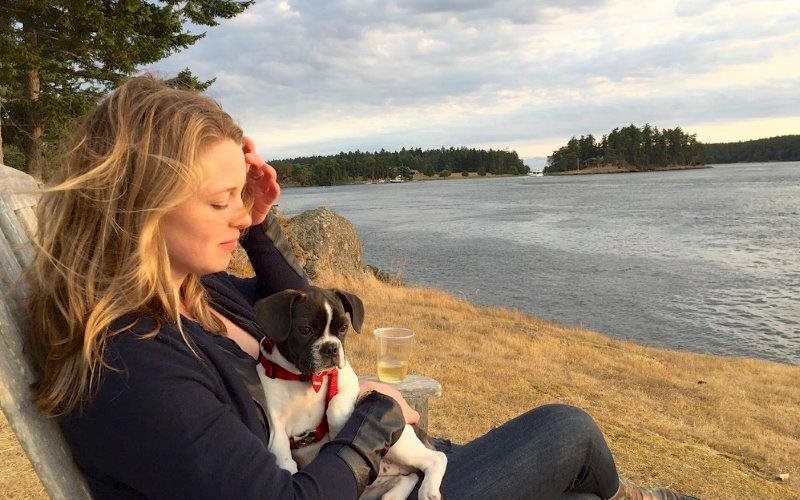 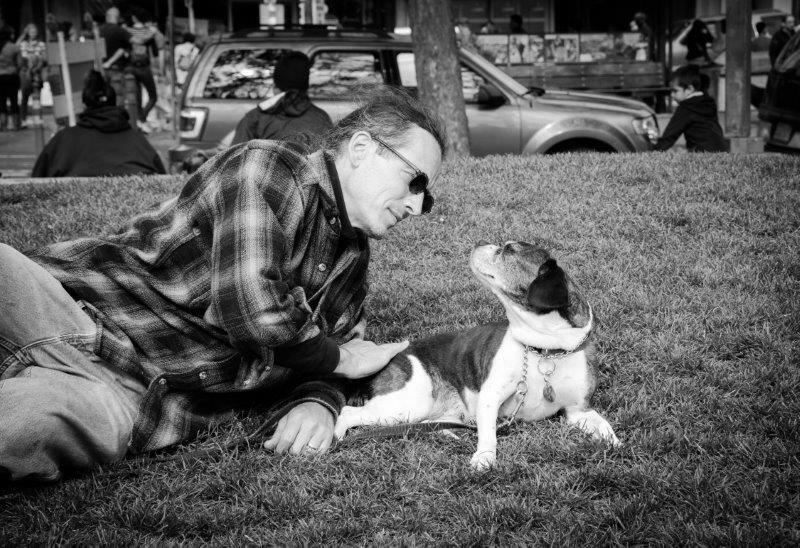 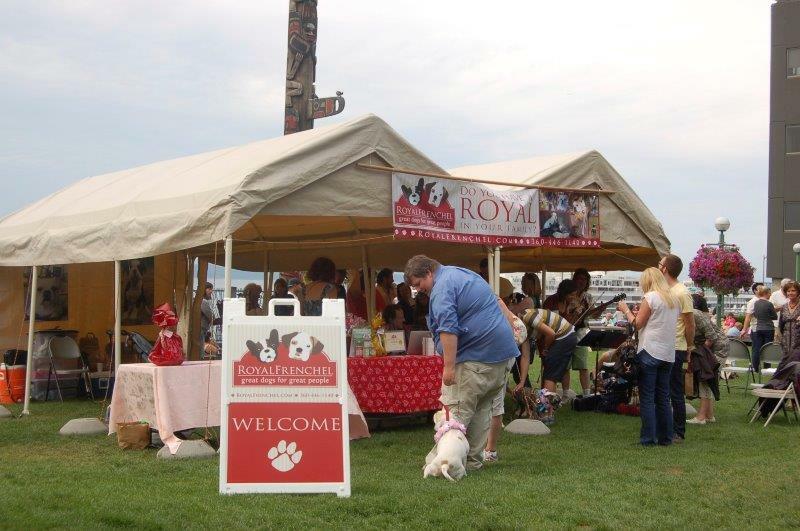 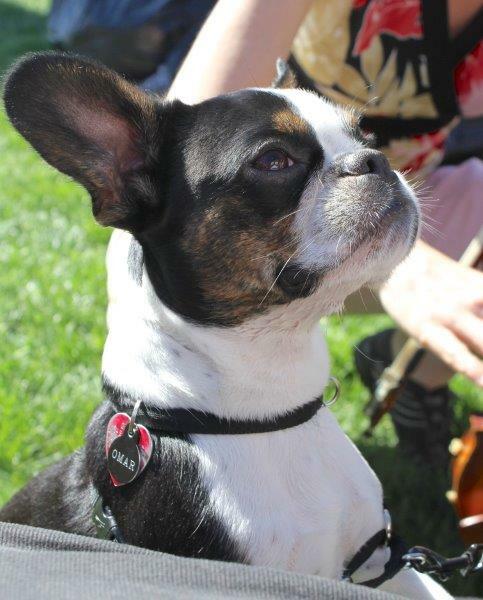 We bring pups and adult dogs to meet and enjoy to learn about the qualities of Royal Frenchels through experience. 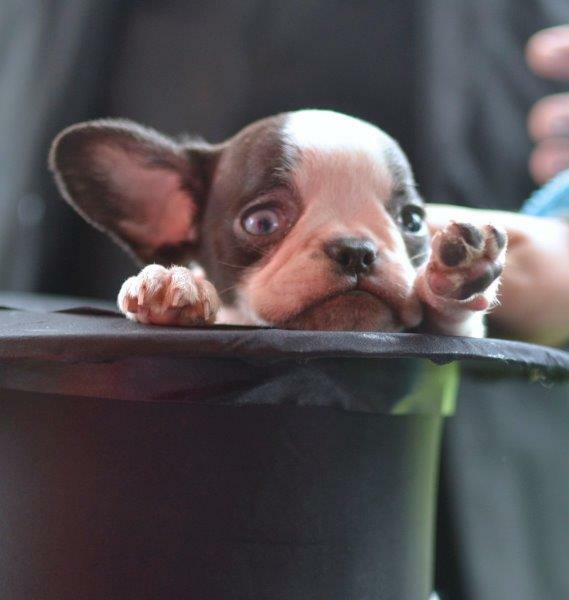 We have had magicians, games and more! 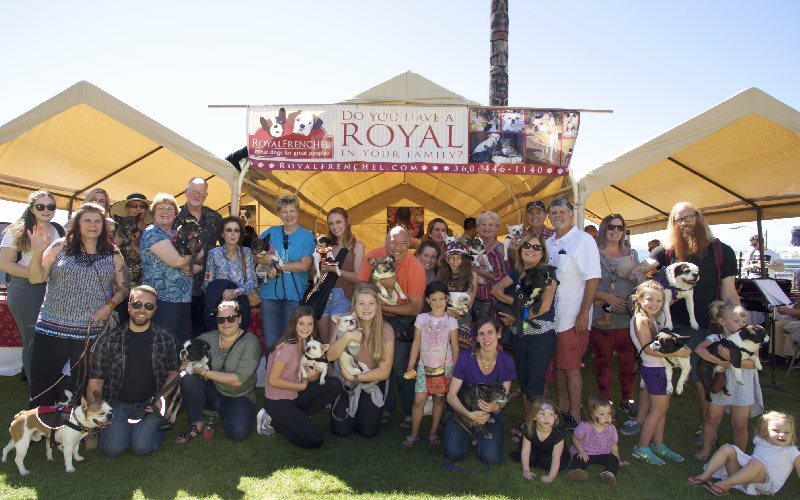 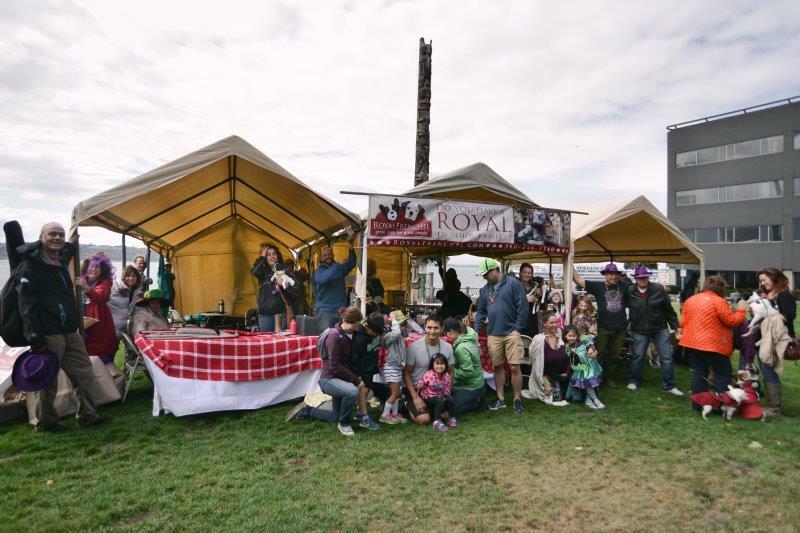 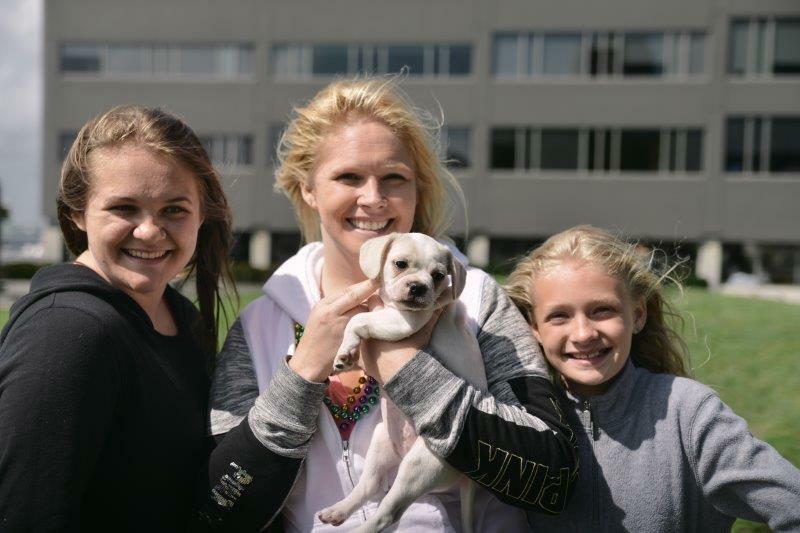 All in all, it is a magical day where the Royal Family and the surrounding community gets to enjoy laughter, good conversations and lots of puppy breath! 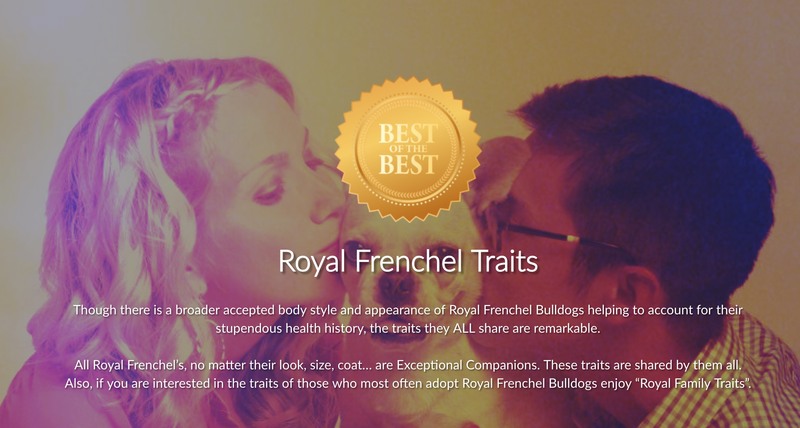 It’s been determined that not only are there traits of the Royal Frenchel, but there are unique traits of those that become Royal Family as well. 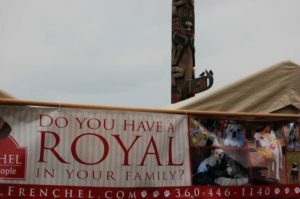 Make sure you read the article on Royal Family Traits to get a fun sense of the folks that generally end up with one. 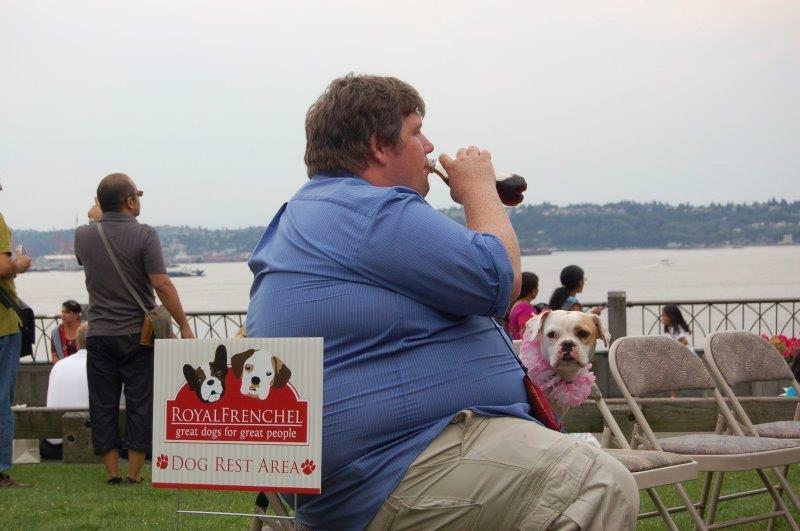 It is truly a special breed of person as well. 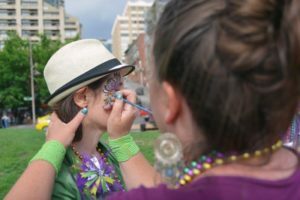 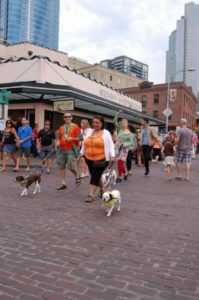 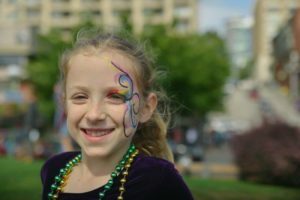 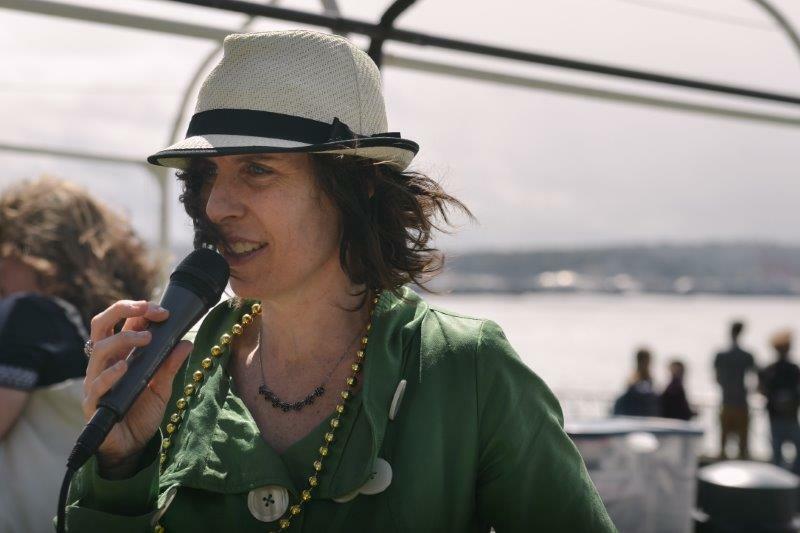 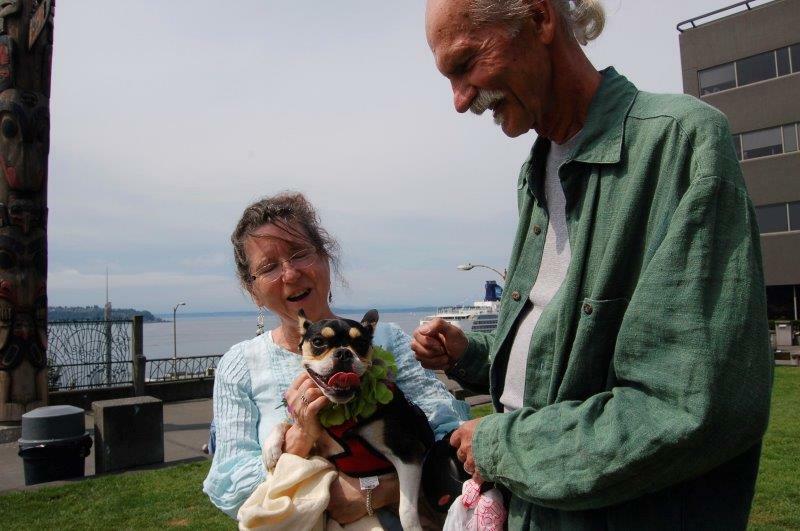 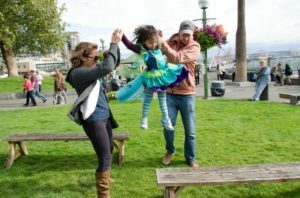 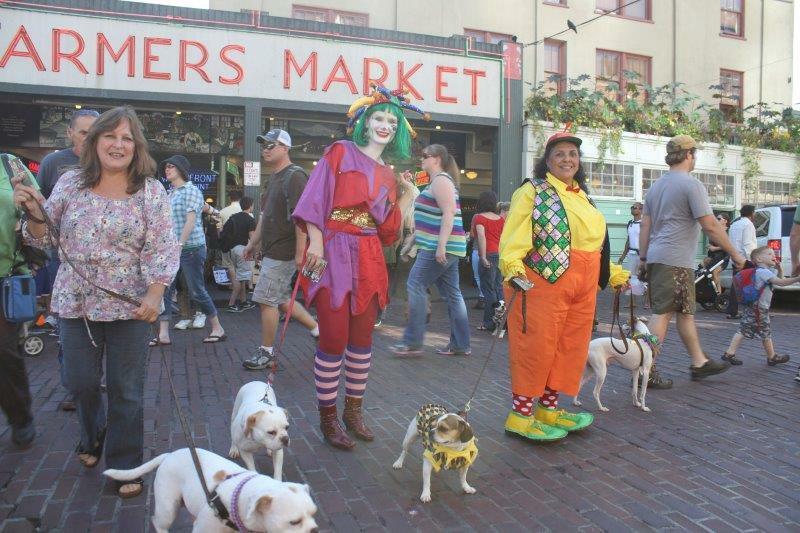 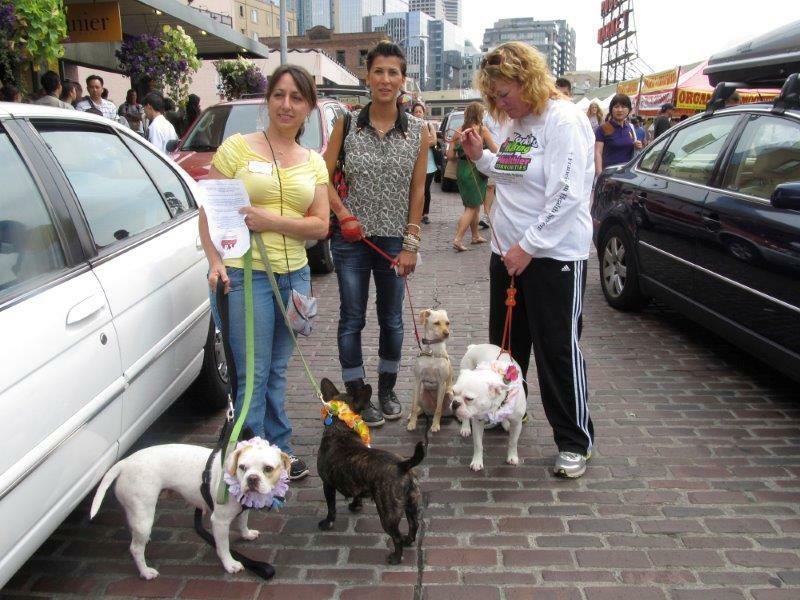 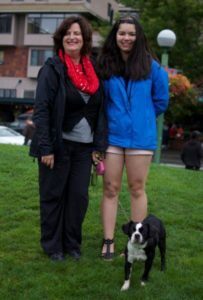 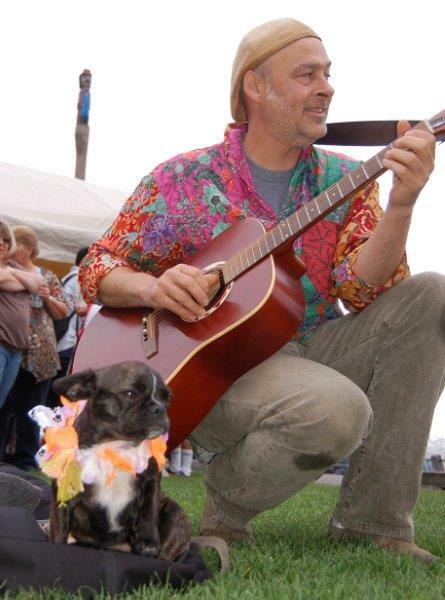 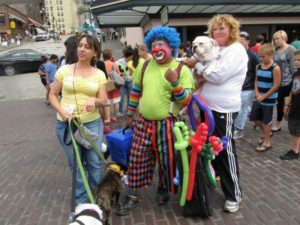 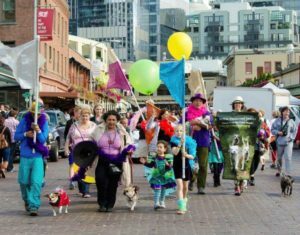 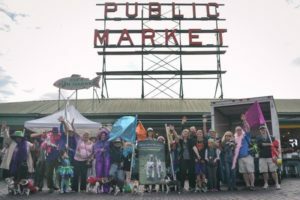 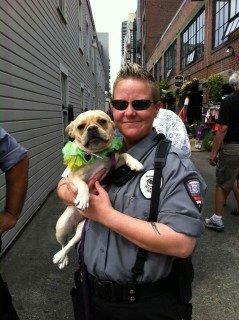 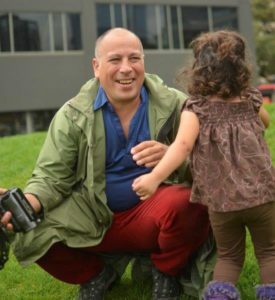 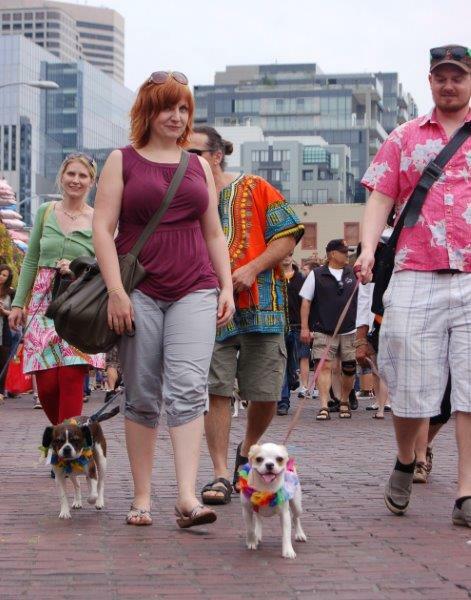 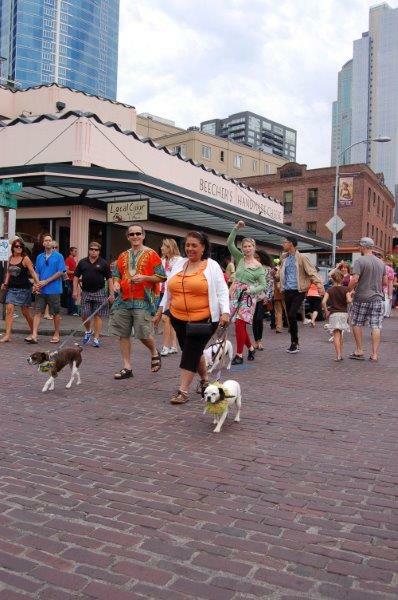 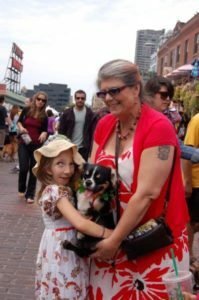 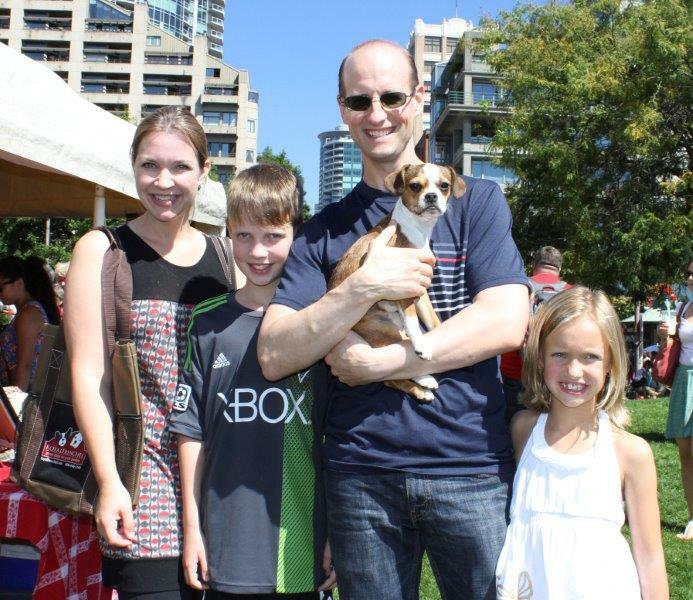 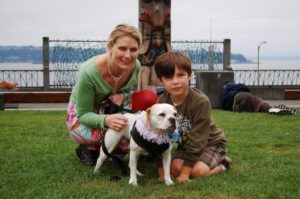 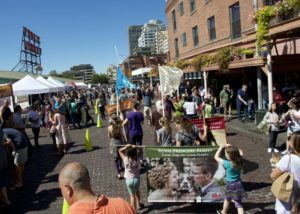 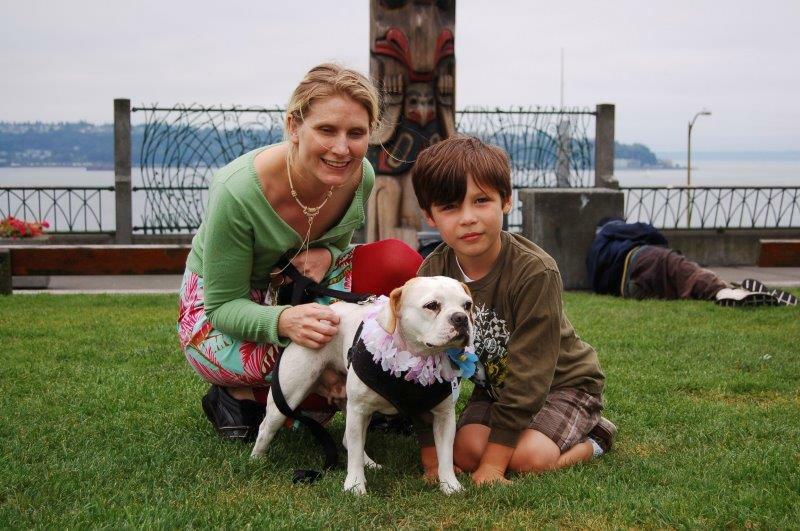 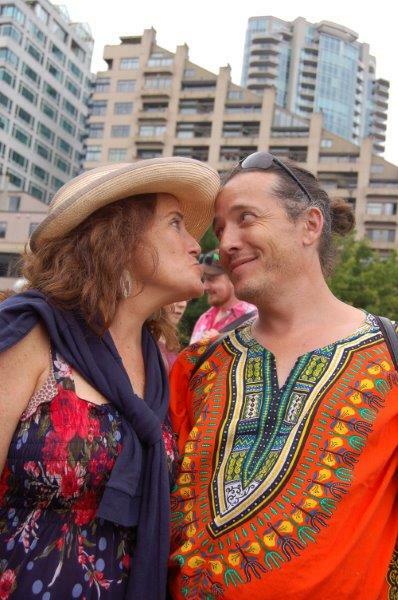 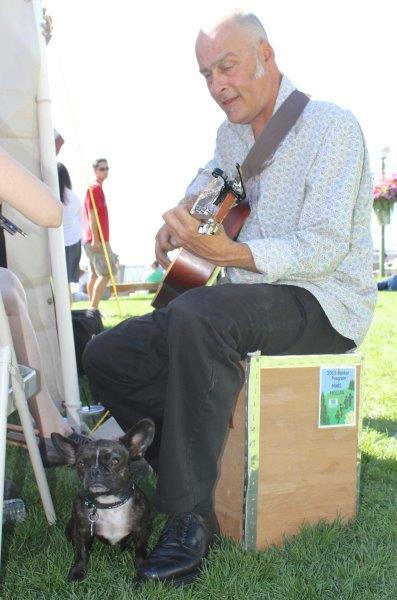 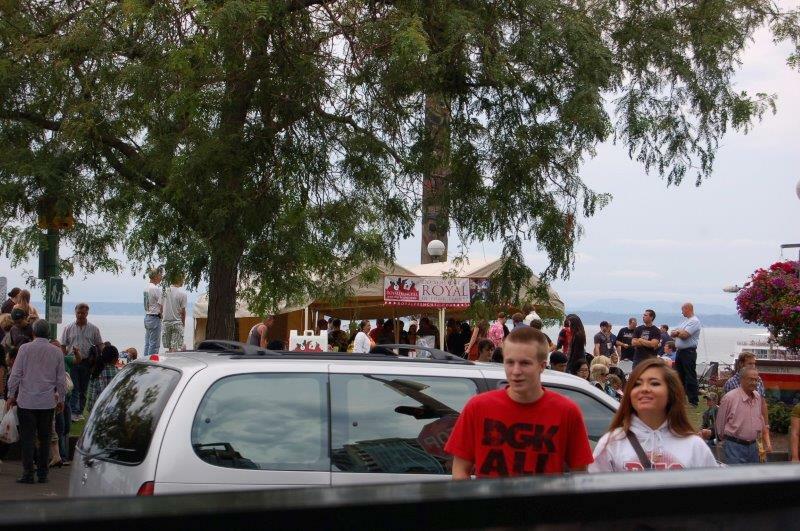 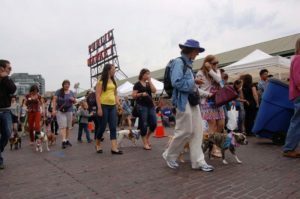 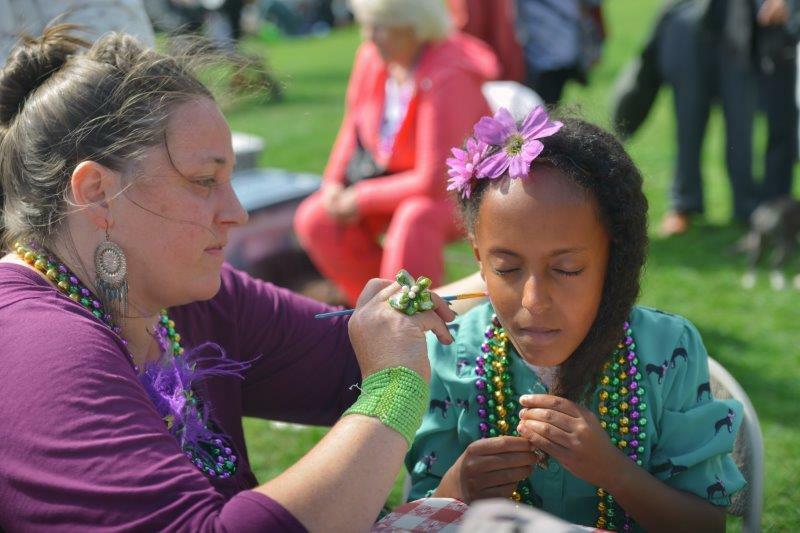 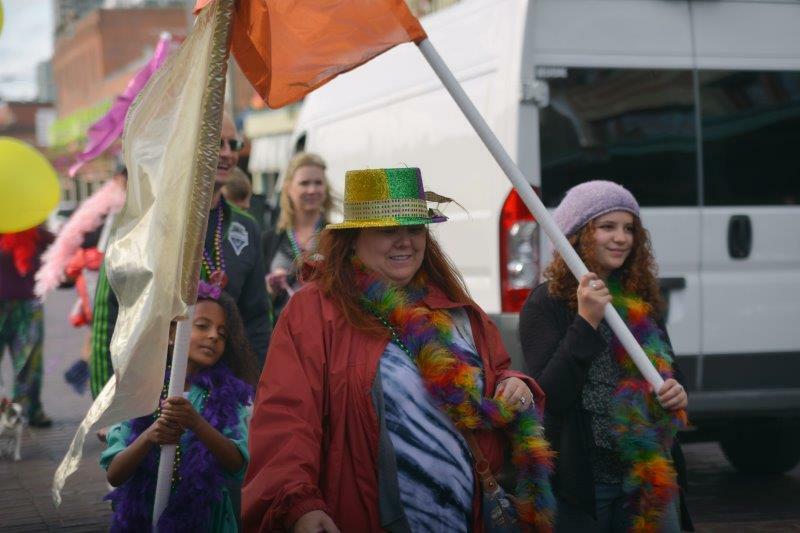 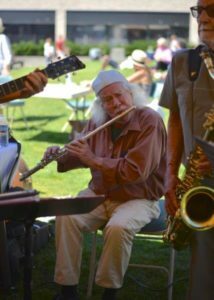 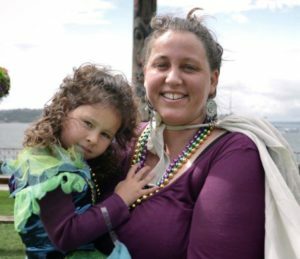 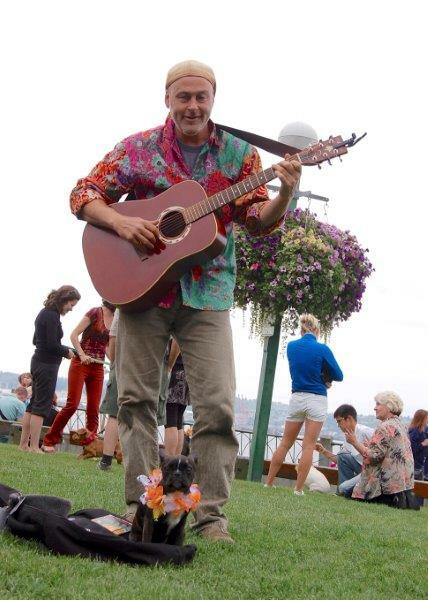 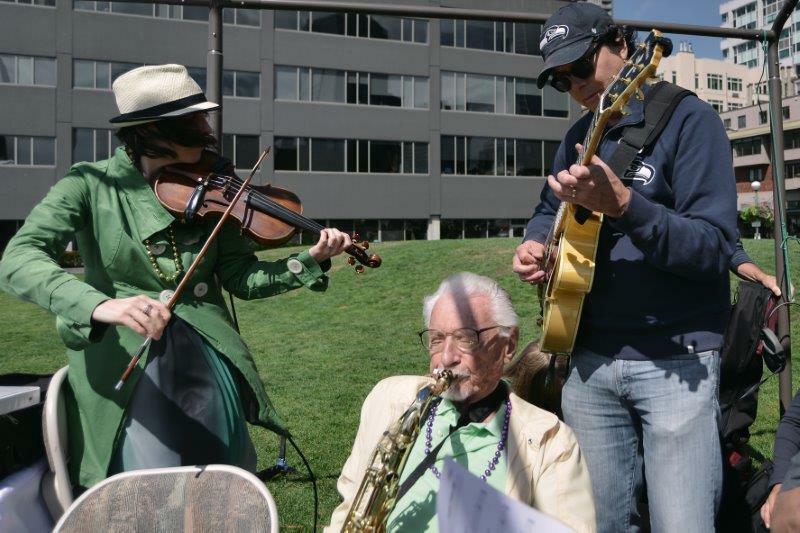 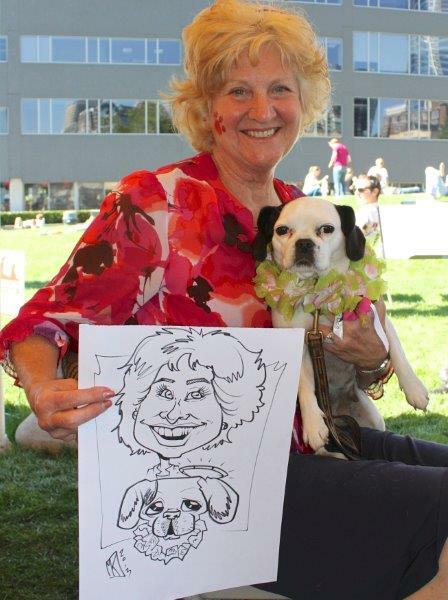 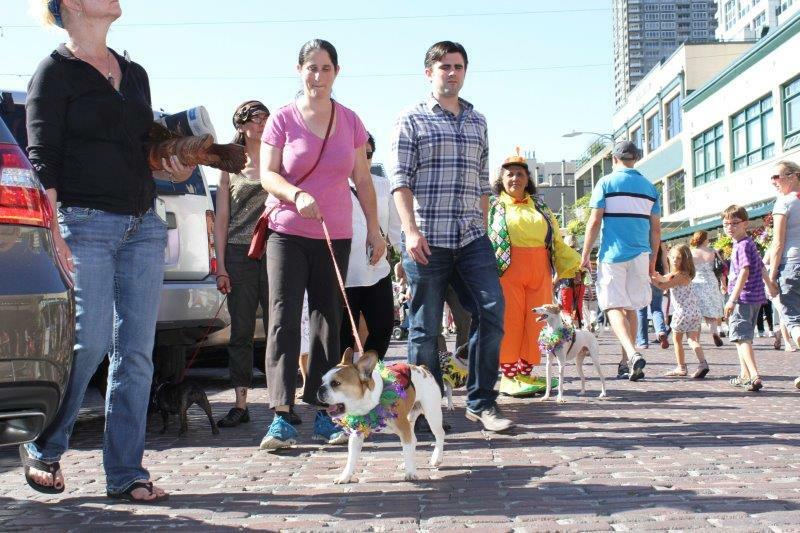 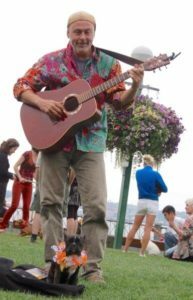 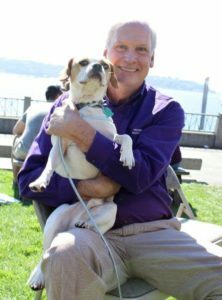 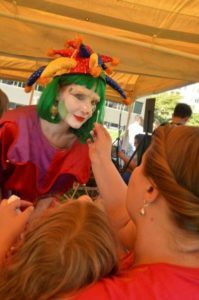 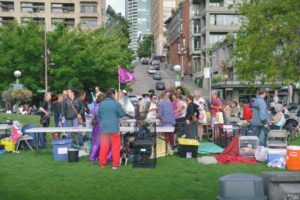 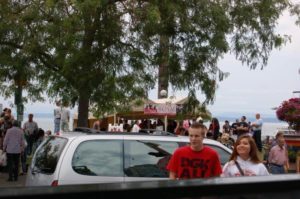 One more time ~ August 25th at Victor Steinbrueck Park at the end of Pikes Market on the waterfront. 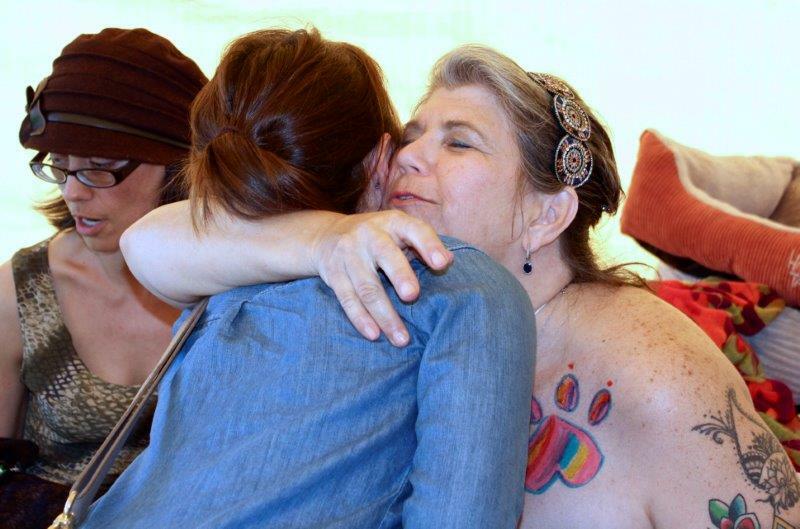 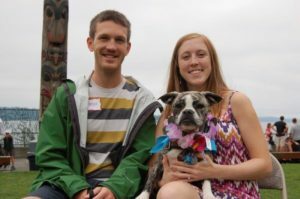 Read particulars of 2018’s reunion here! 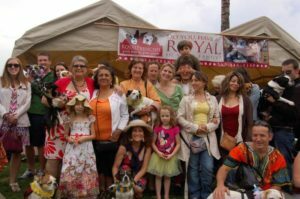 Royal Family Reviews are stories from the Royal Family themselves!